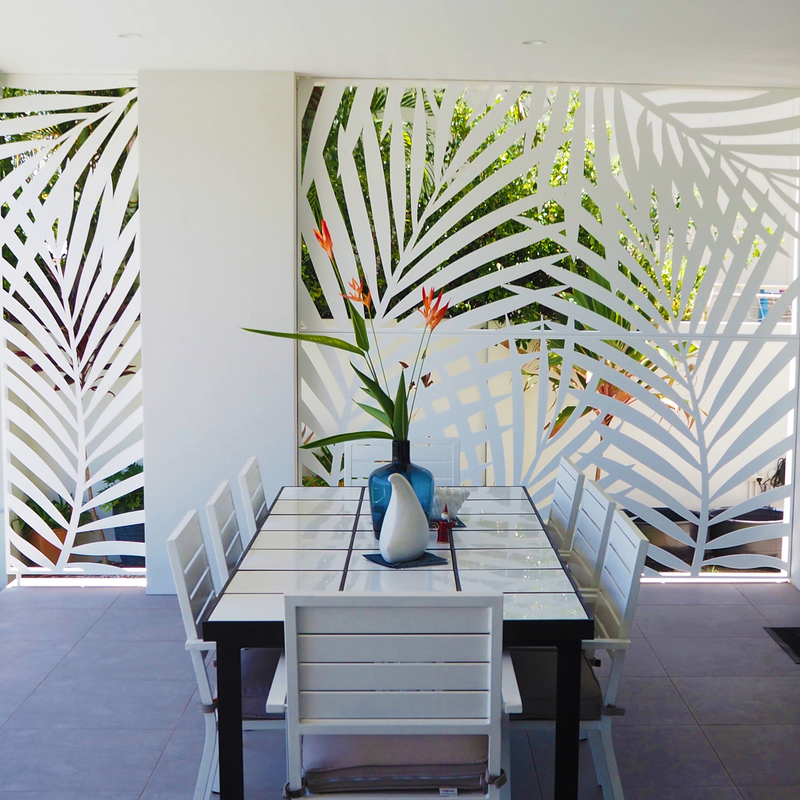 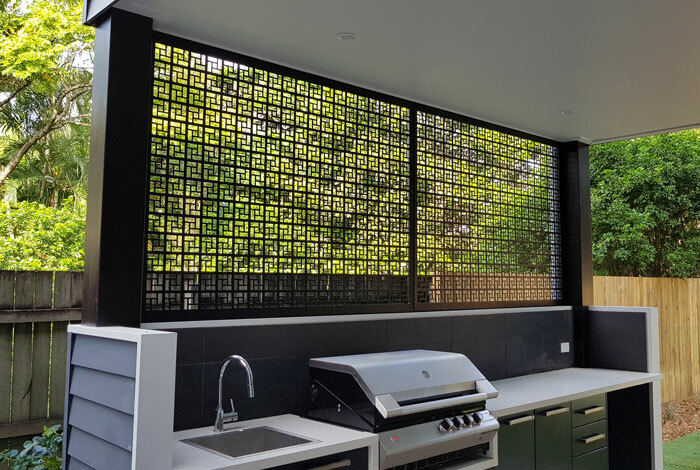 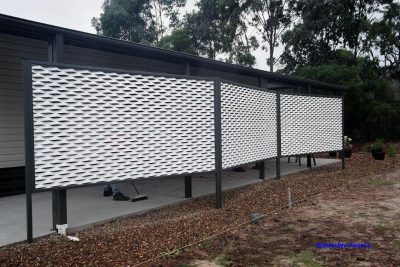 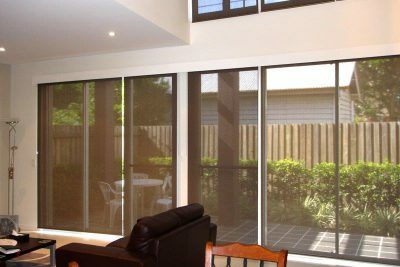 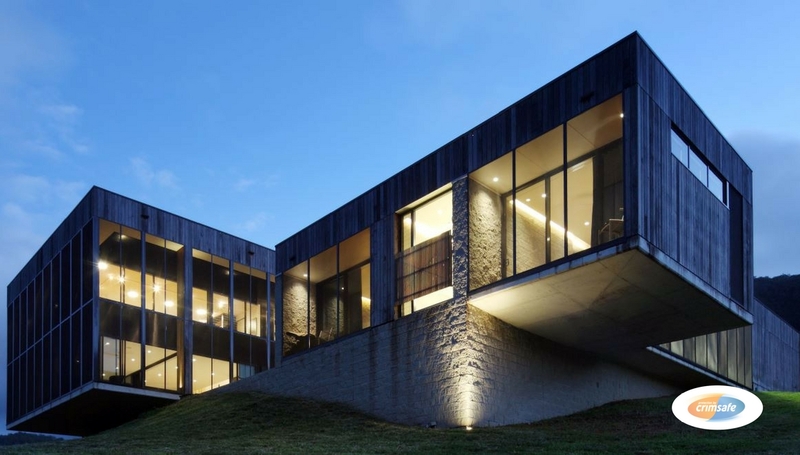 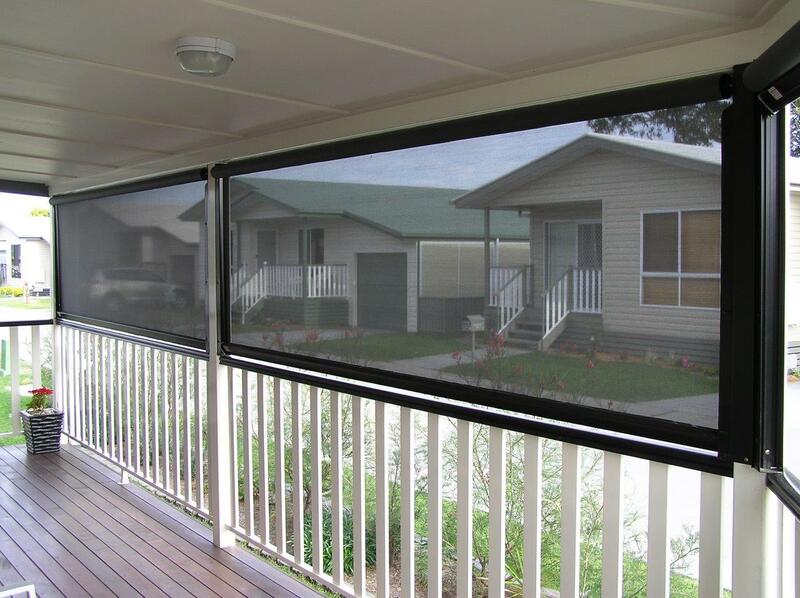 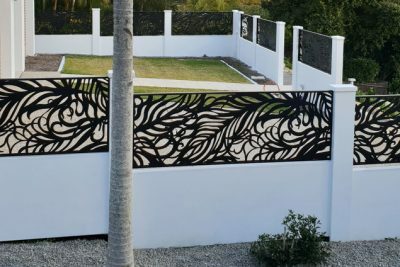 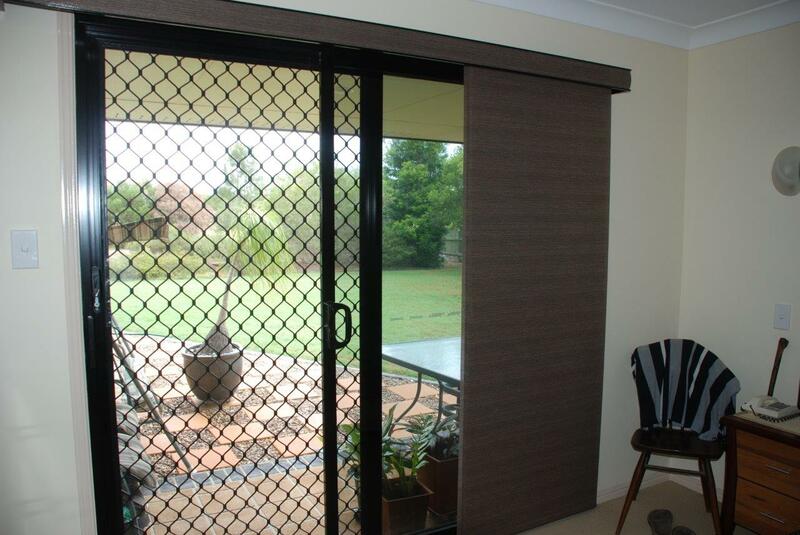 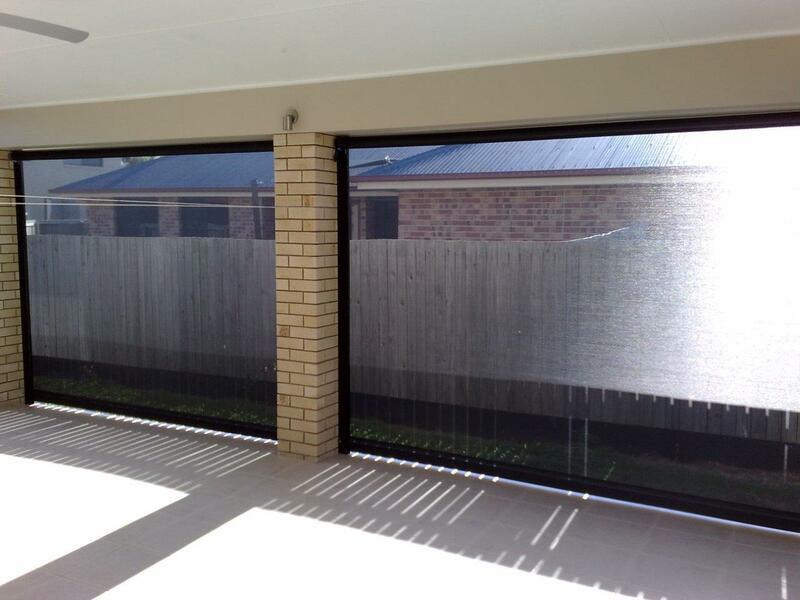 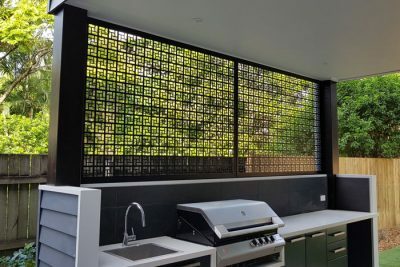 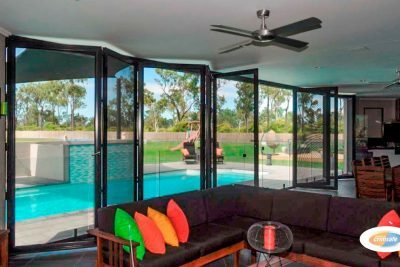 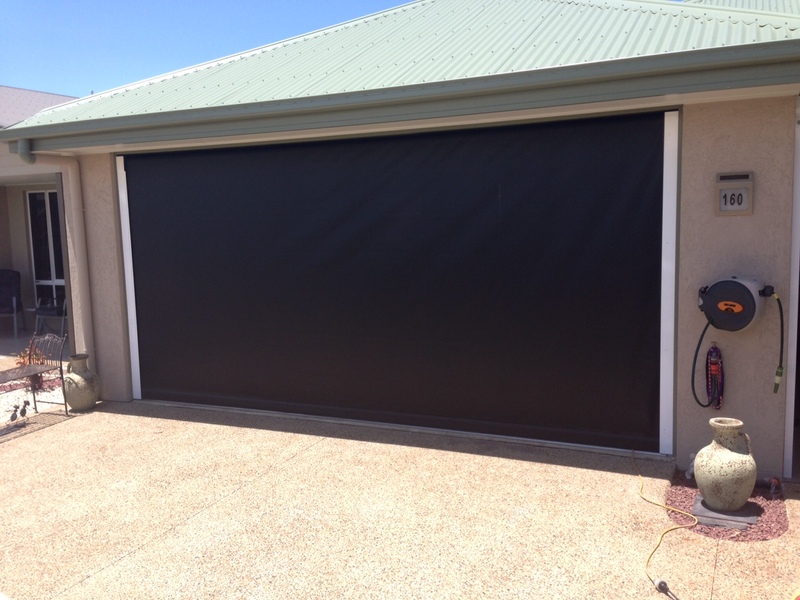 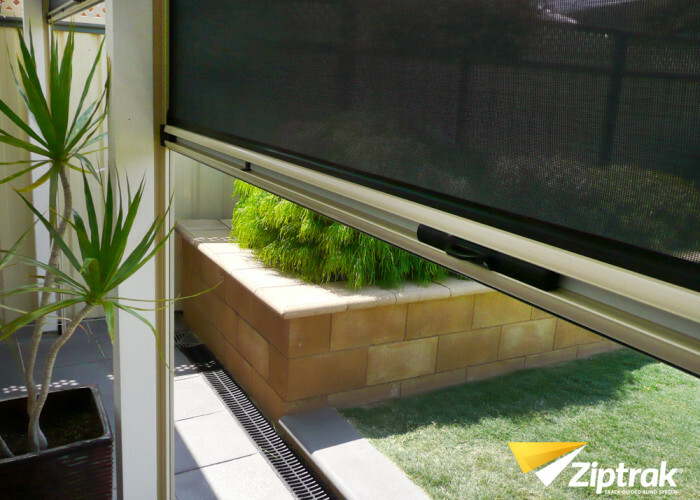 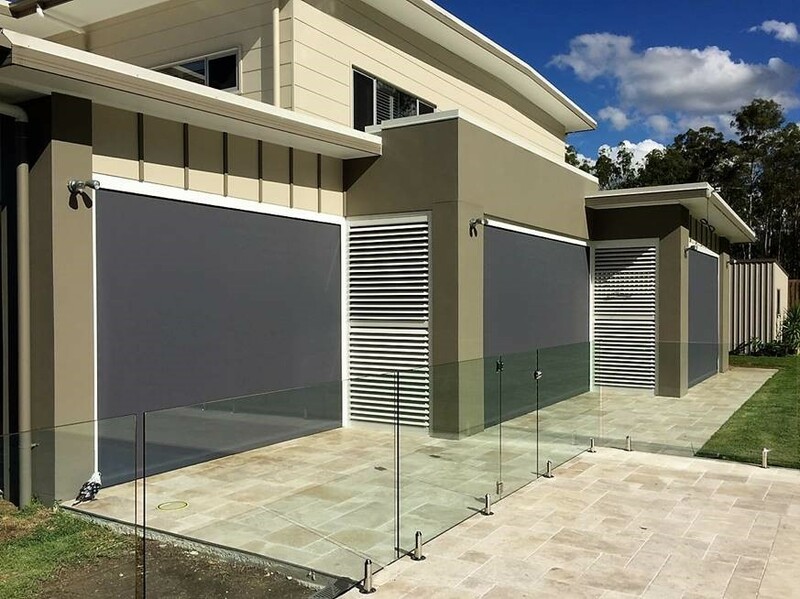 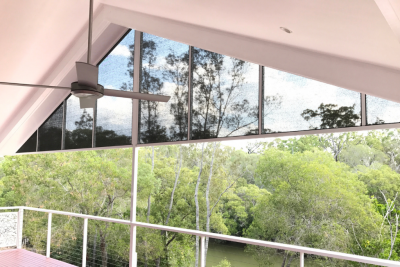 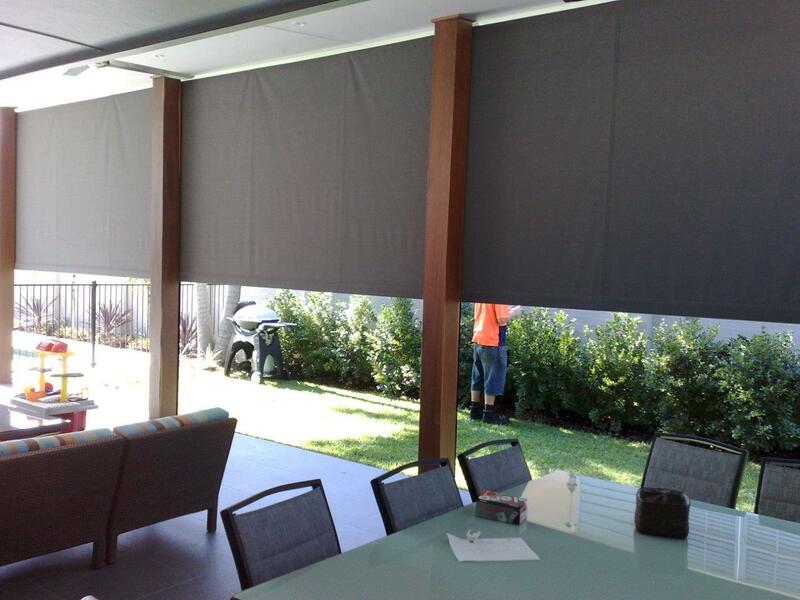 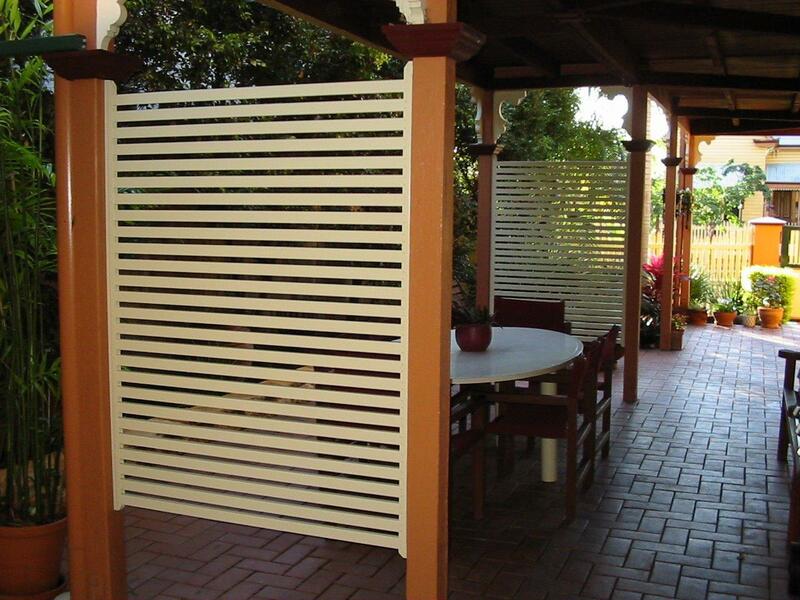 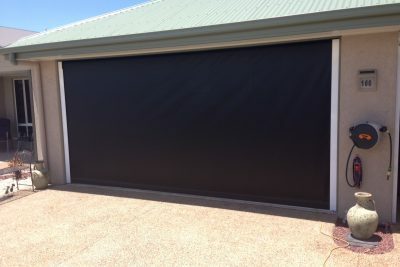 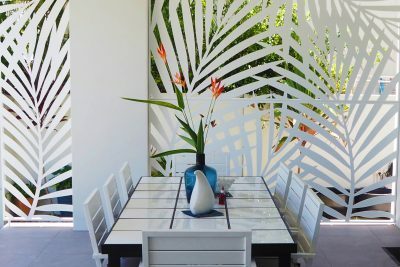 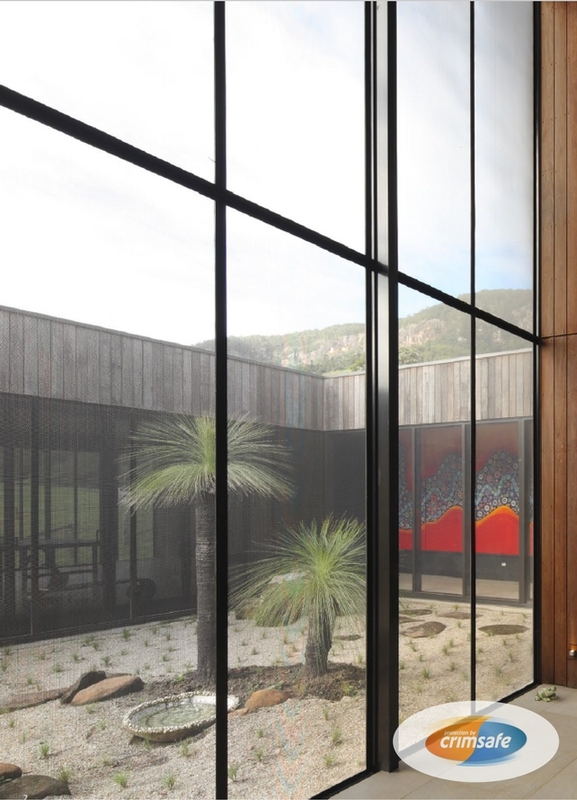 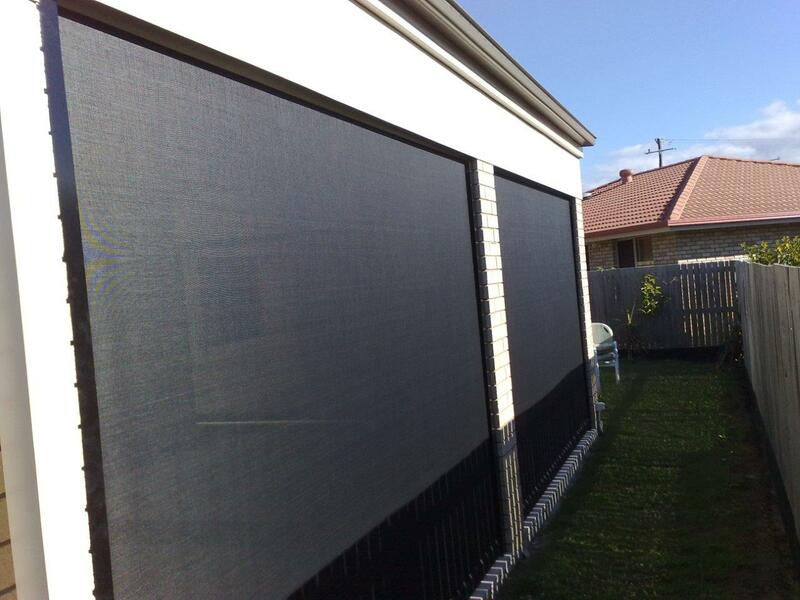 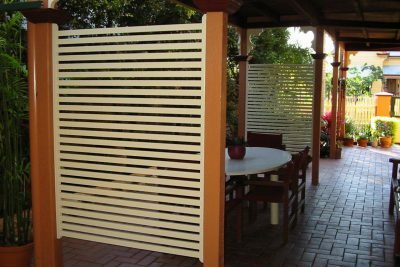 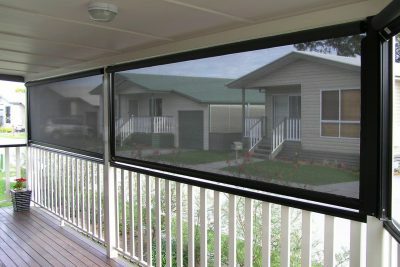 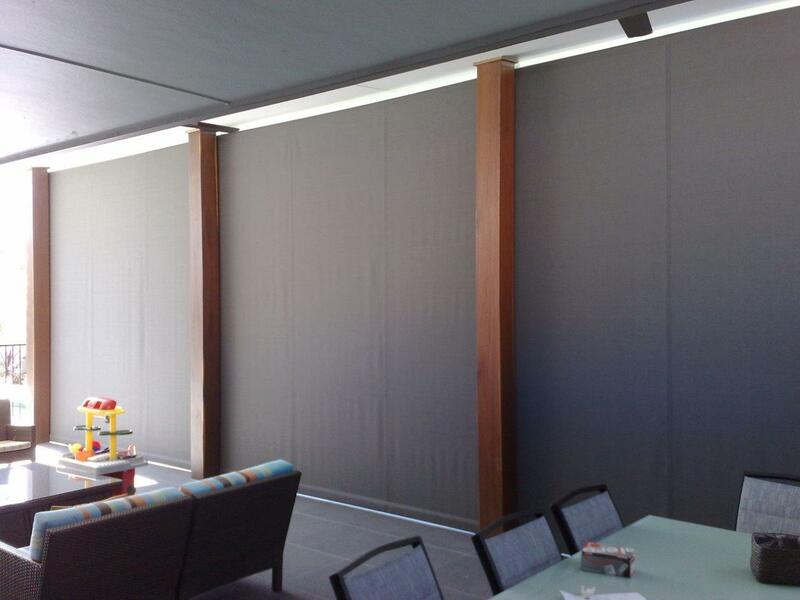 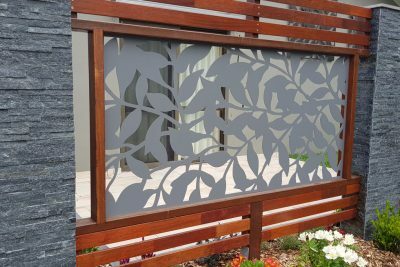 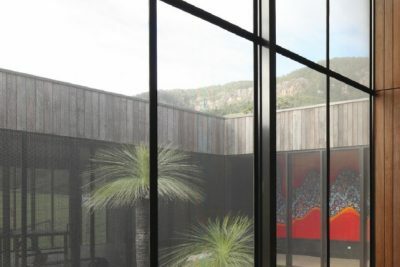 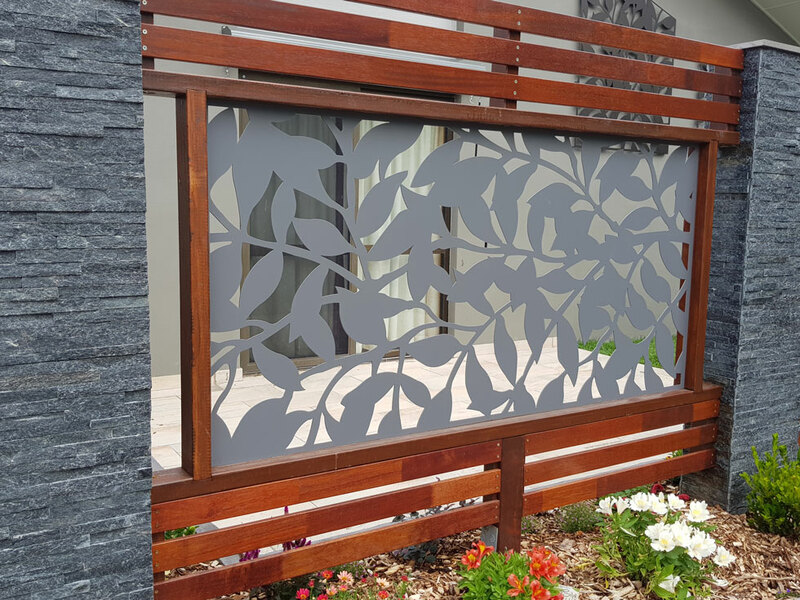 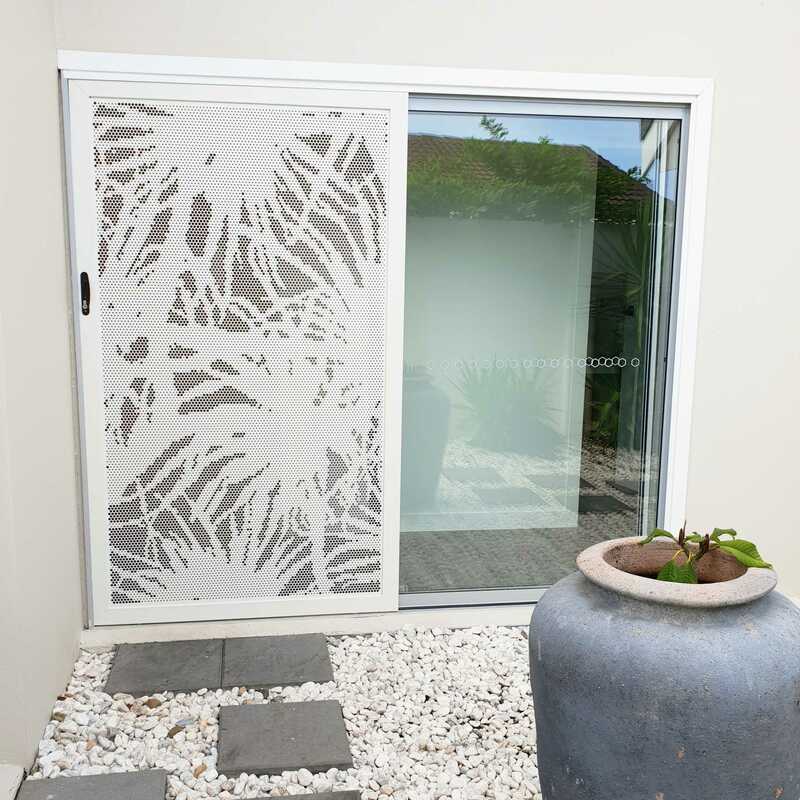 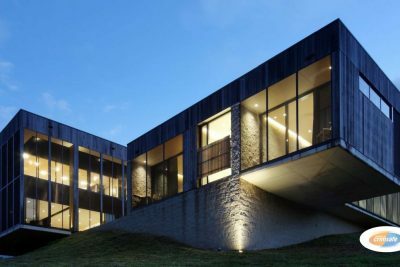 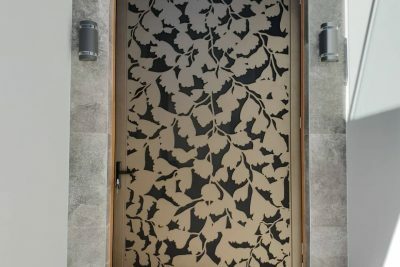 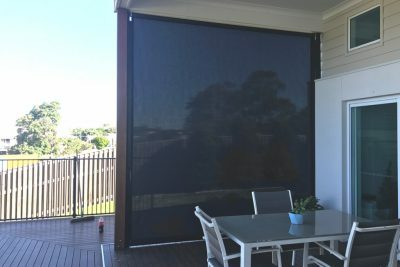 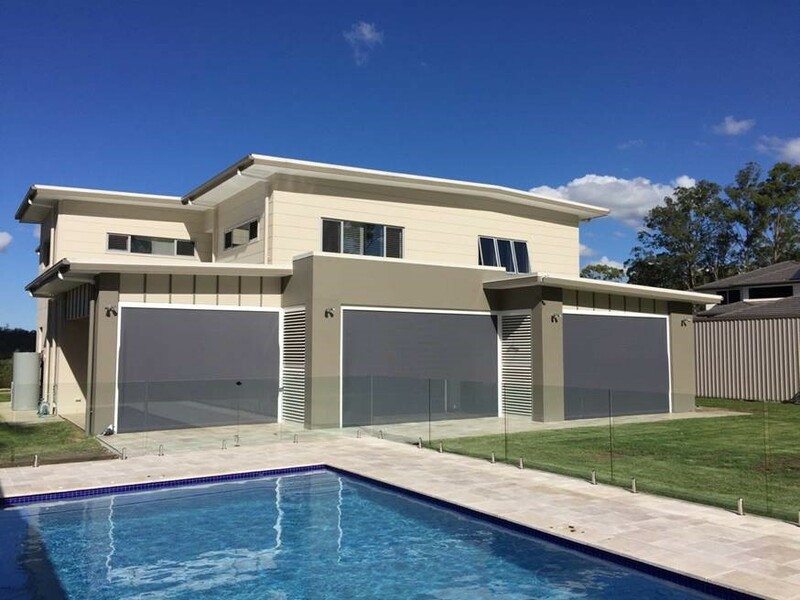 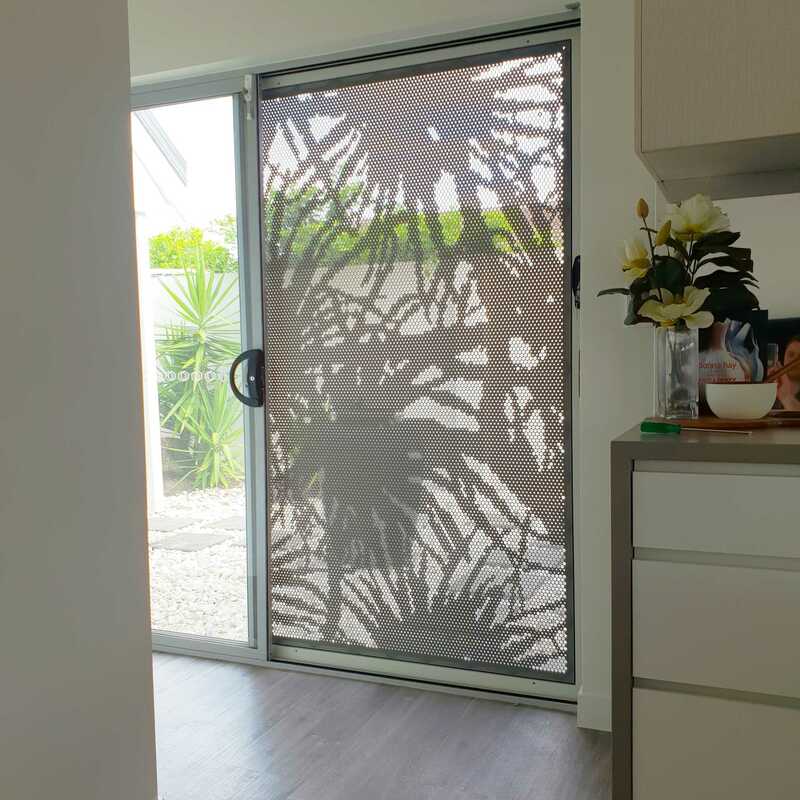 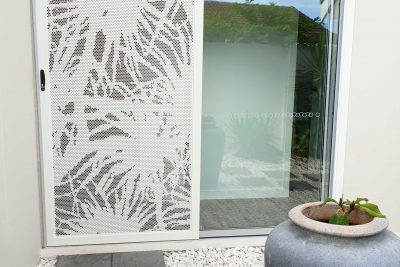 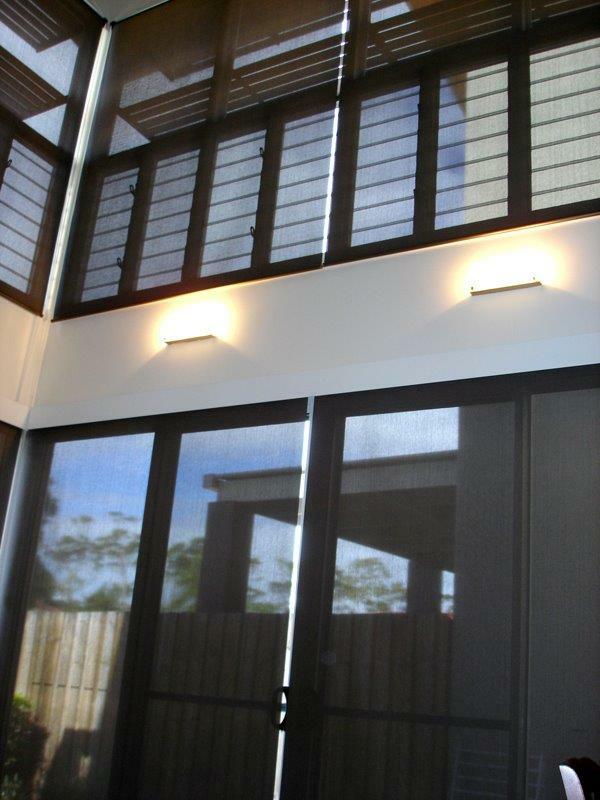 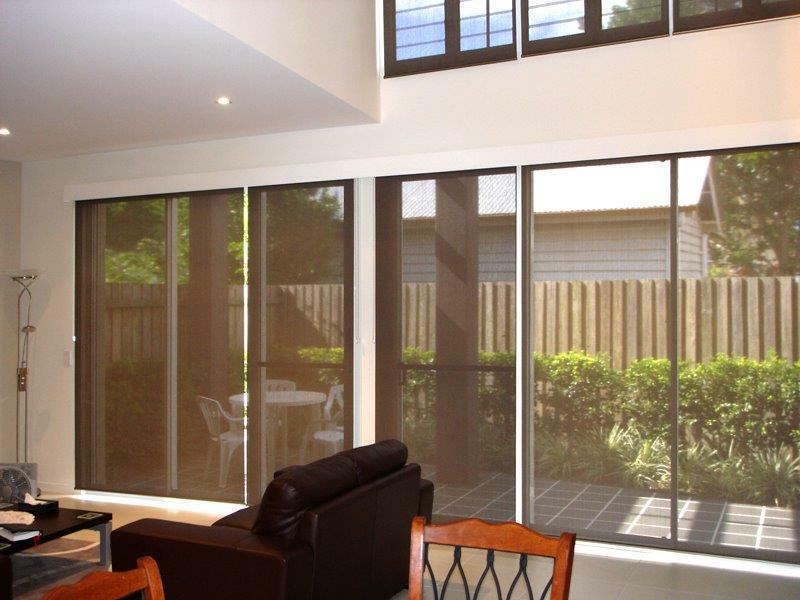 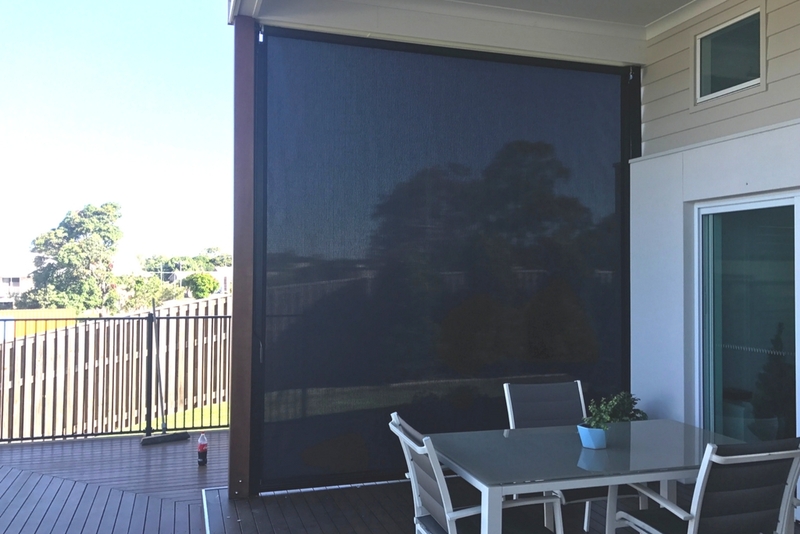 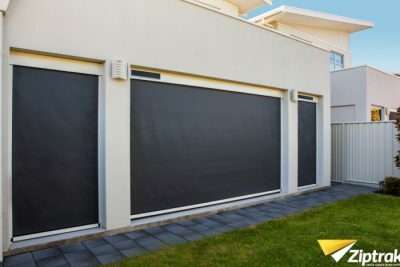 We have a huge range of different Aluminium Screen options to select from to suit any colour scheme, size or budget. 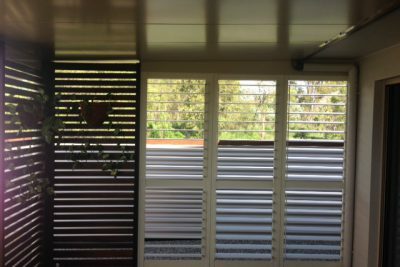 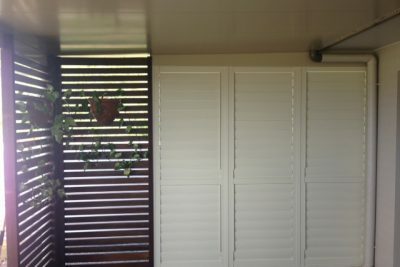 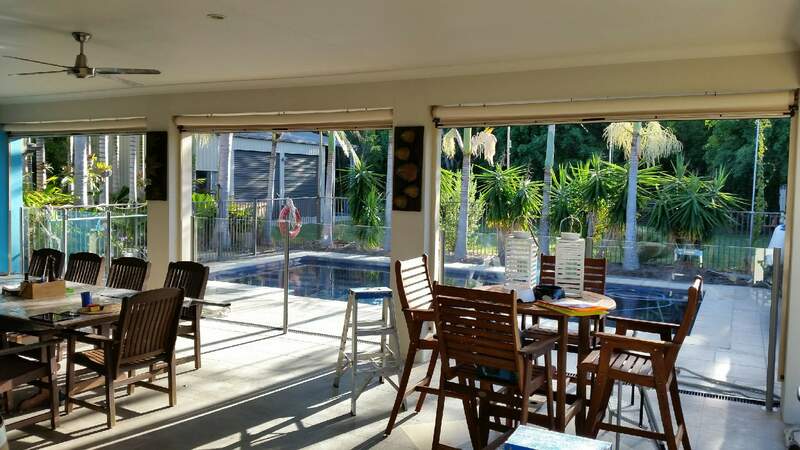 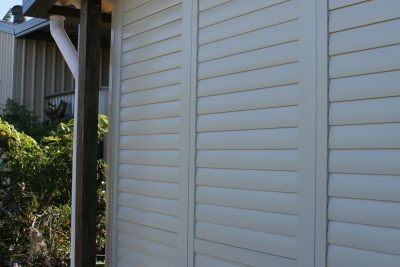 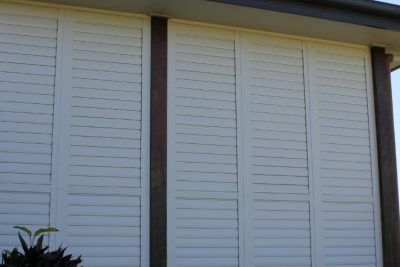 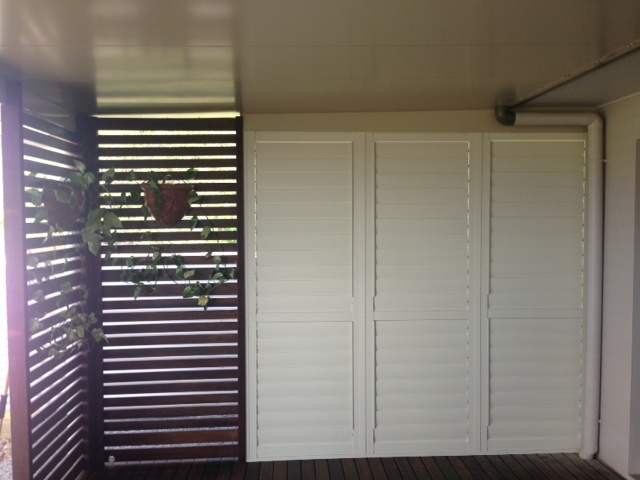 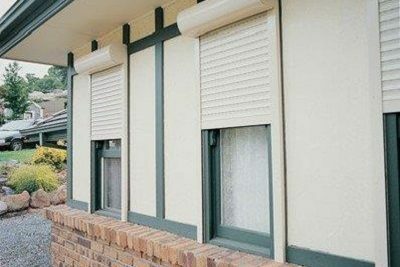 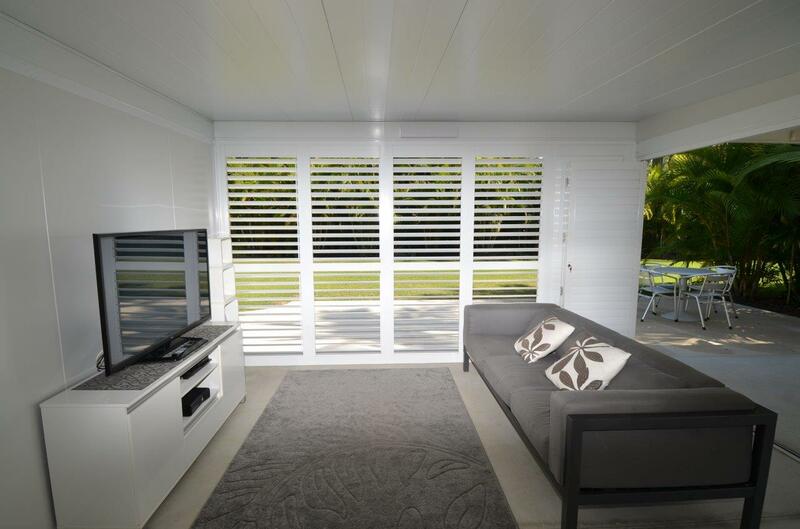 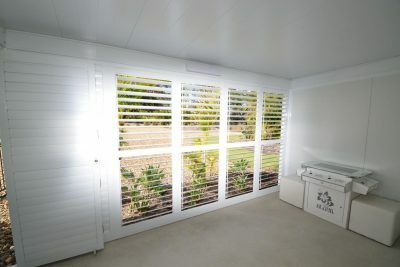 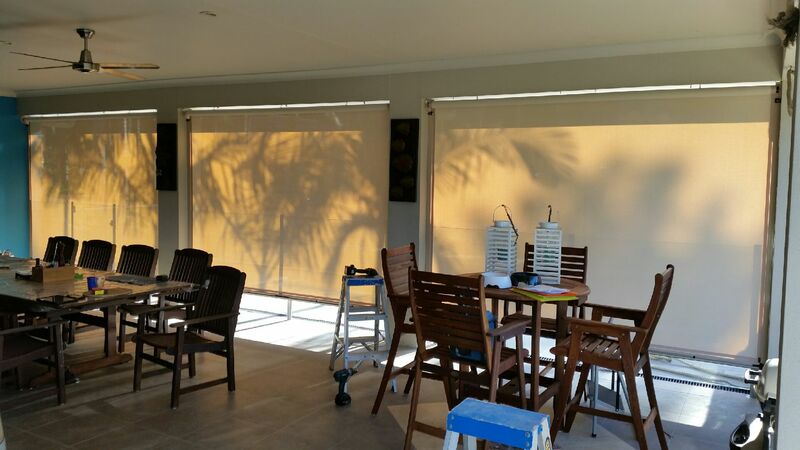 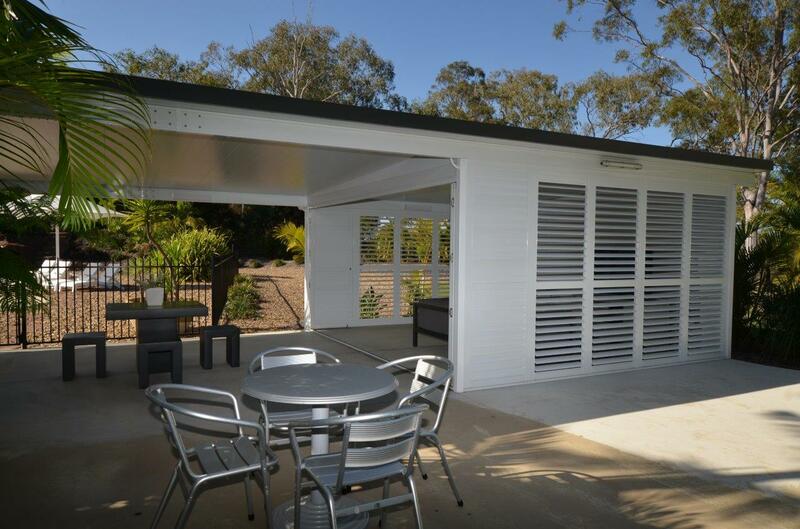 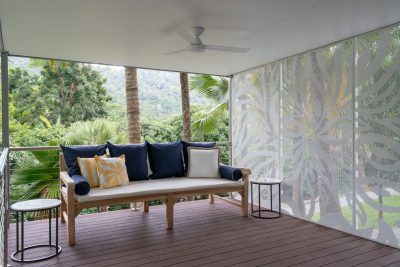 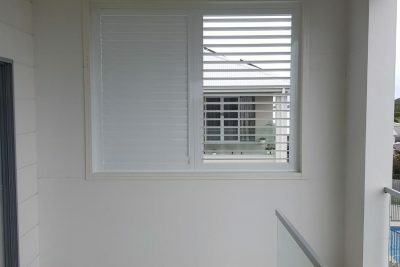 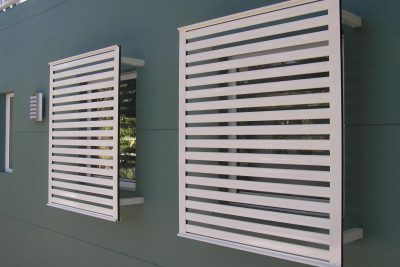 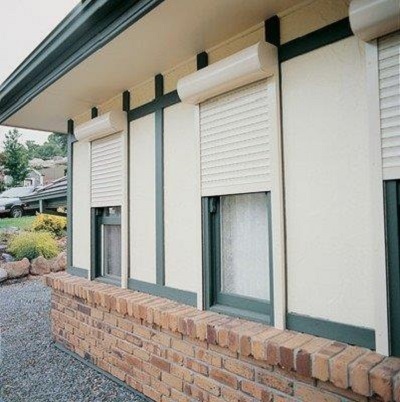 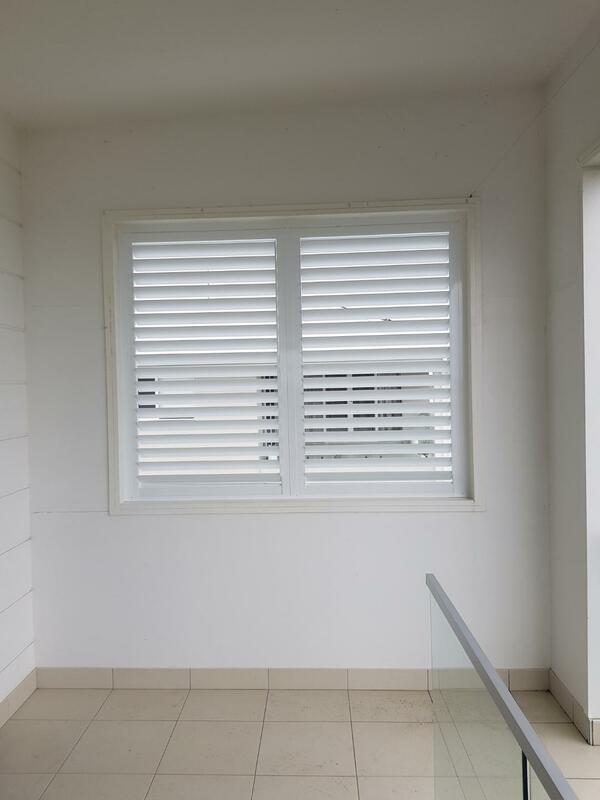 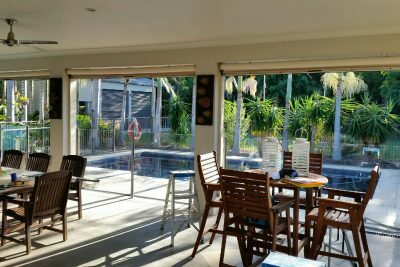 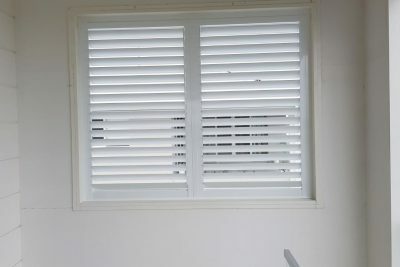 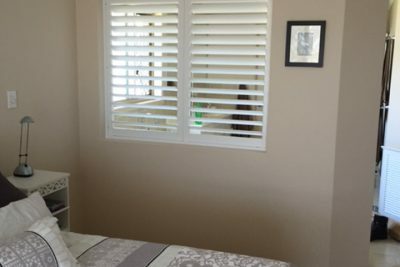 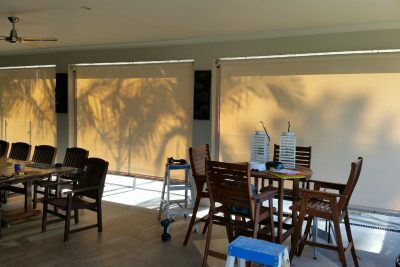 Shutters can be the perfect addition to your sunroom or outdoor entertainment area. 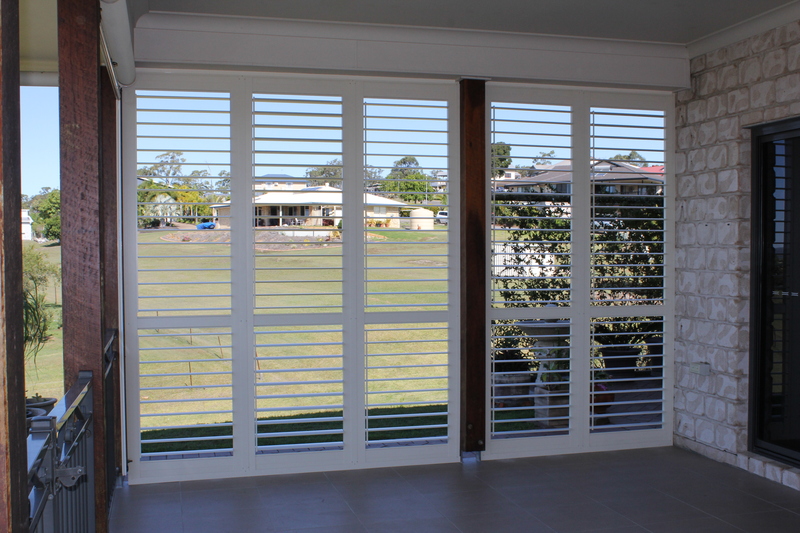 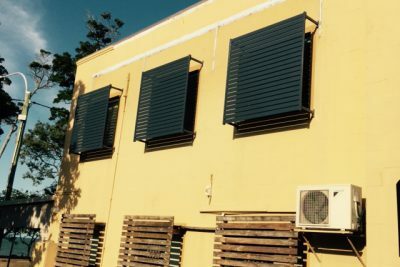 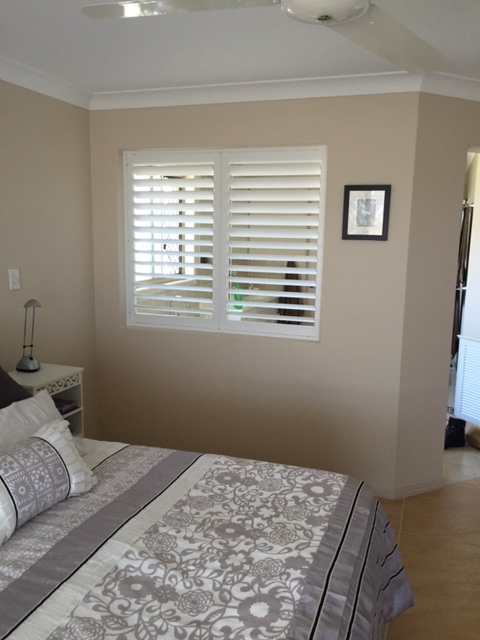 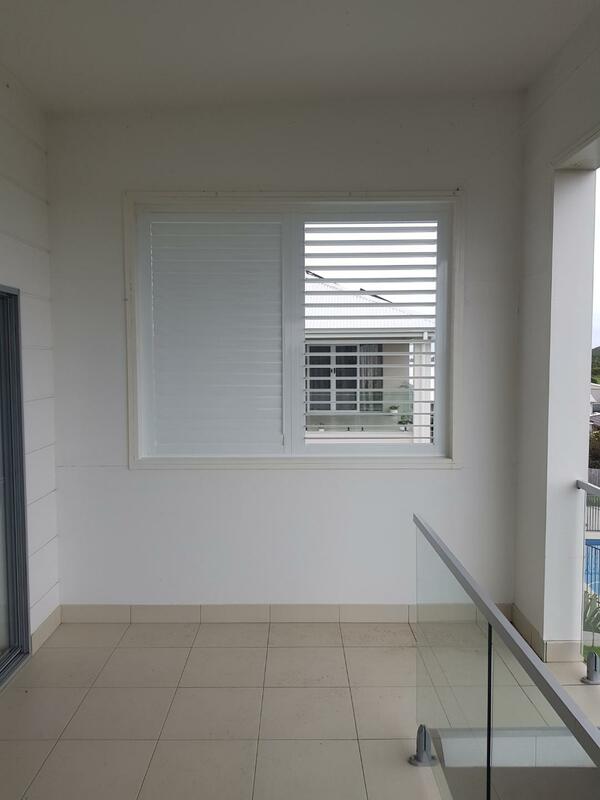 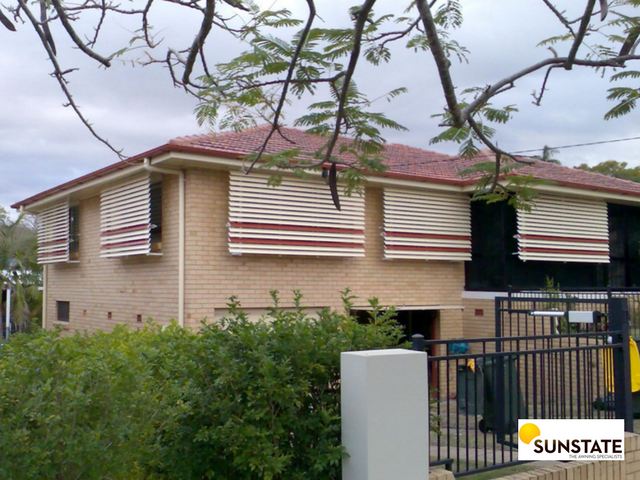 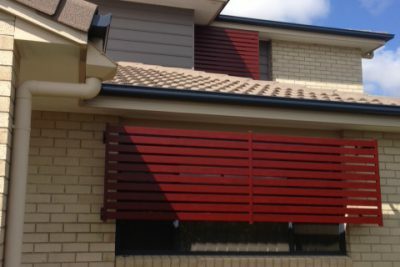 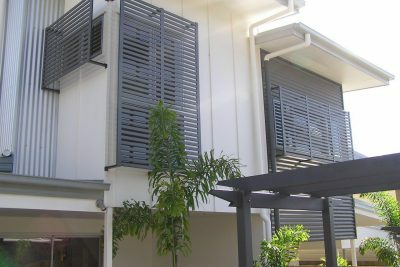 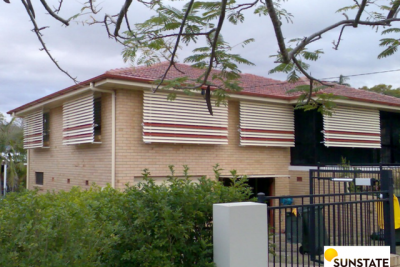 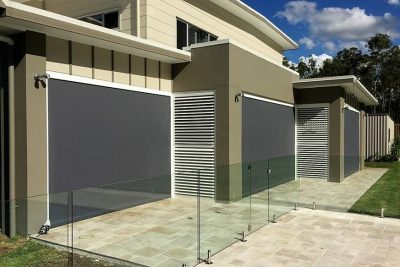 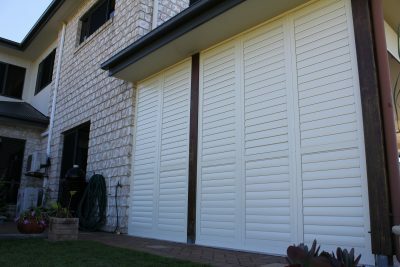 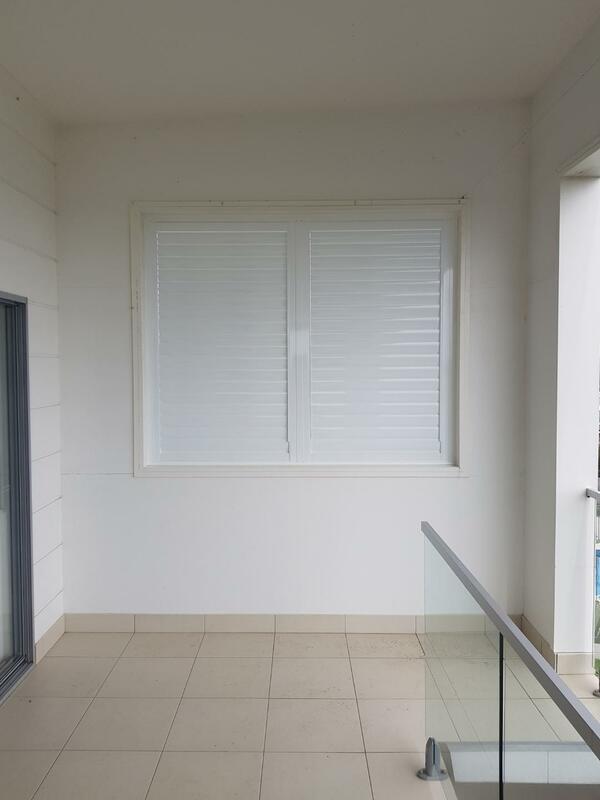 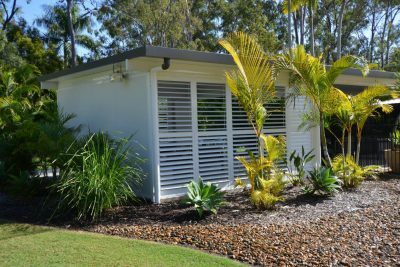 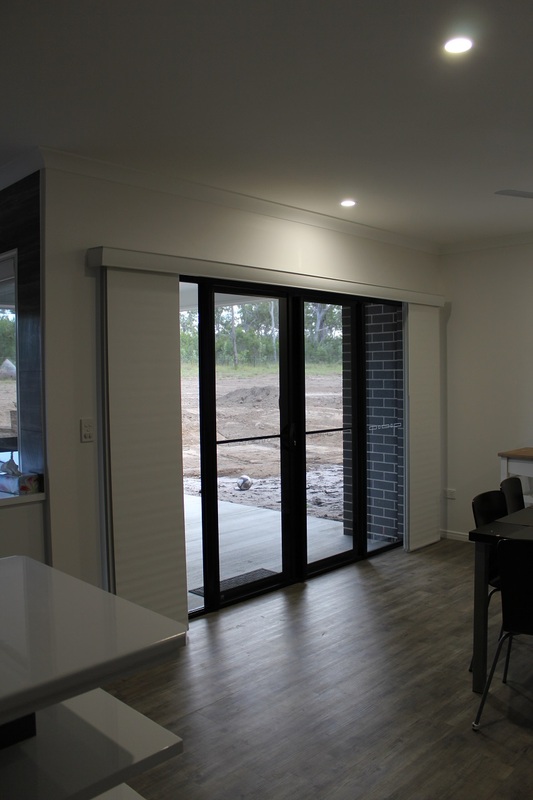 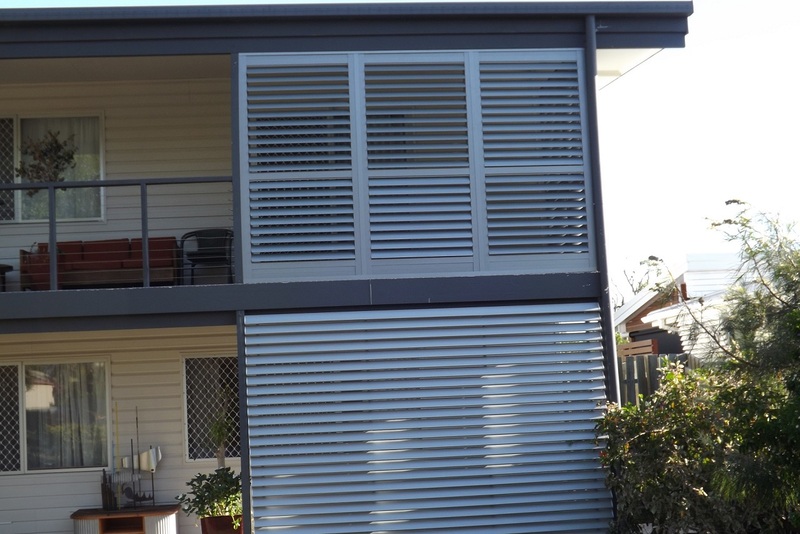 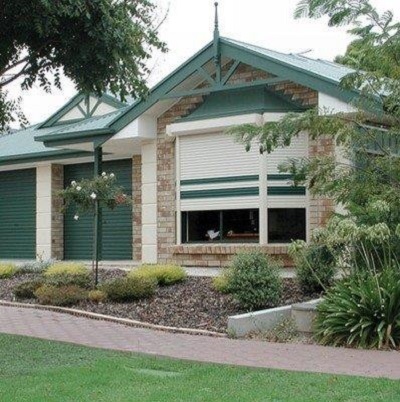 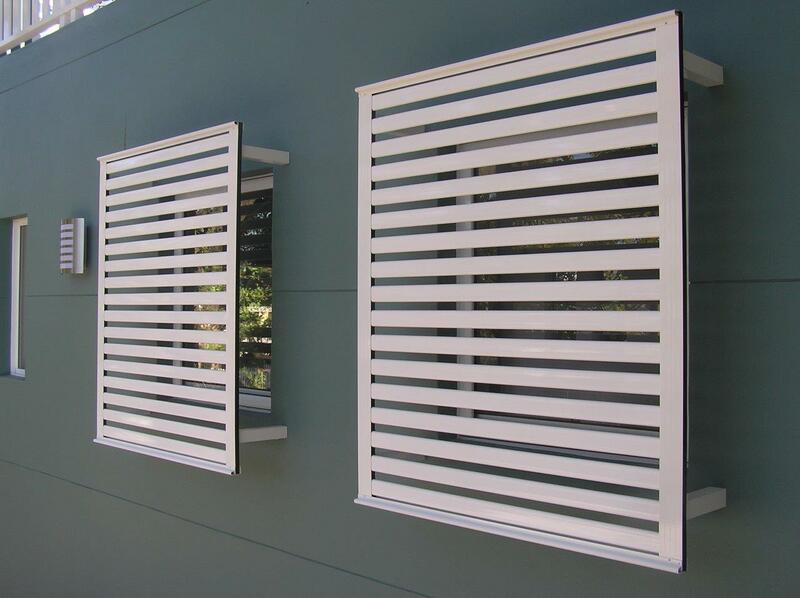 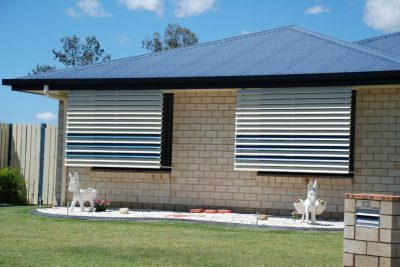 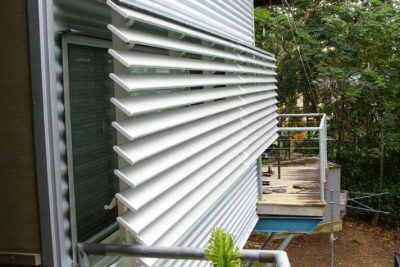 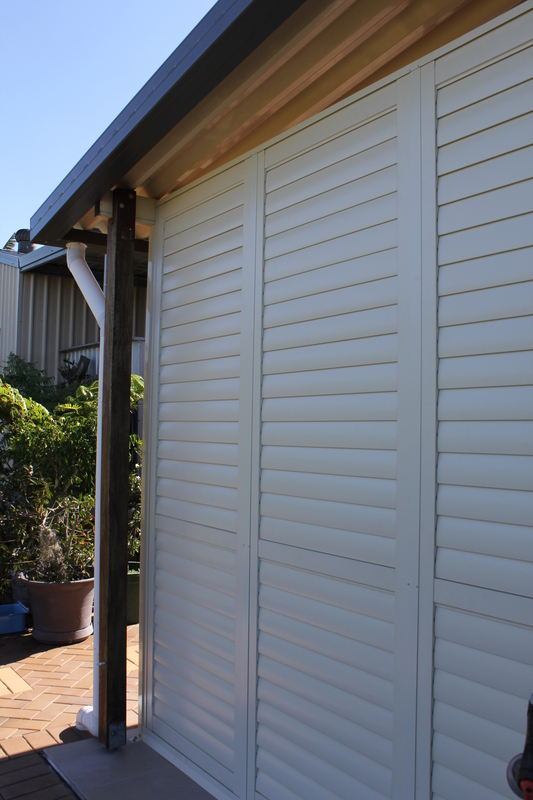 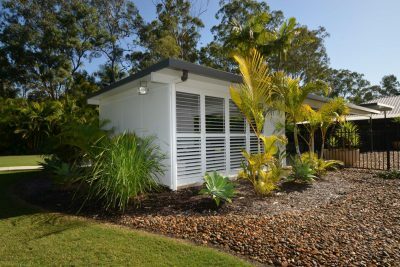 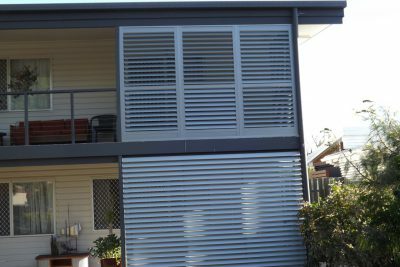 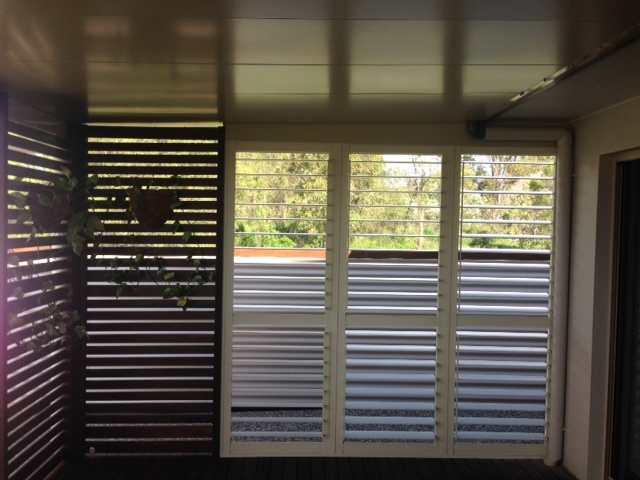 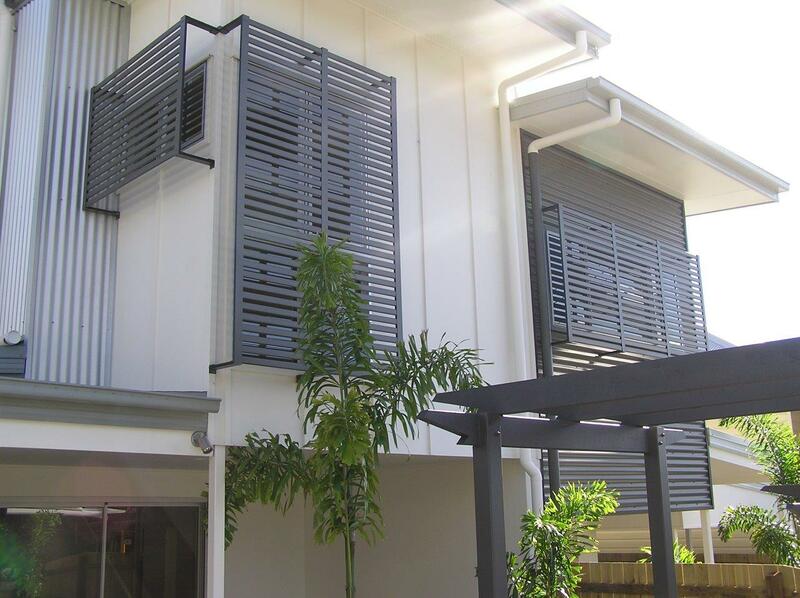 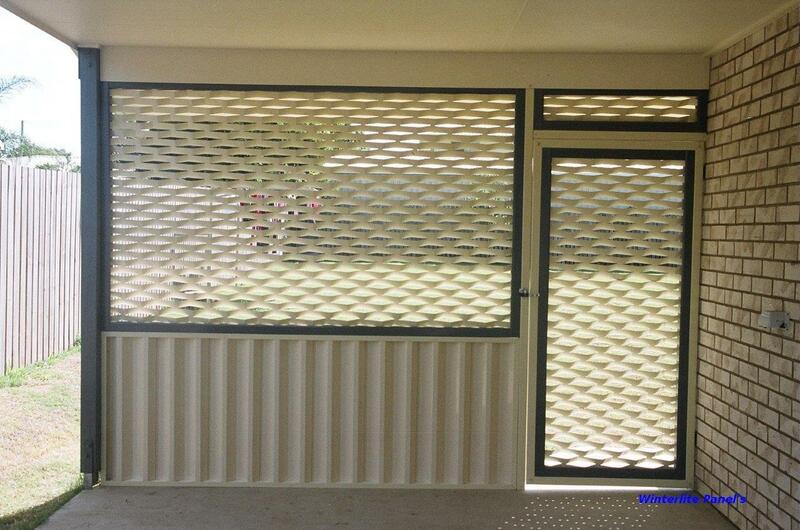 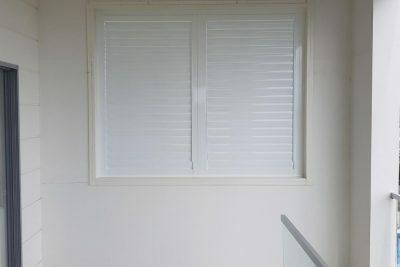 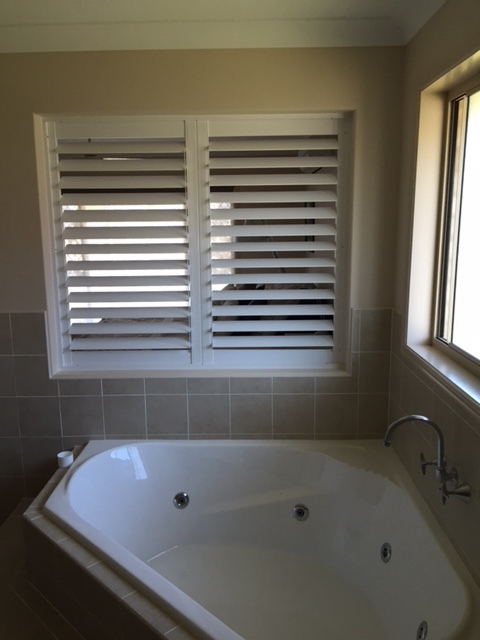 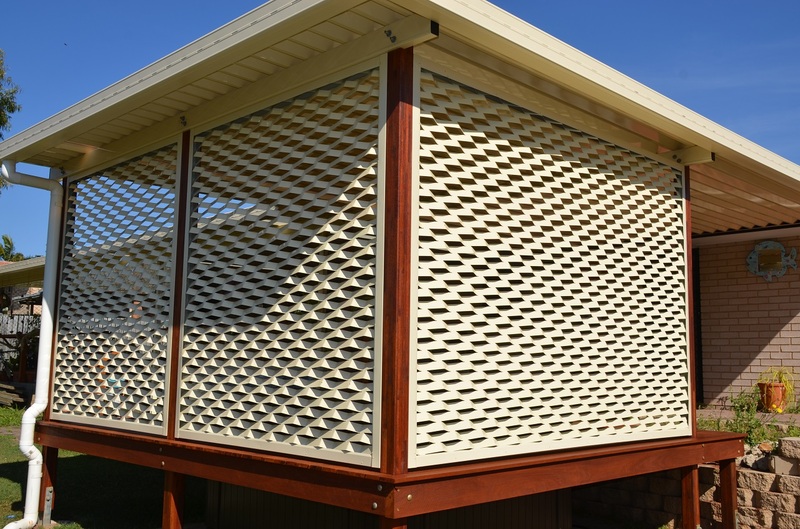 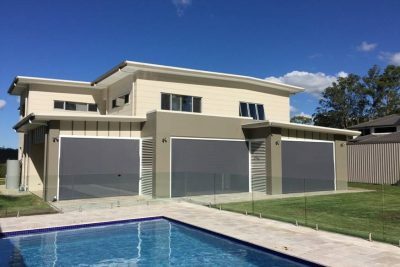 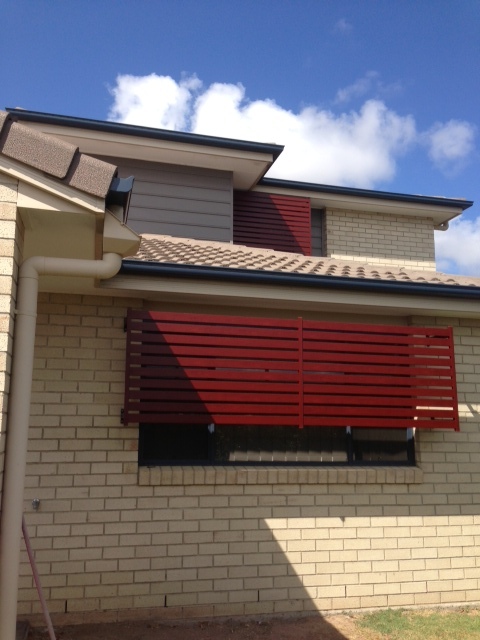 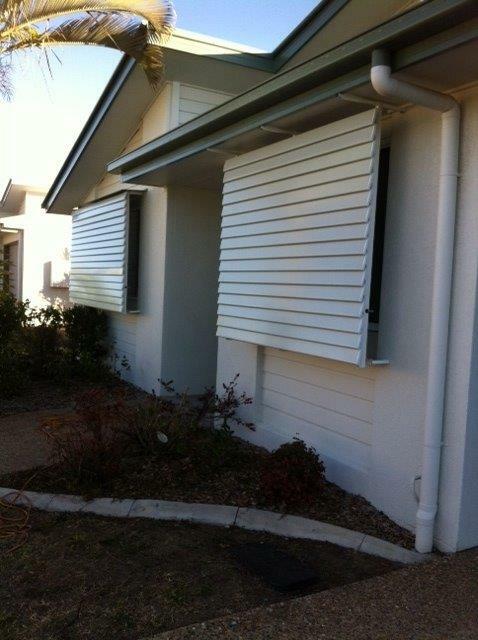 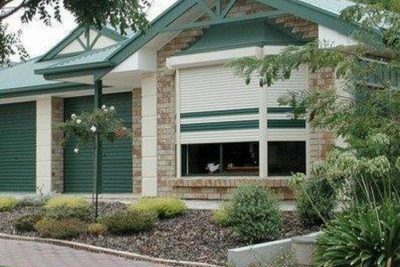 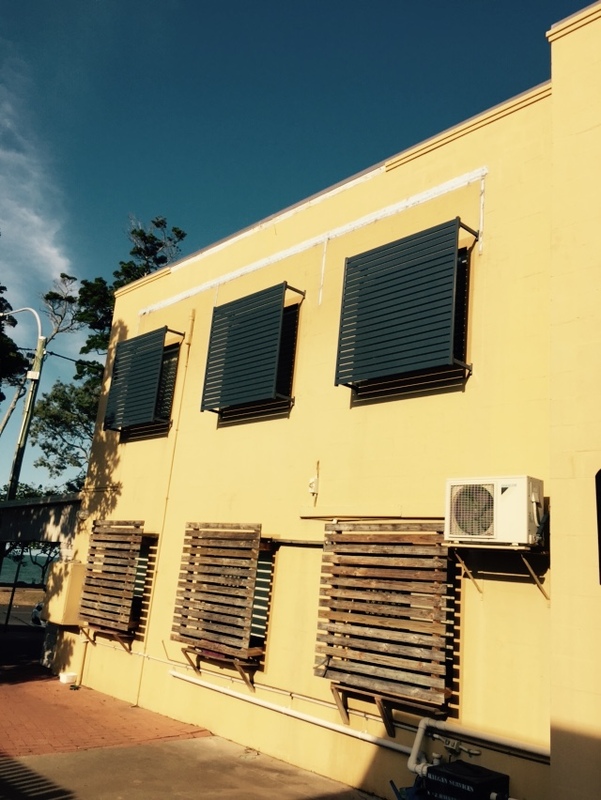 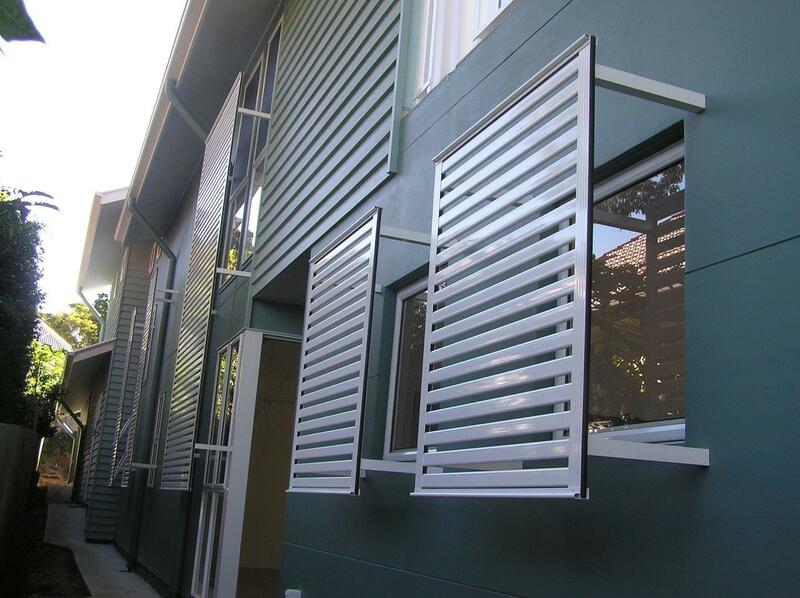 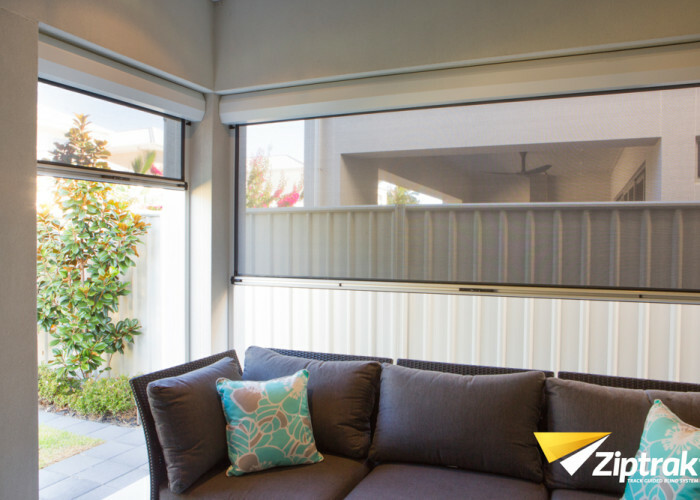 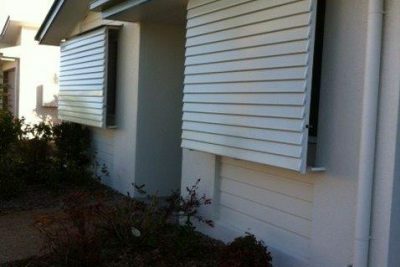 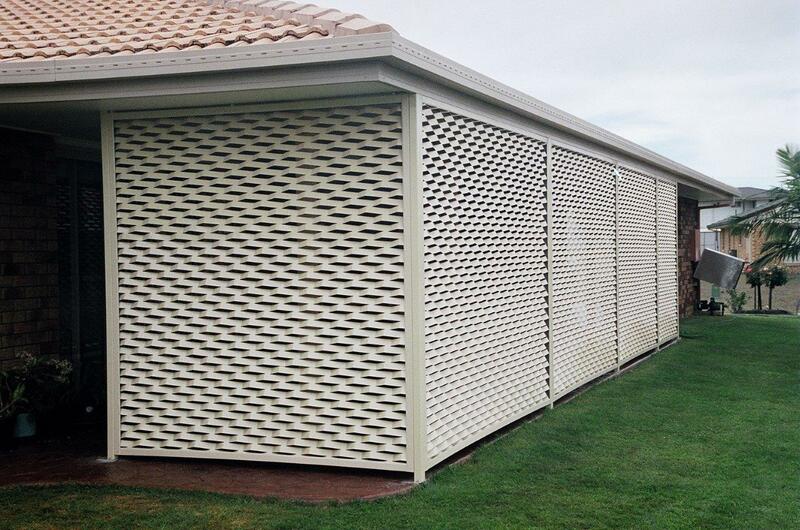 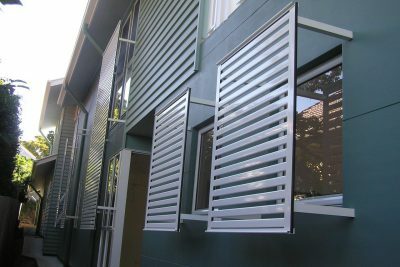 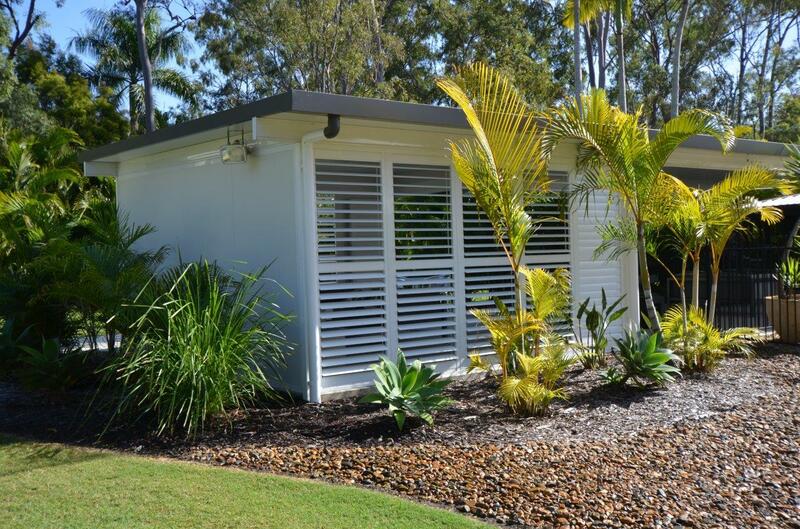 Our PVC and aluminium shutters come with ten-year warranties. 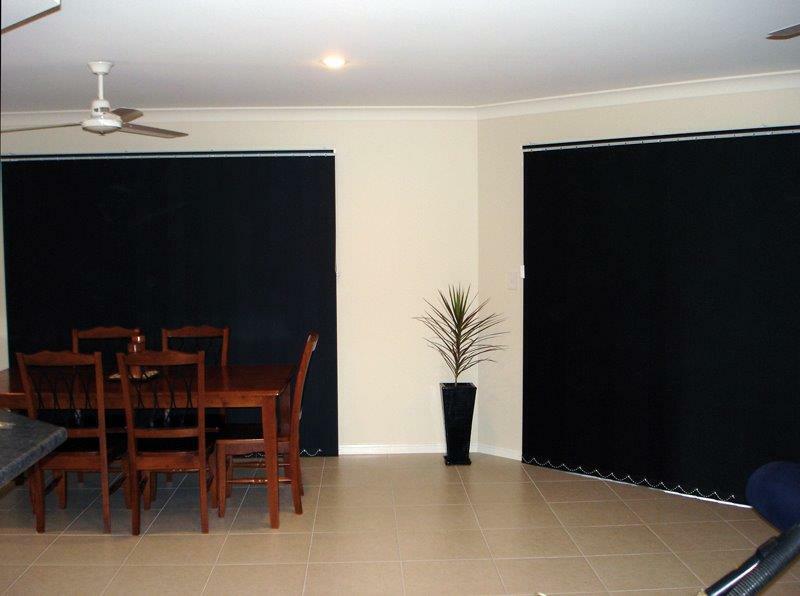 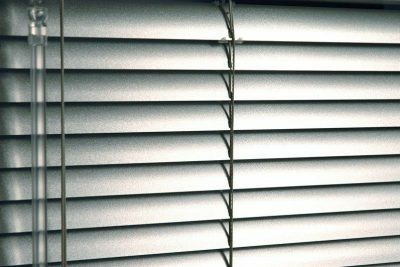 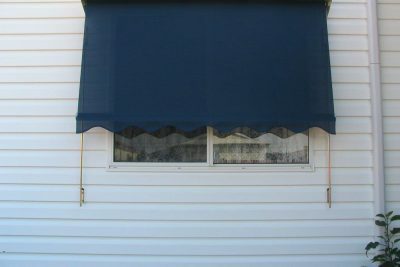 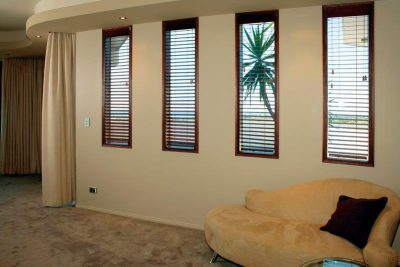 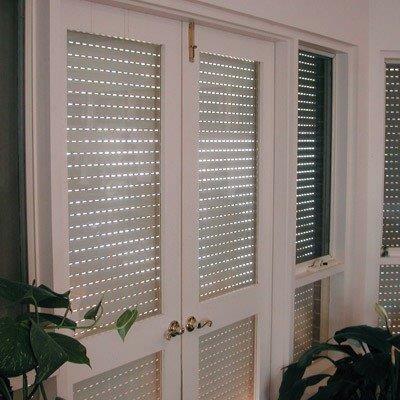 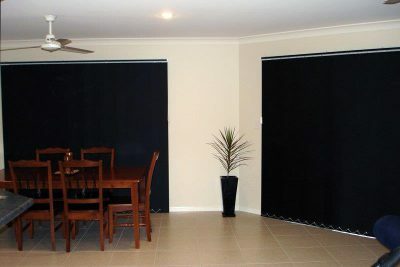 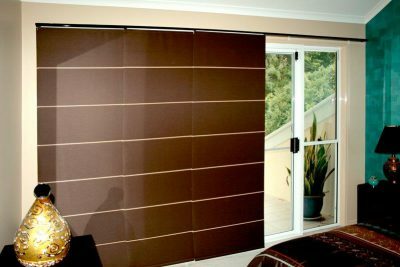 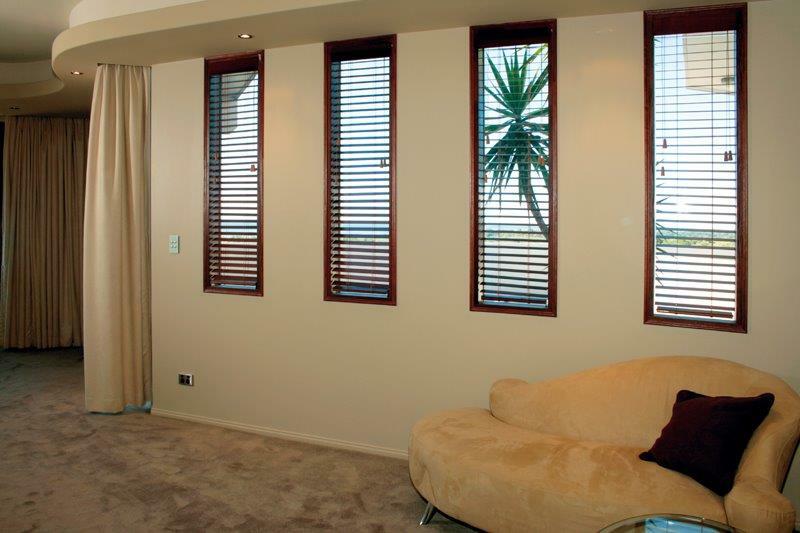 If you’d like to spice up your living space, a change of blinds can do wonders. 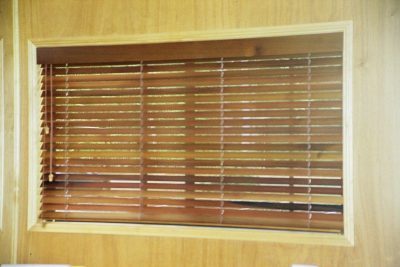 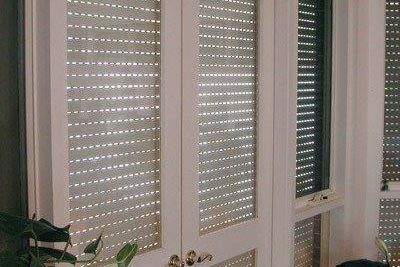 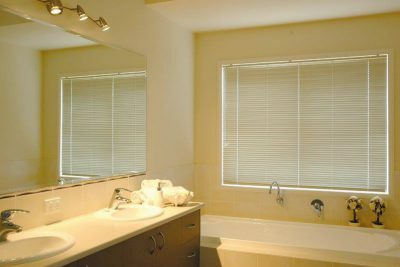 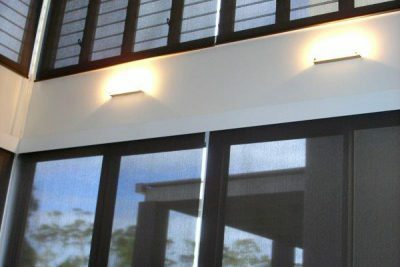 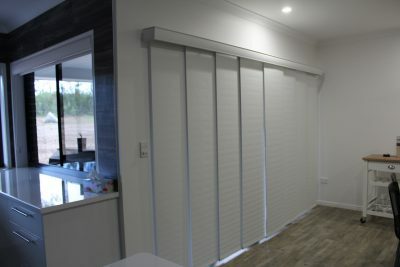 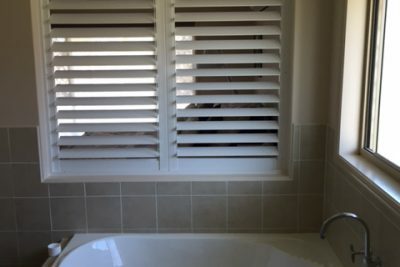 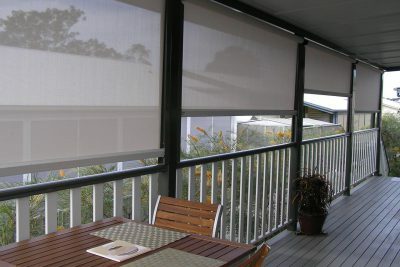 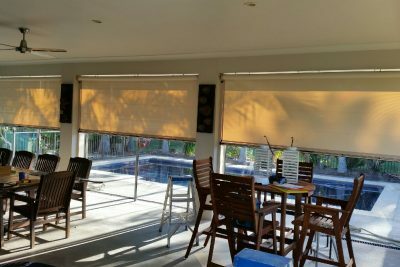 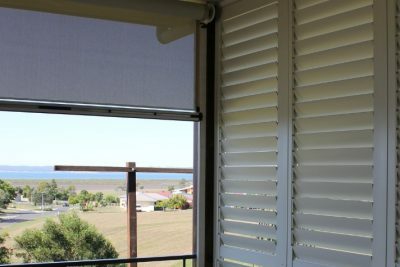 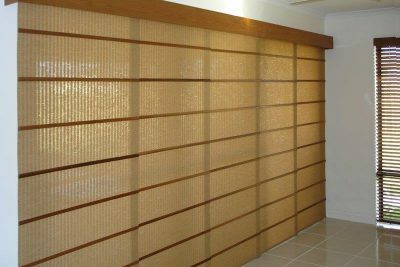 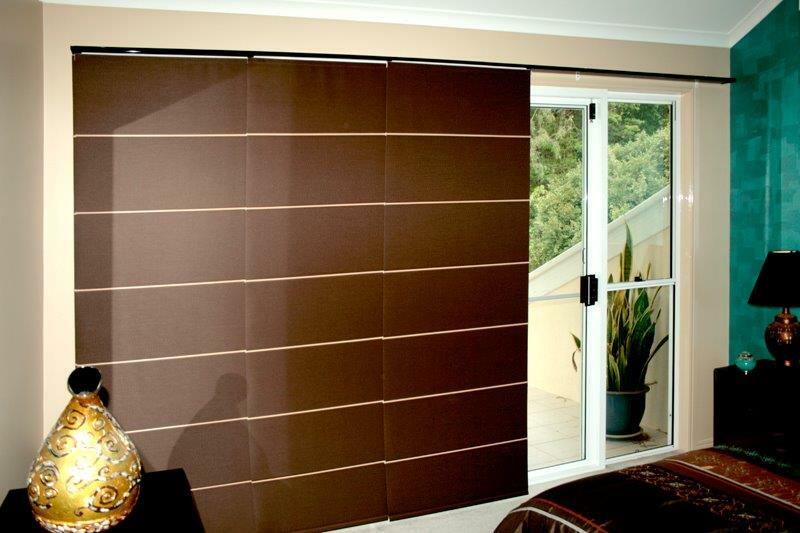 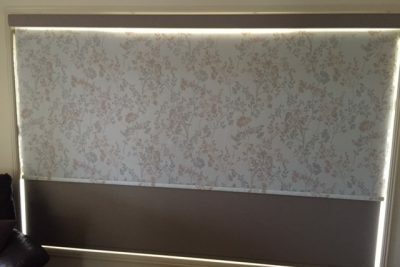 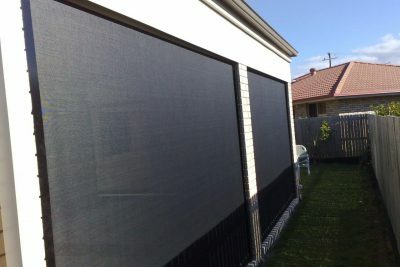 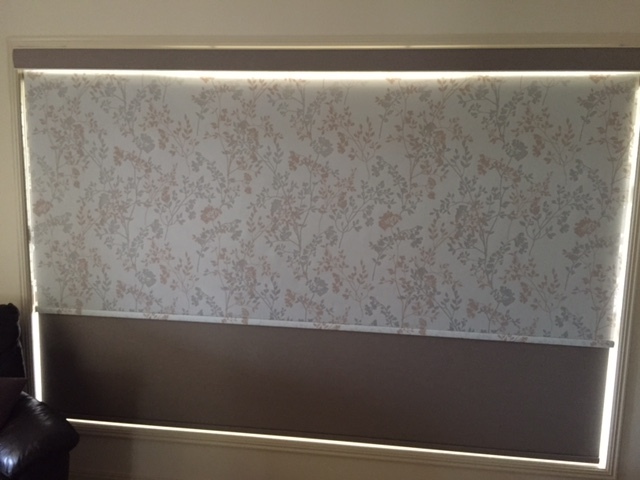 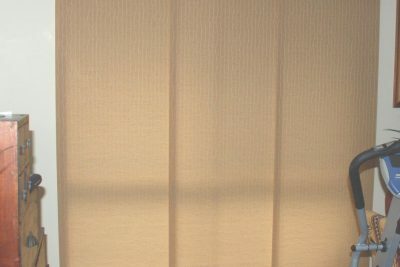 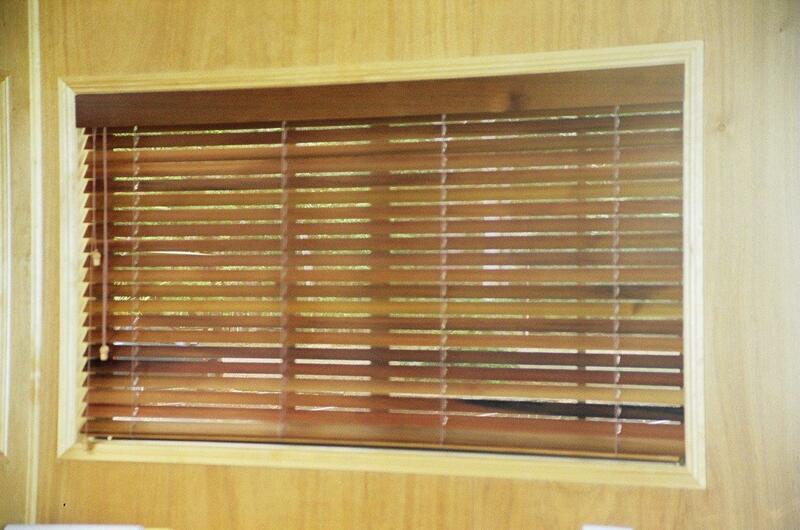 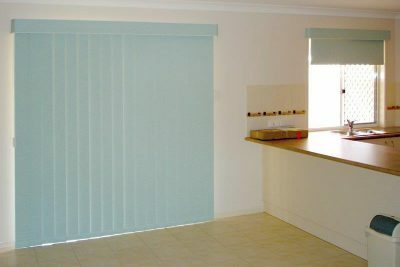 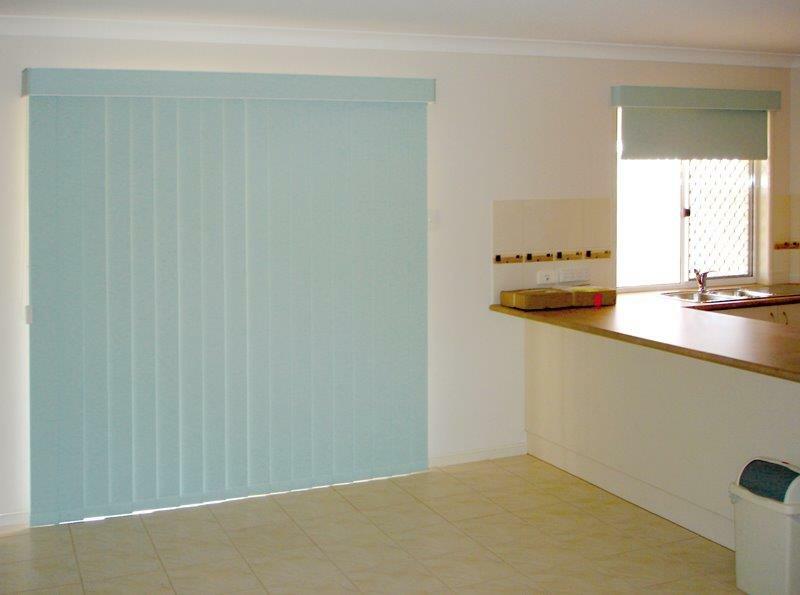 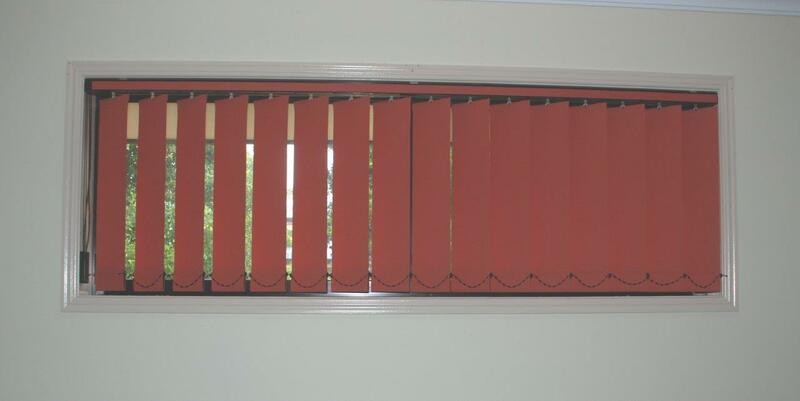 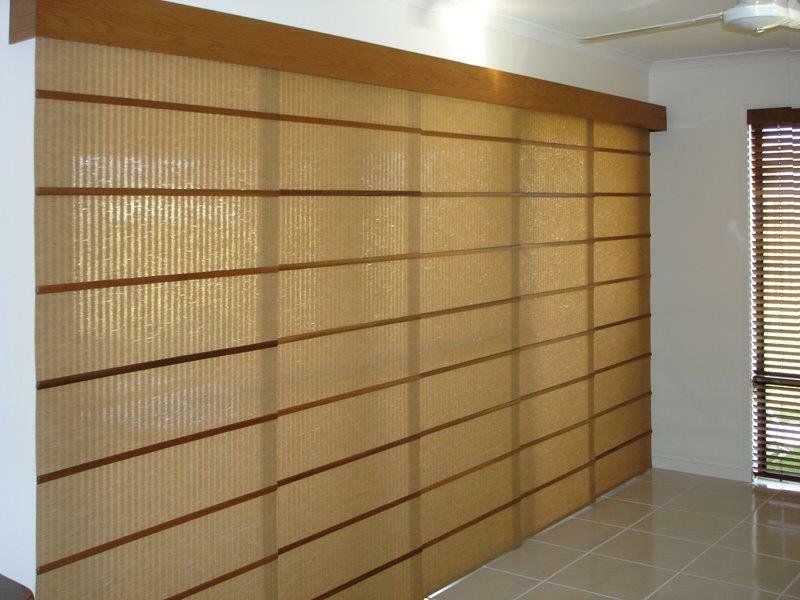 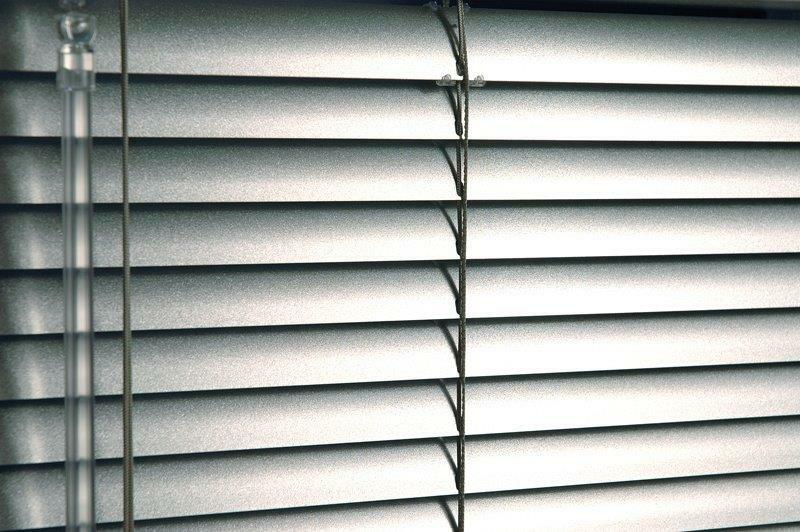 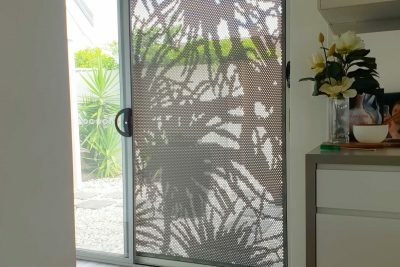 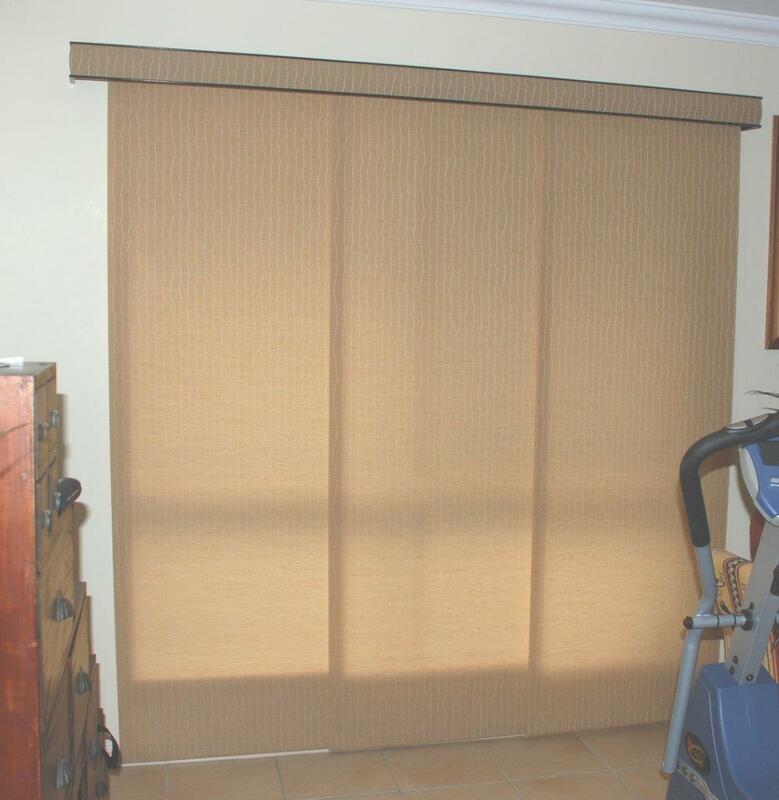 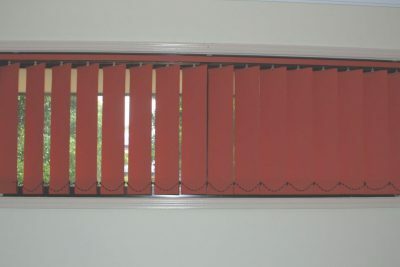 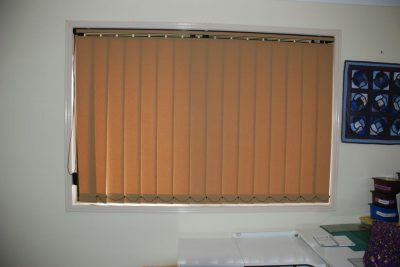 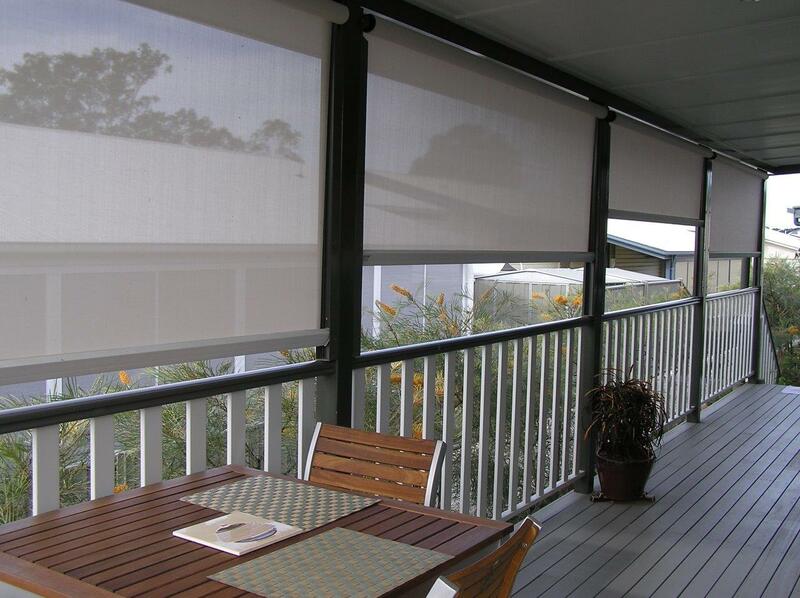 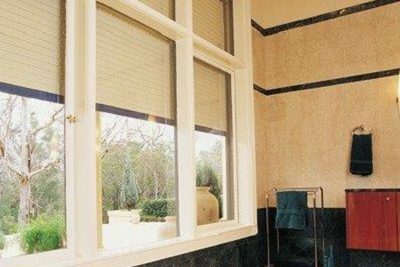 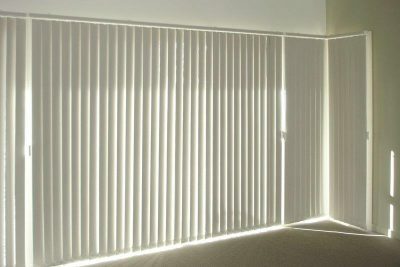 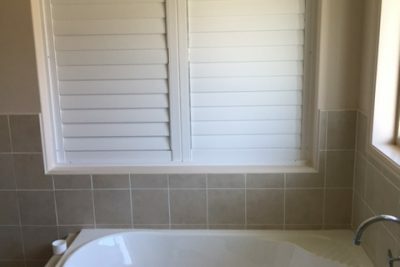 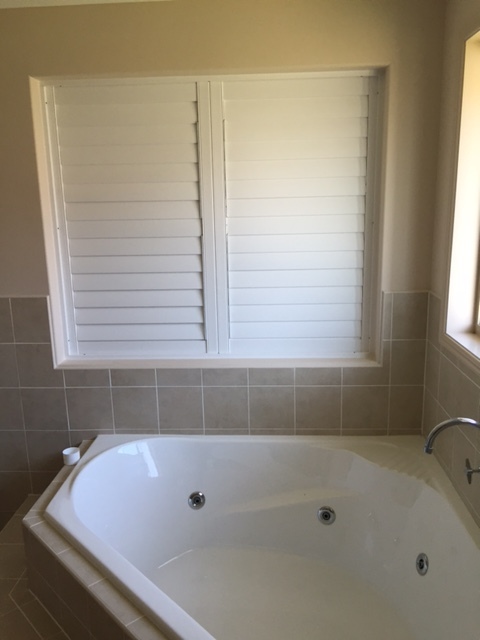 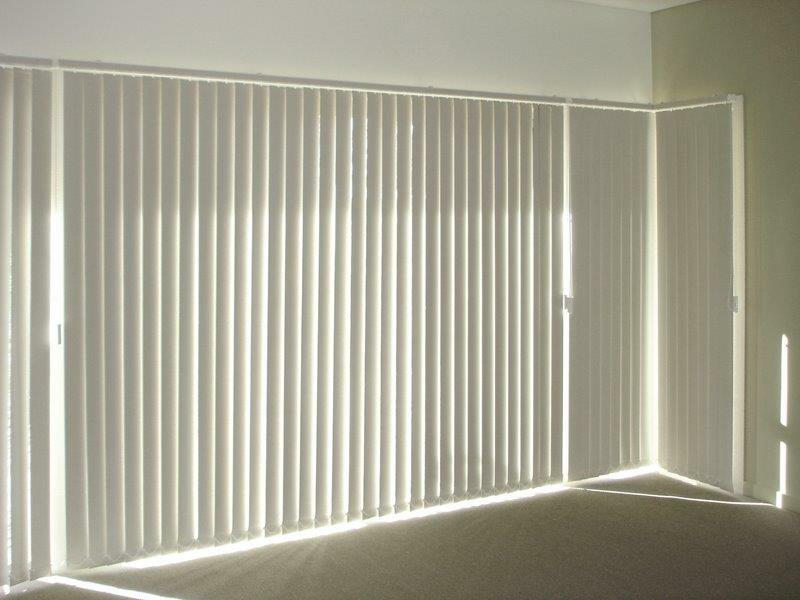 Our range of blinds is entirely customisable and uniquely crafted. Crimsafe is designed to protect your family and home from intruders and would-be thieves. 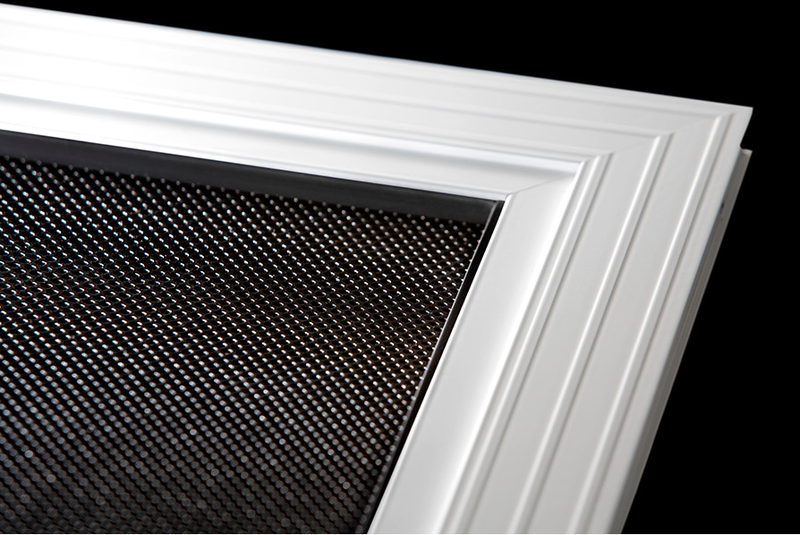 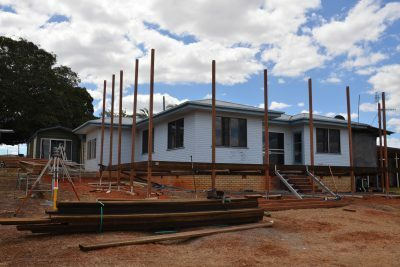 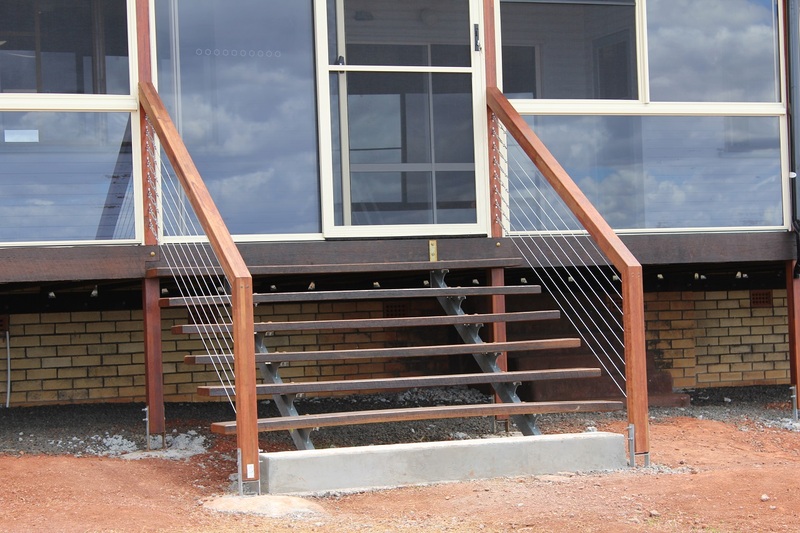 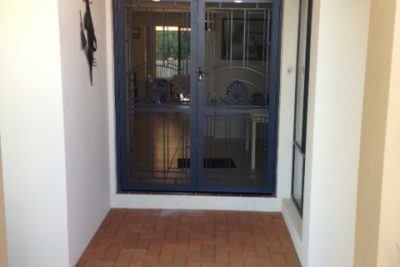 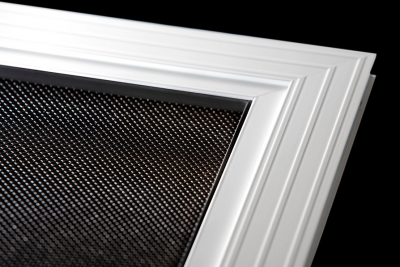 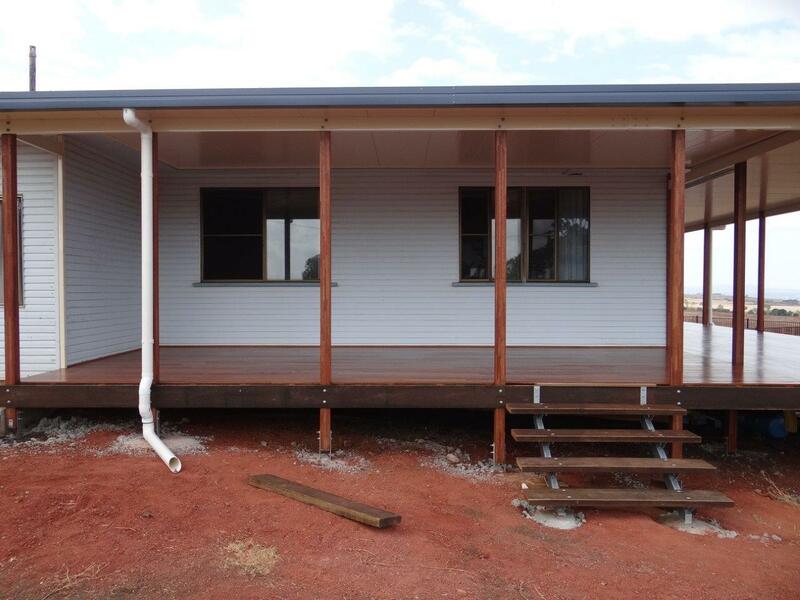 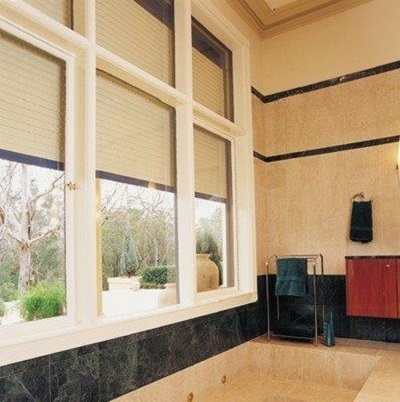 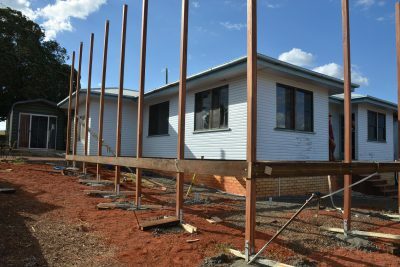 Windows, Doors and Safety Escape screens are all available. 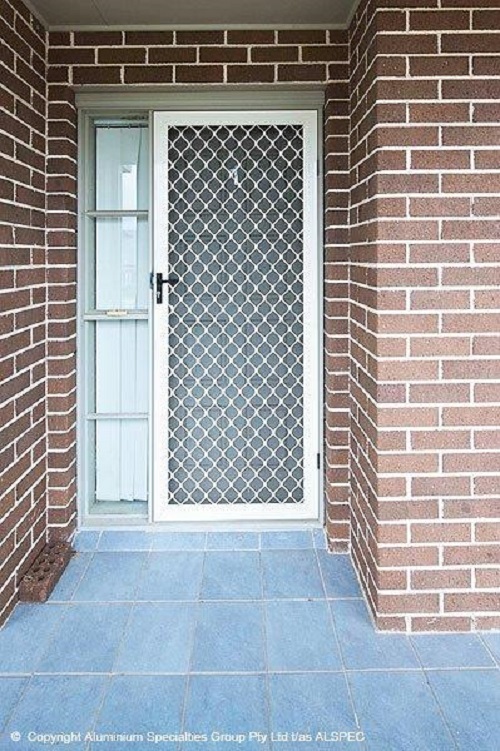 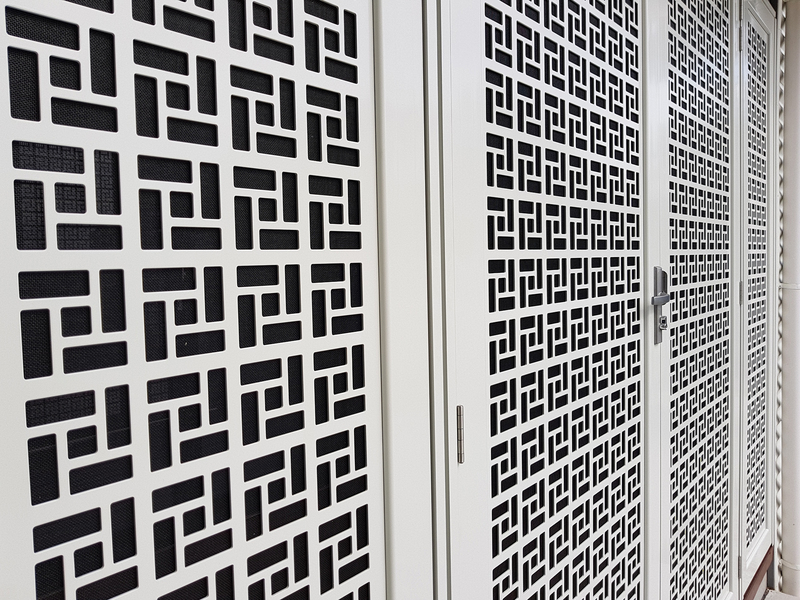 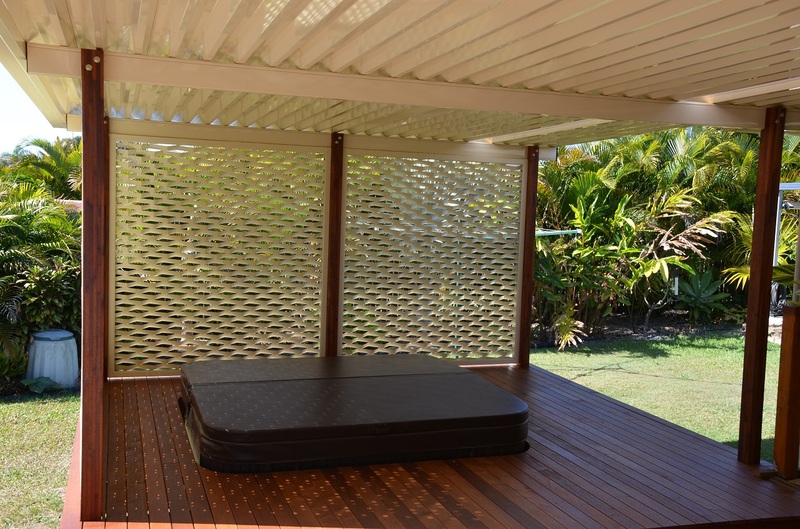 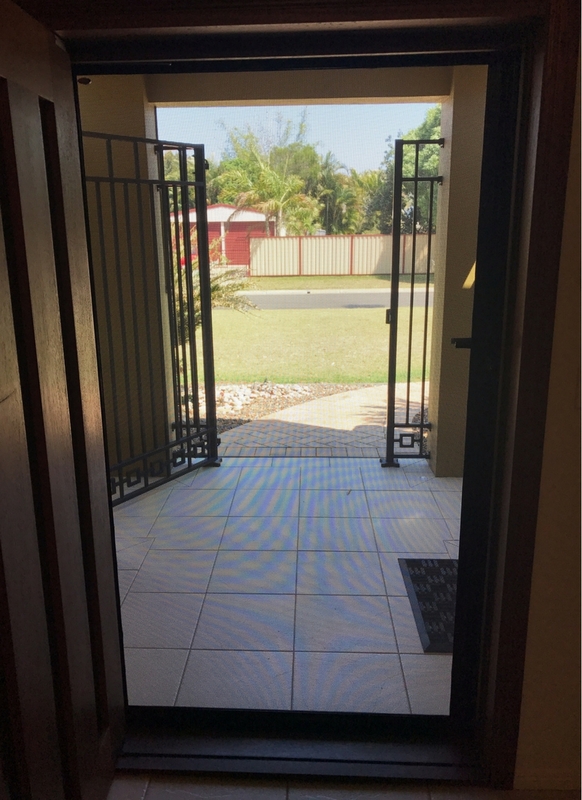 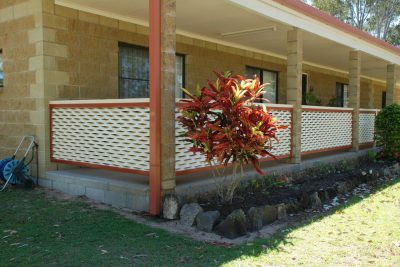 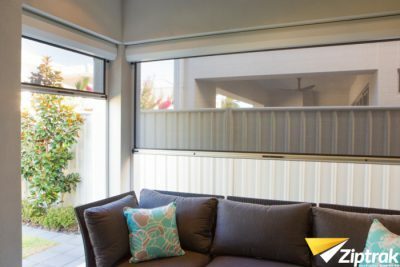 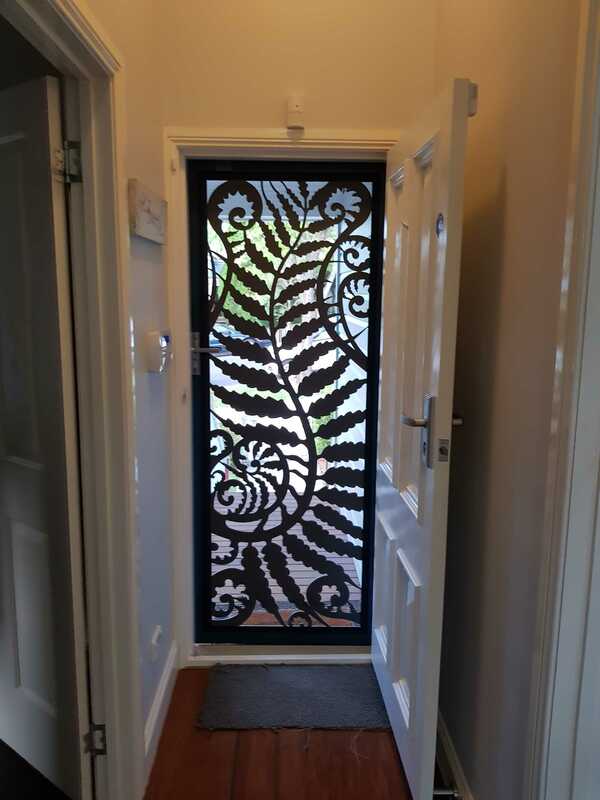 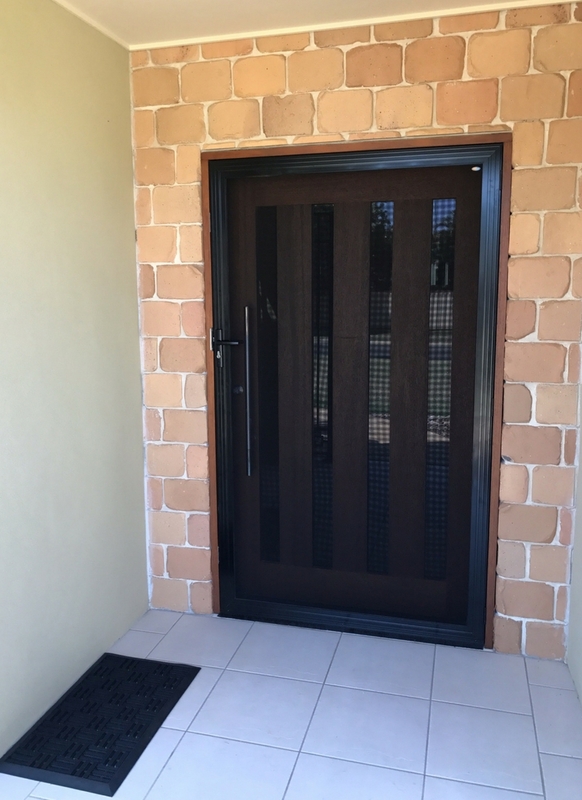 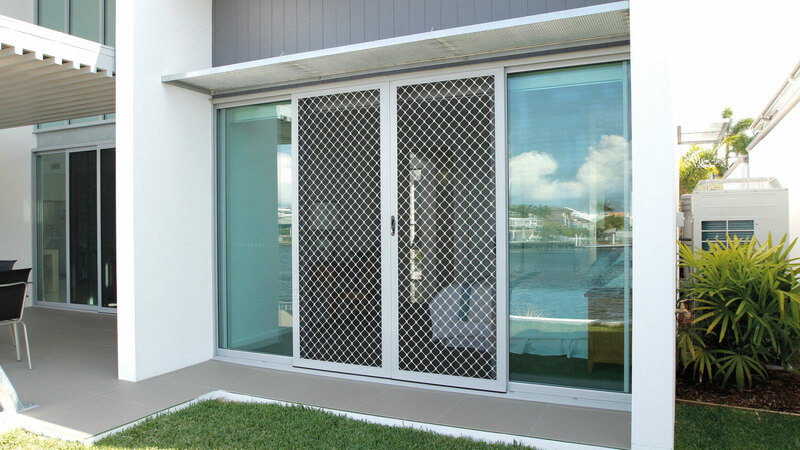 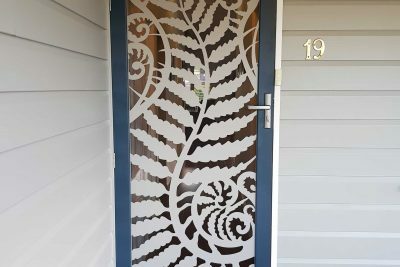 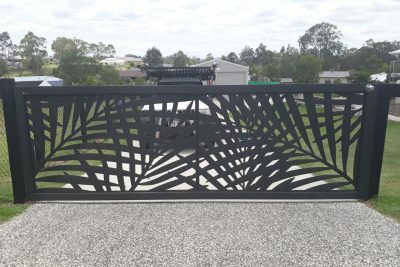 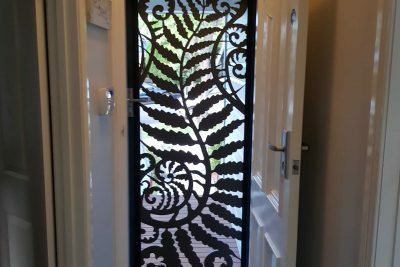 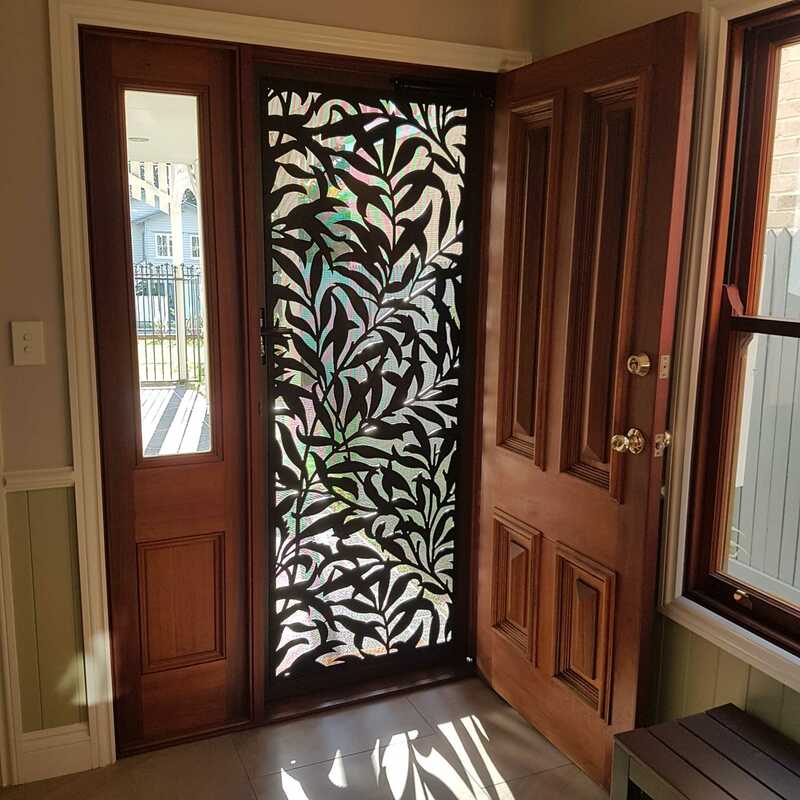 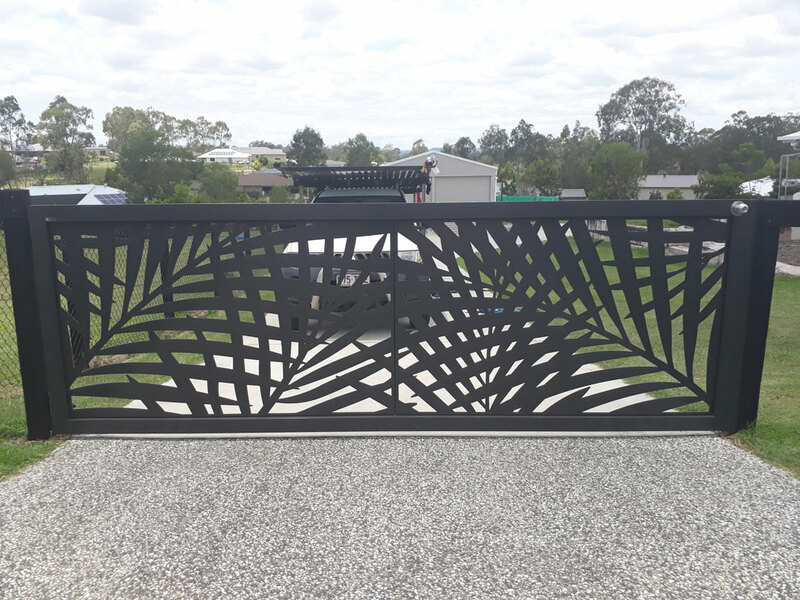 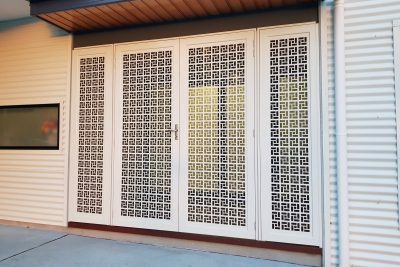 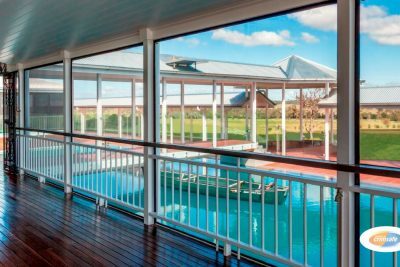 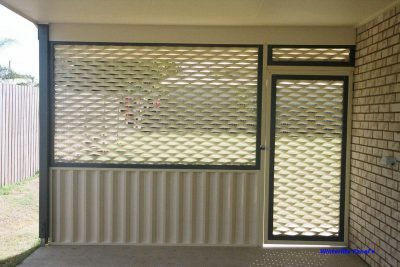 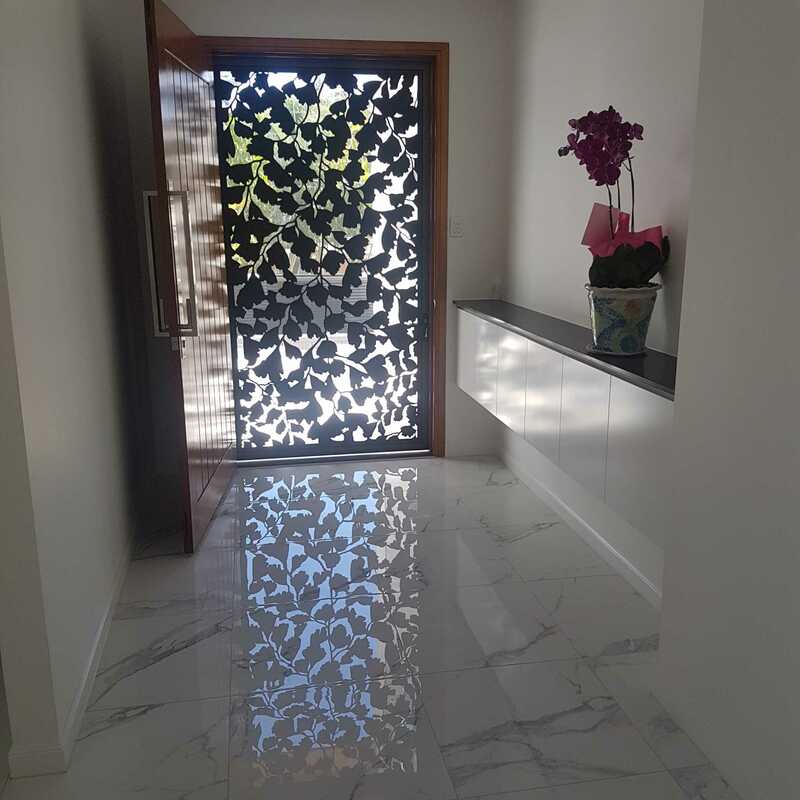 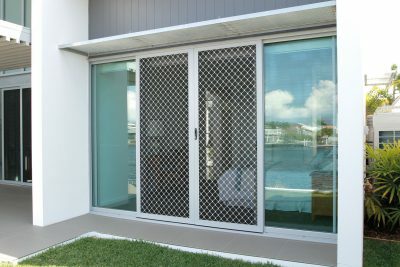 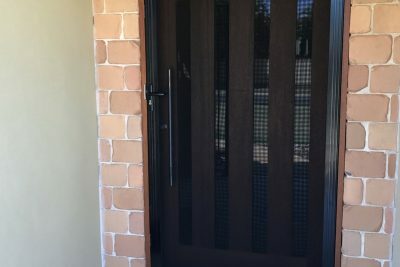 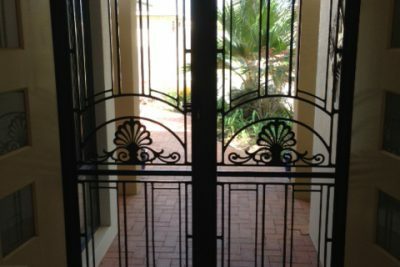 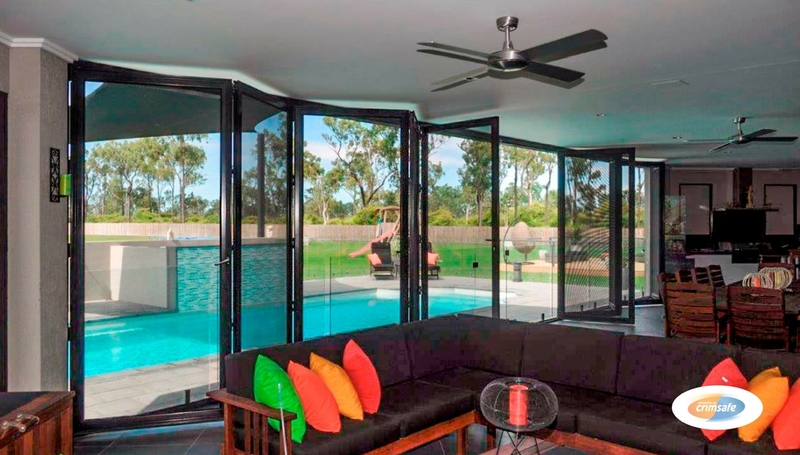 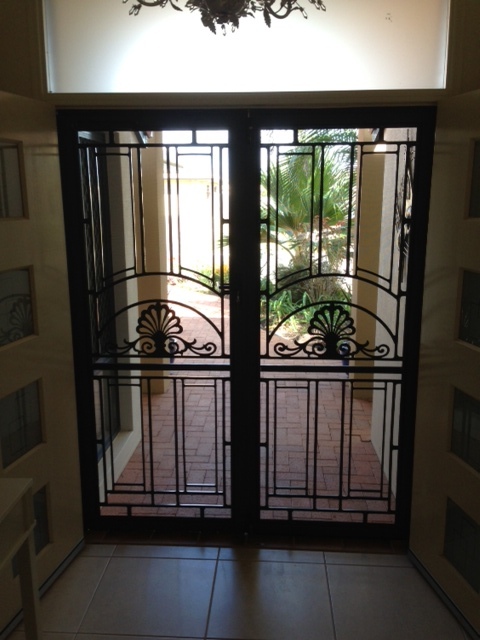 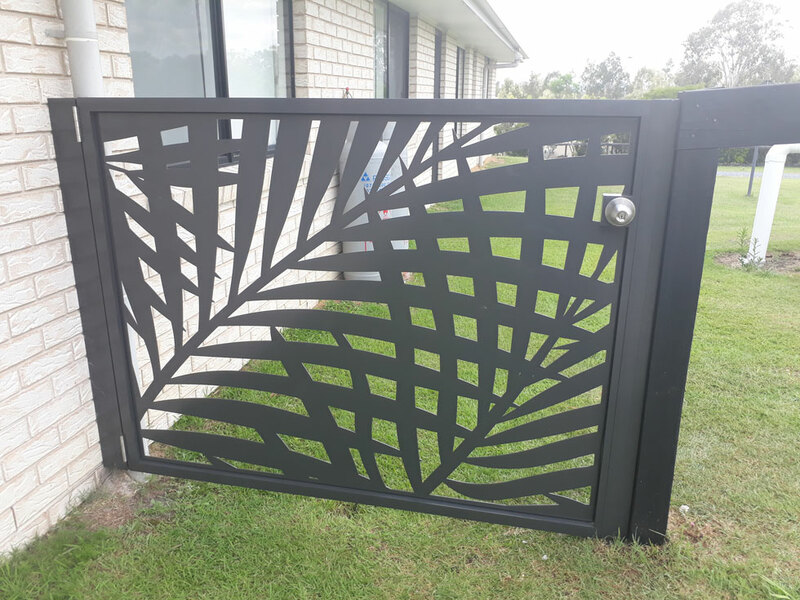 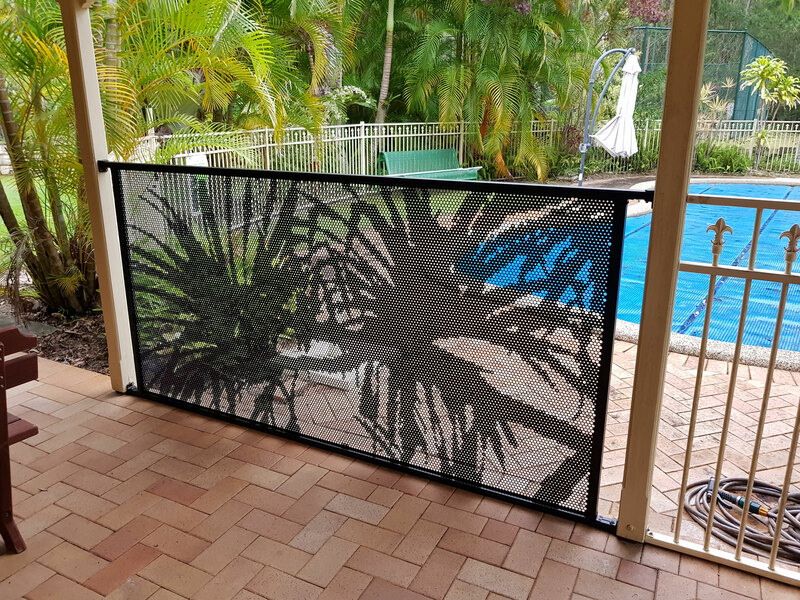 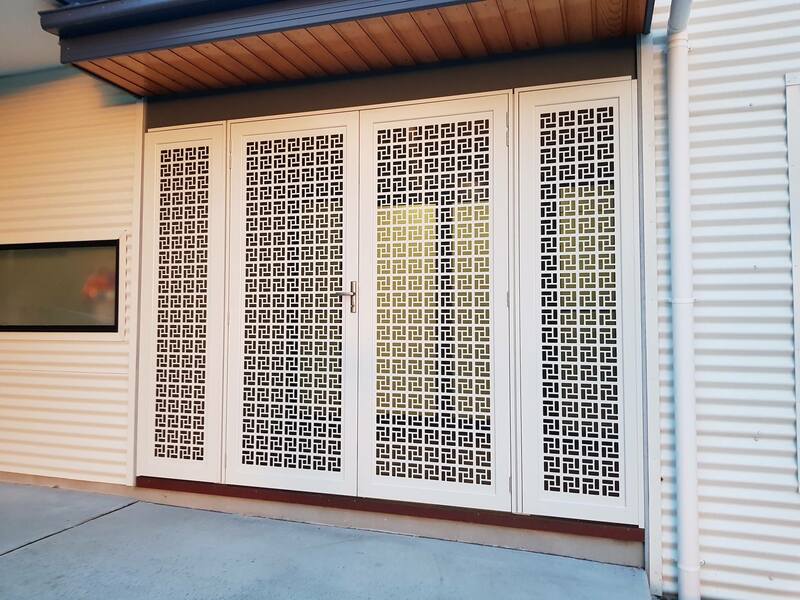 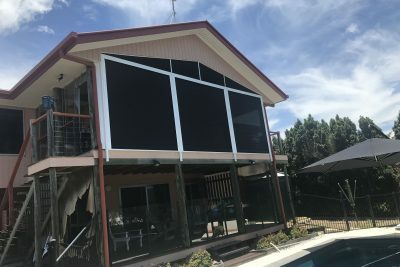 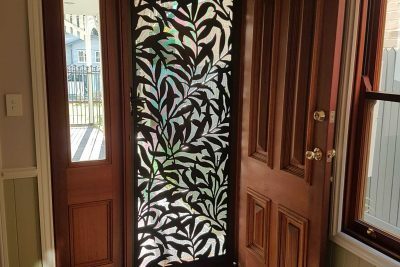 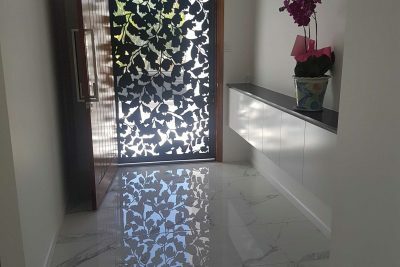 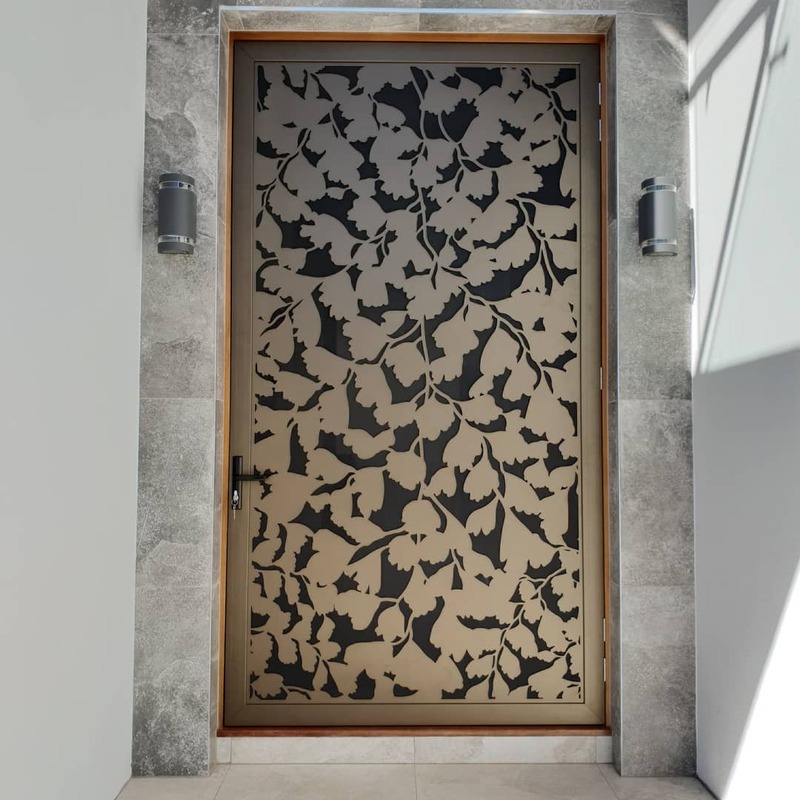 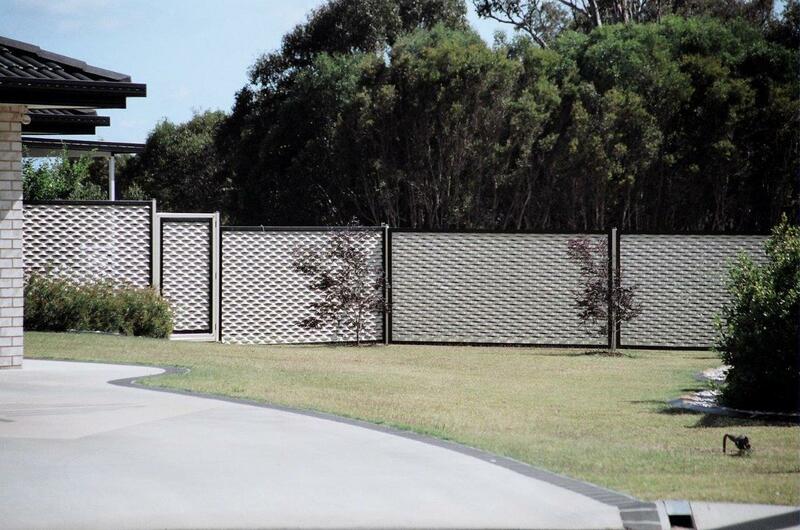 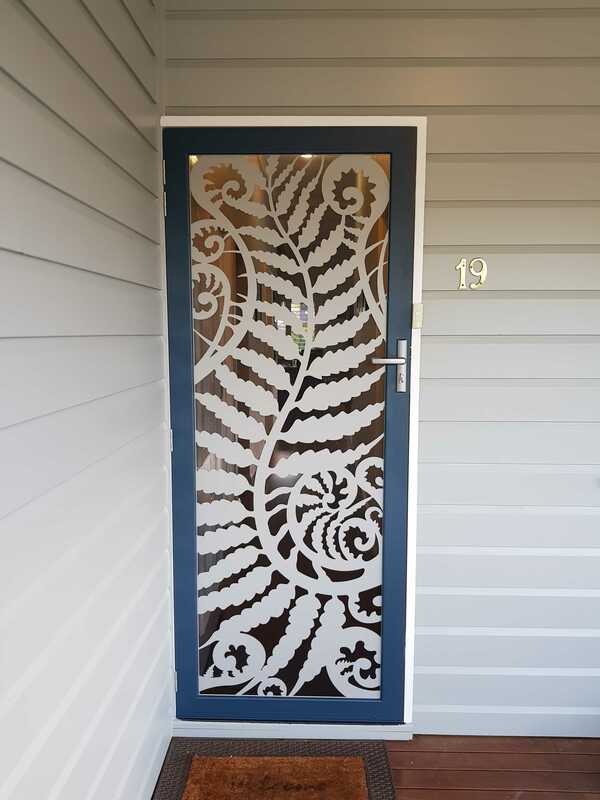 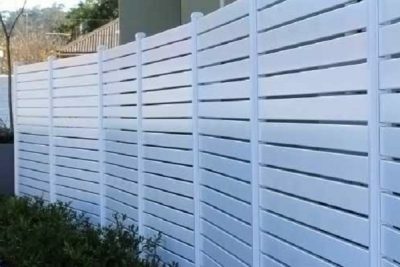 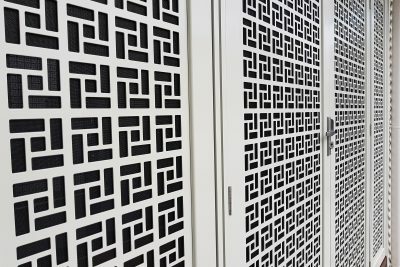 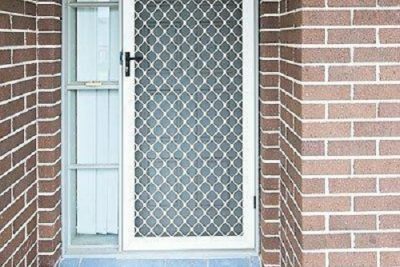 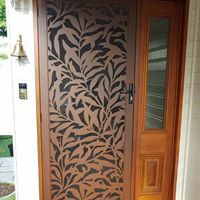 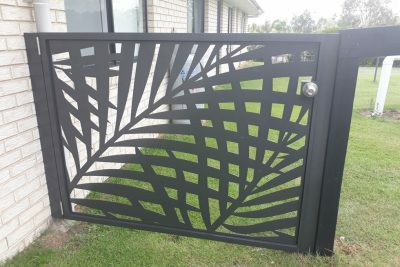 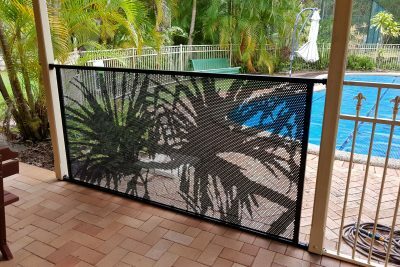 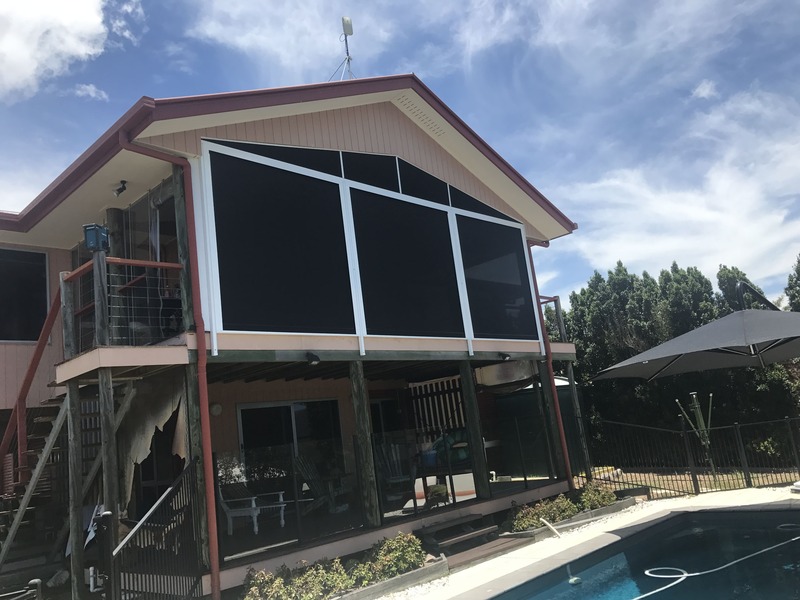 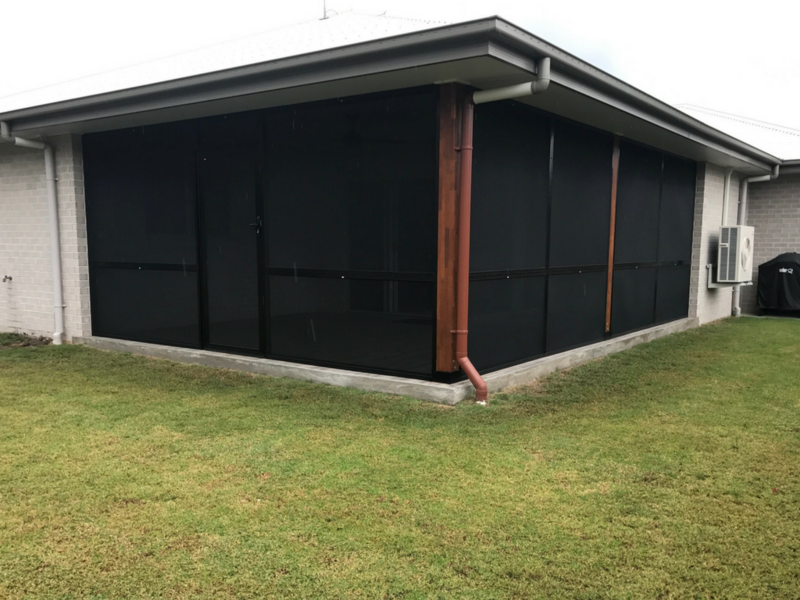 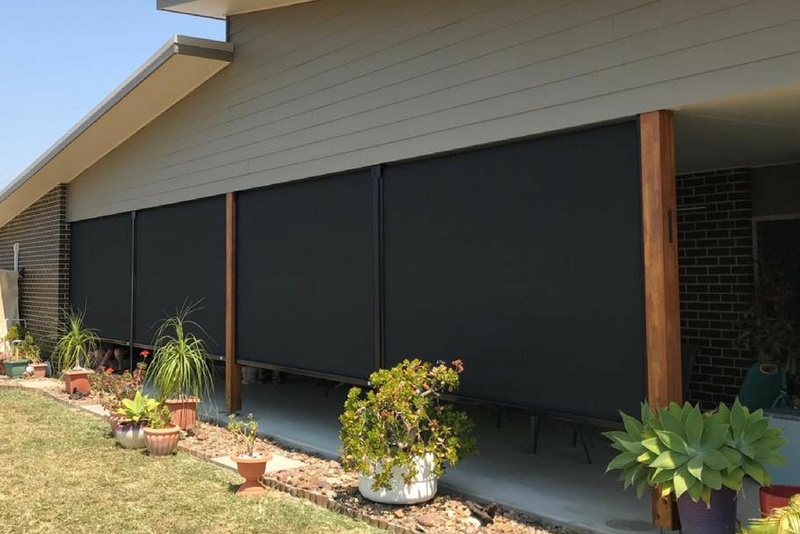 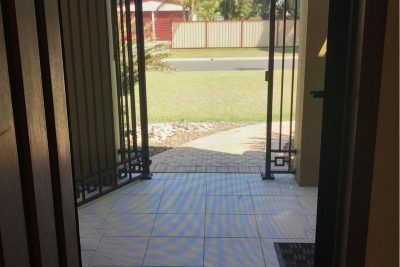 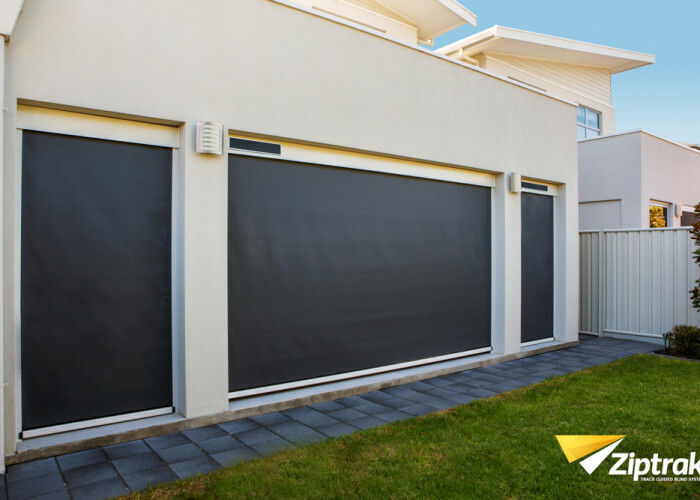 Our classic diamond-style security screens will give you the peace of mind that is essential to being comfortable at home. 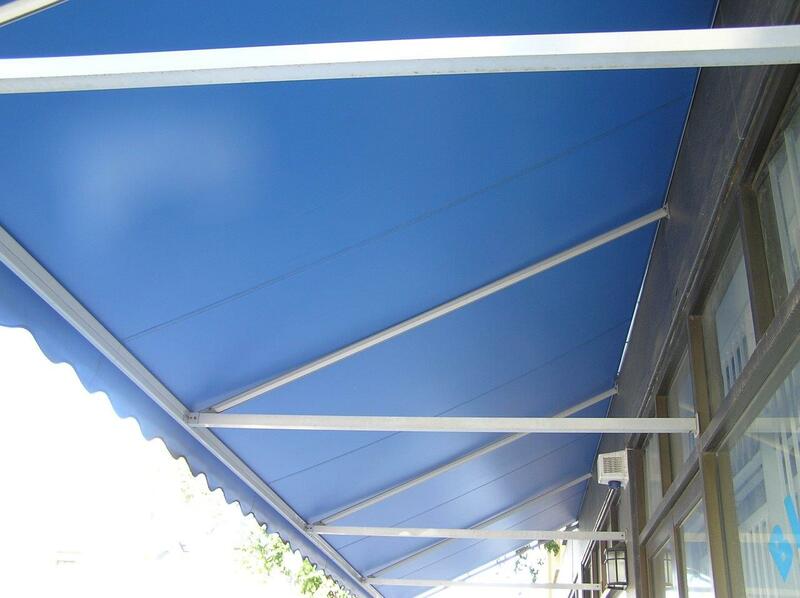 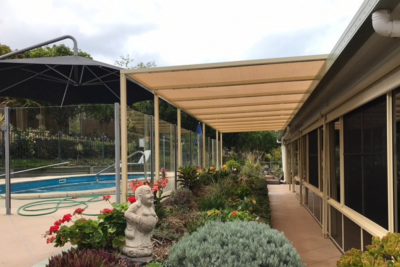 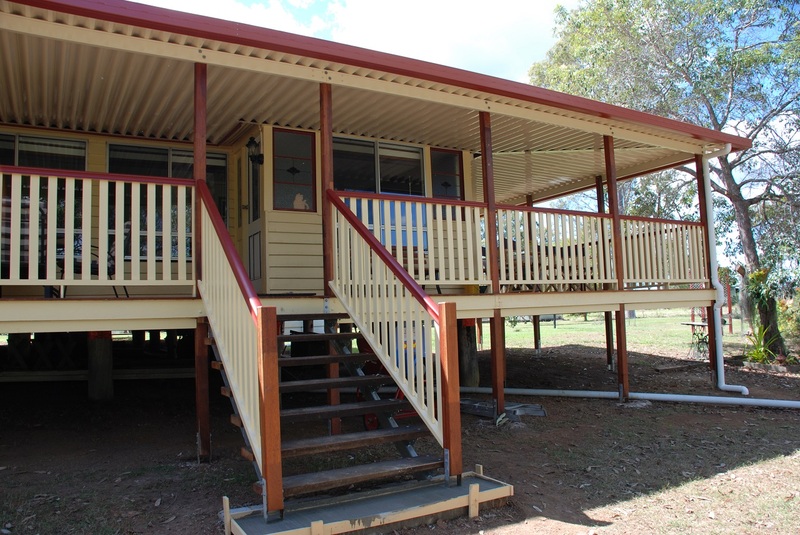 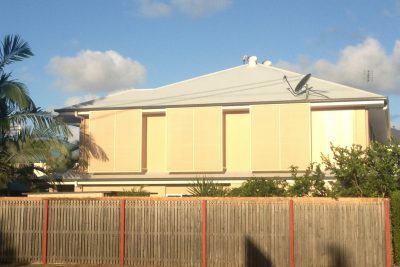 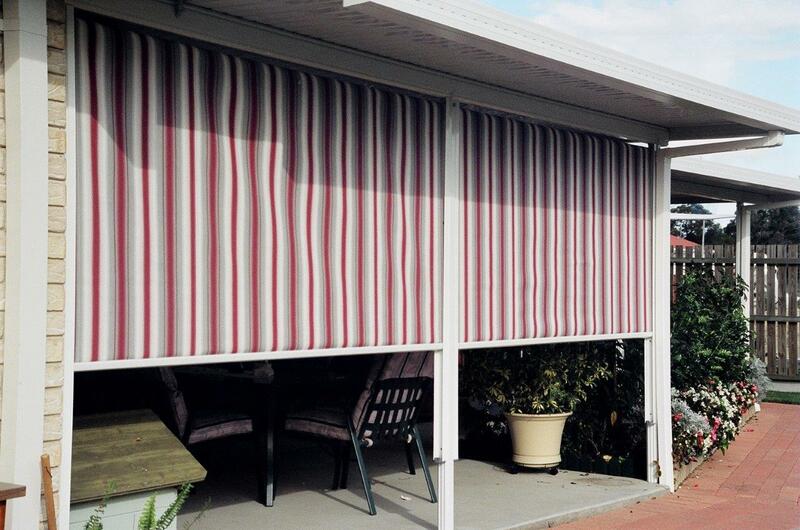 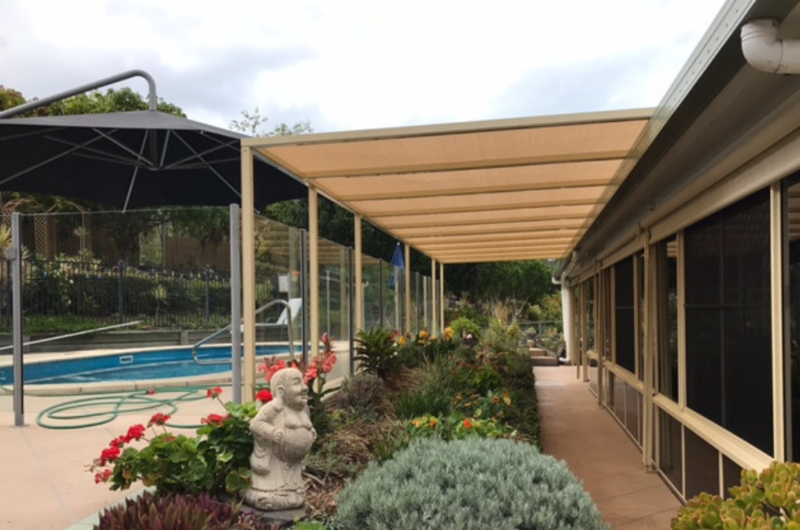 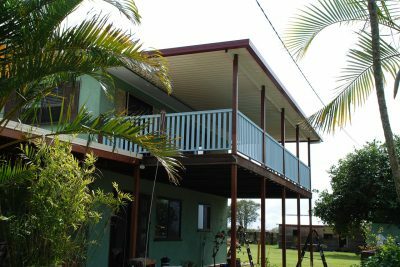 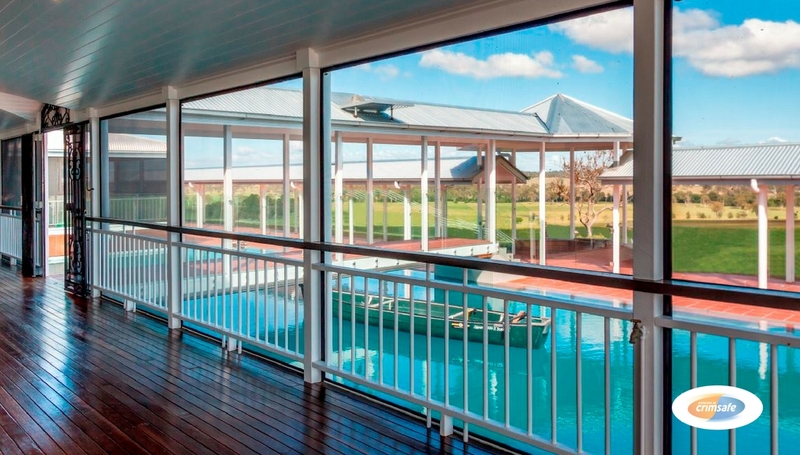 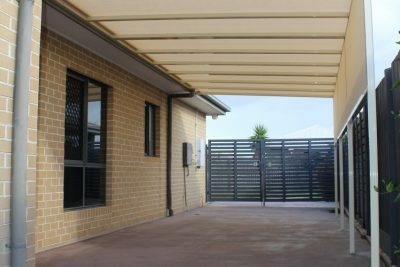 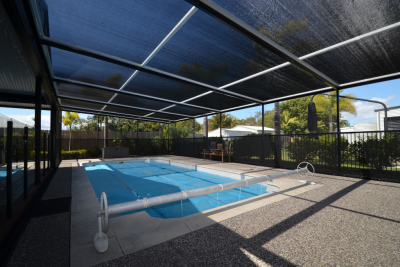 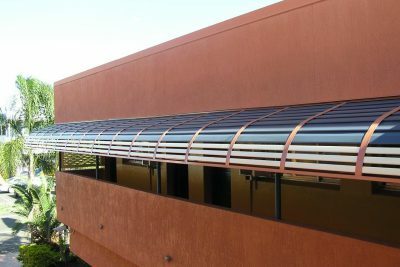 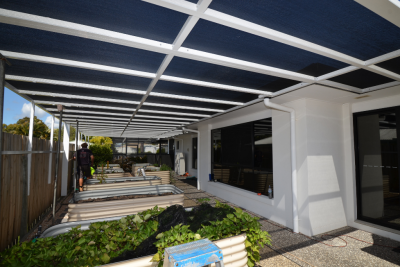 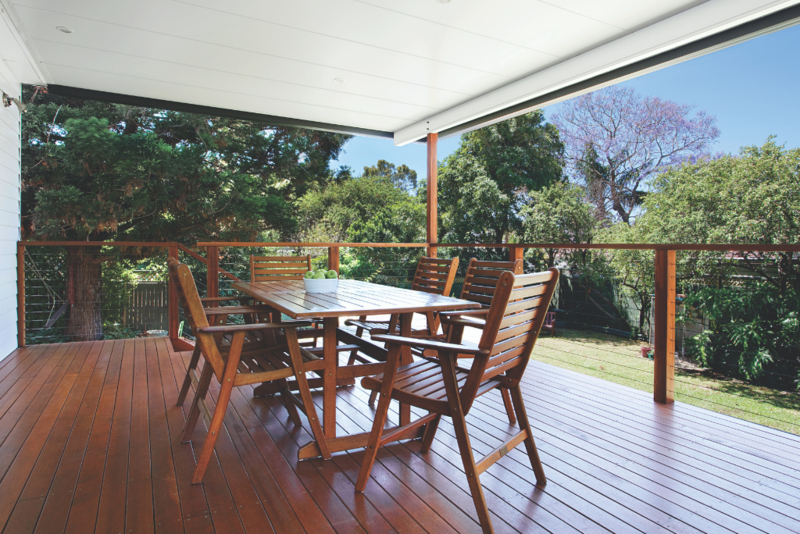 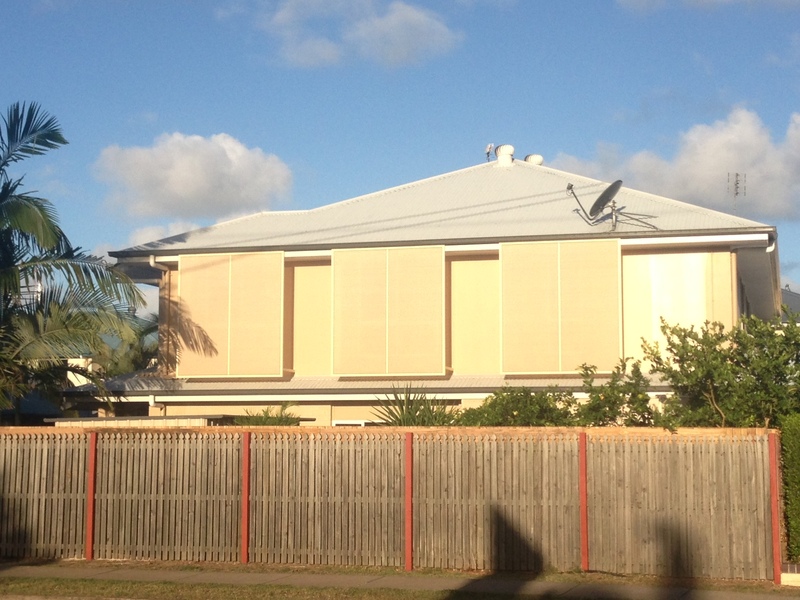 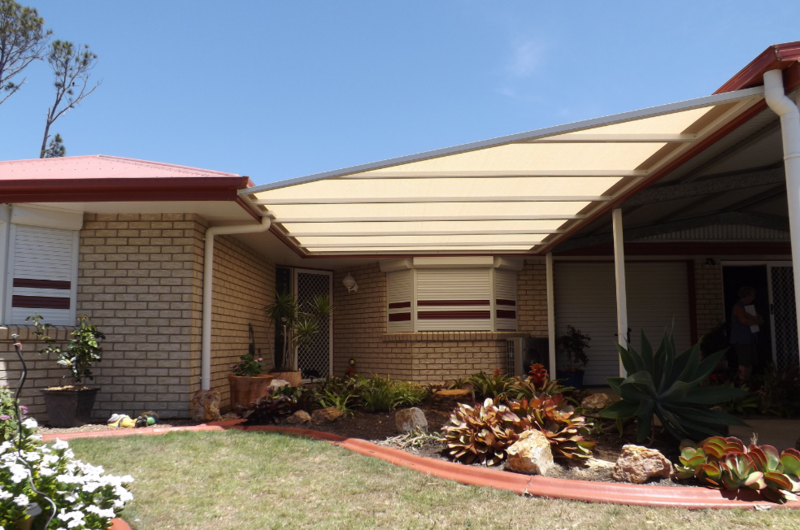 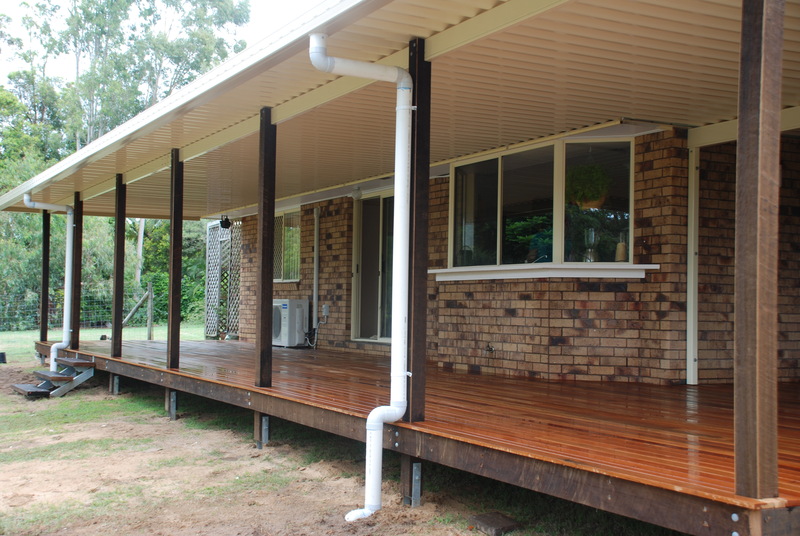 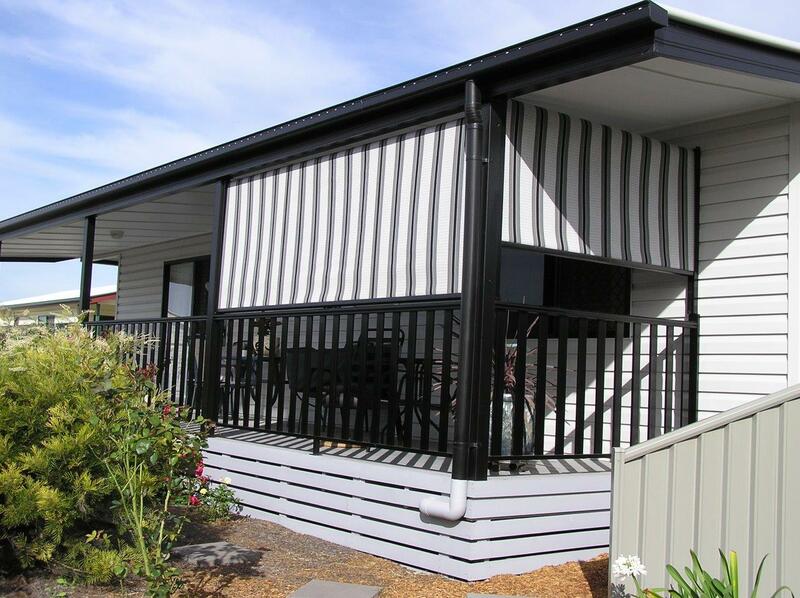 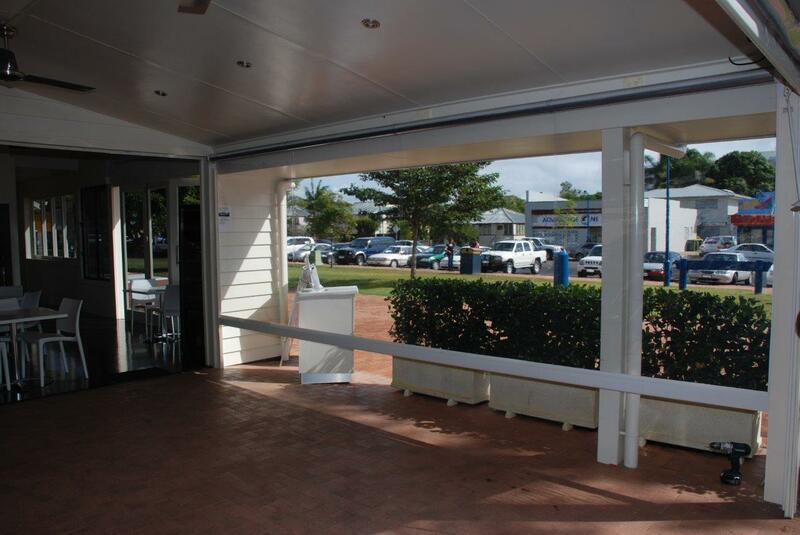 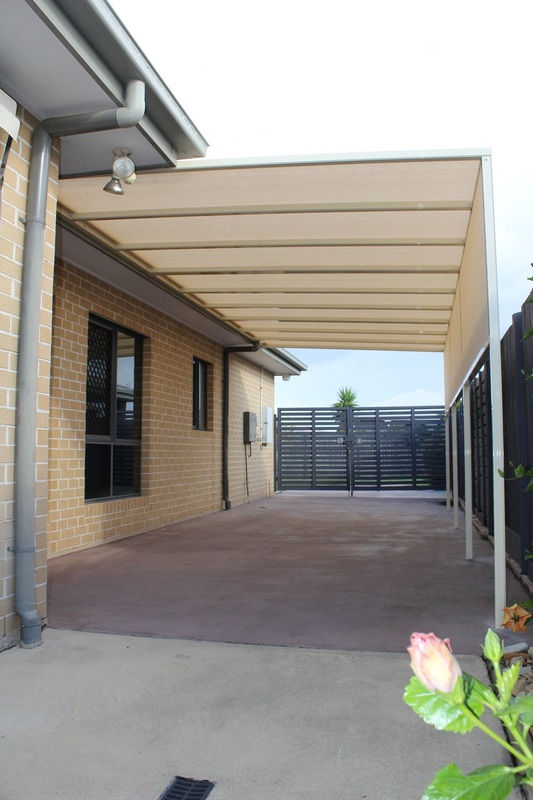 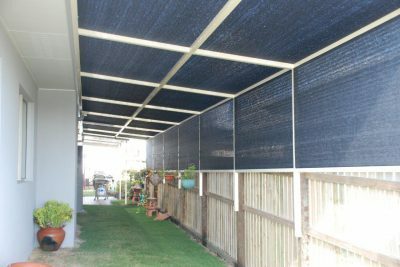 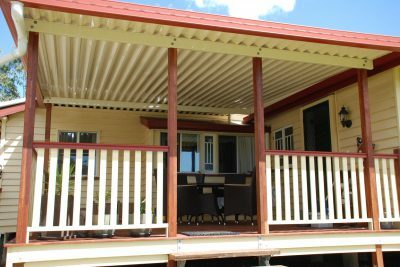 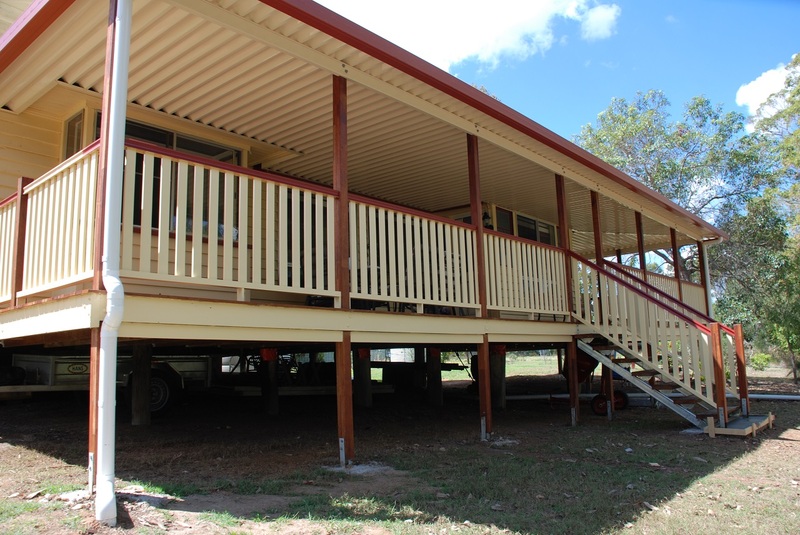 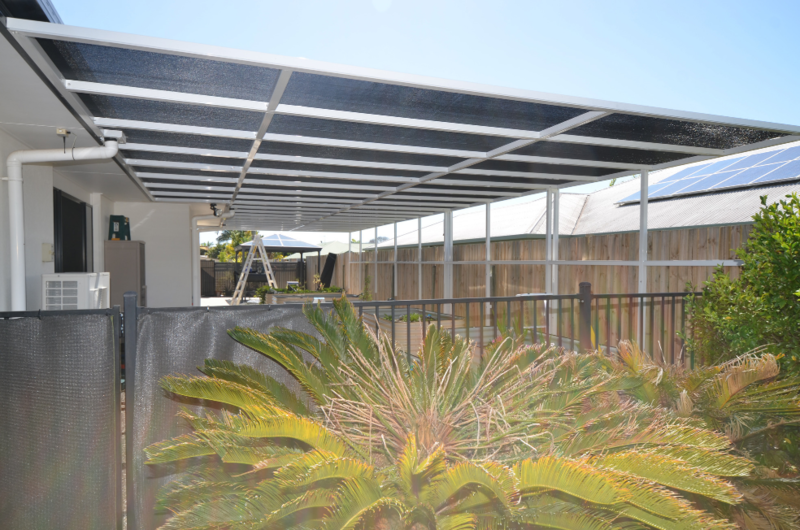 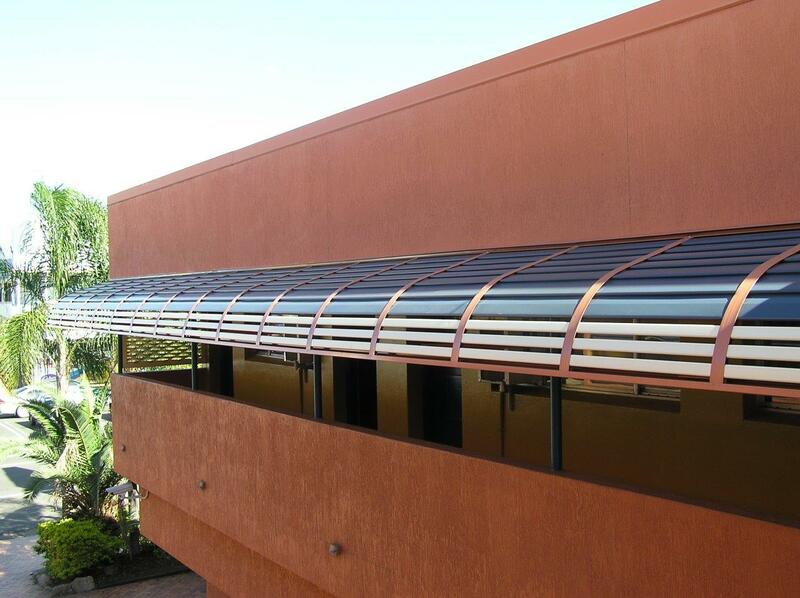 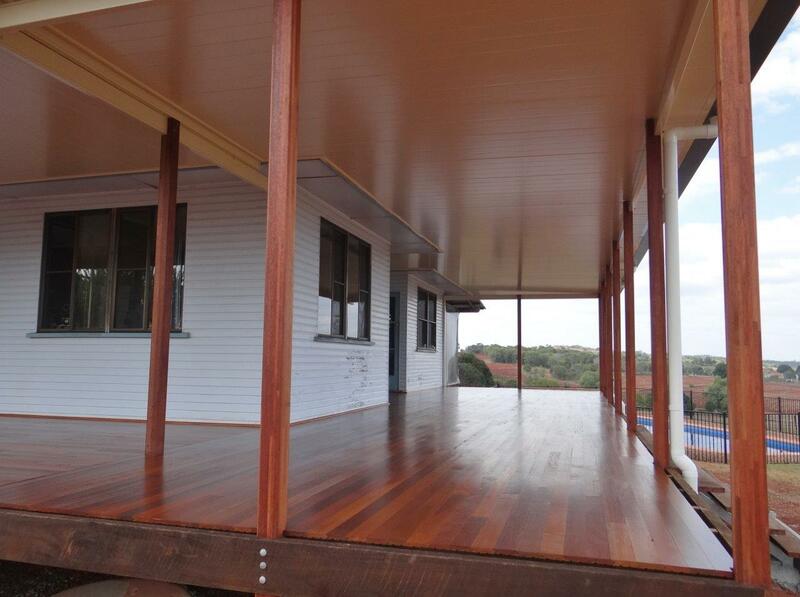 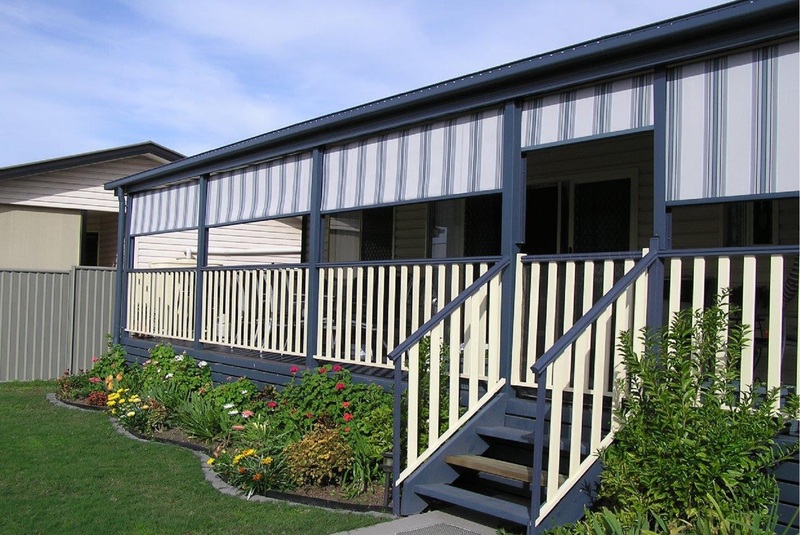 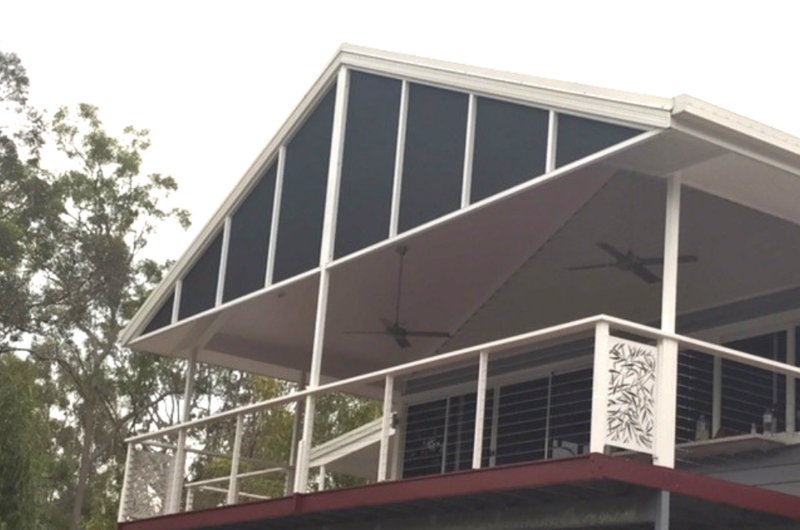 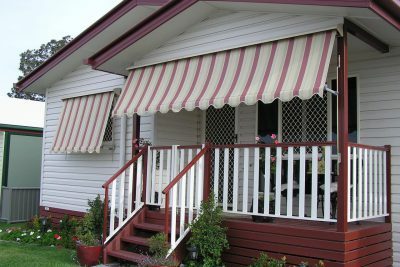 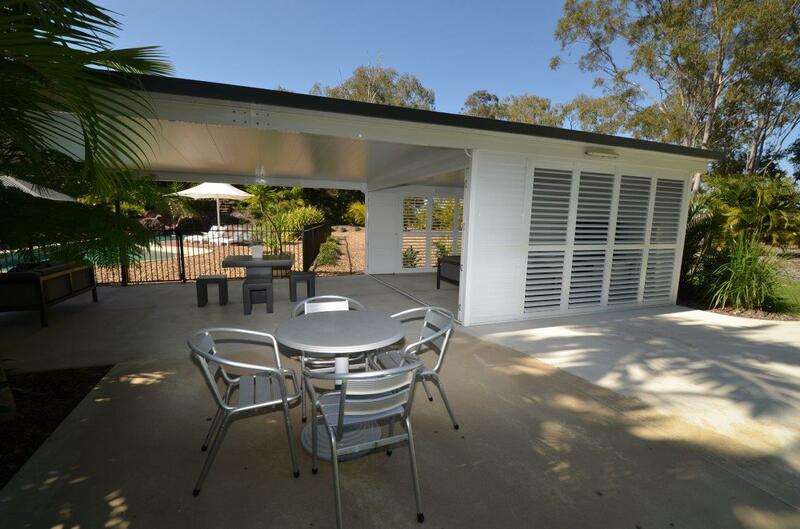 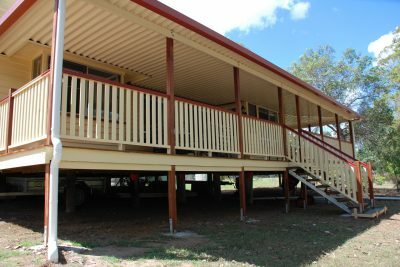 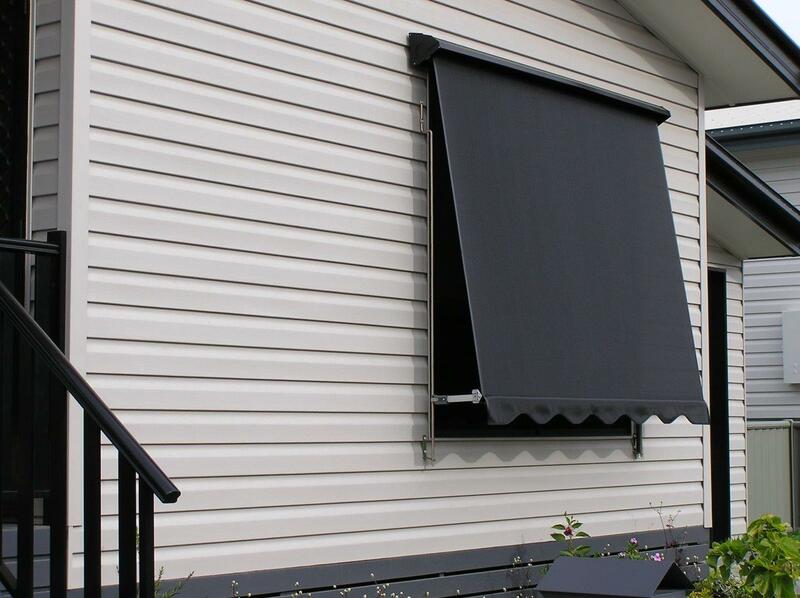 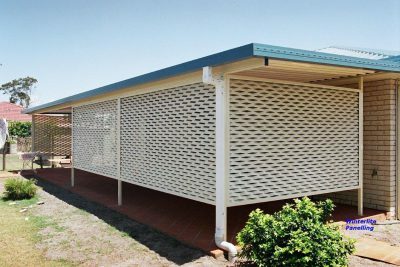 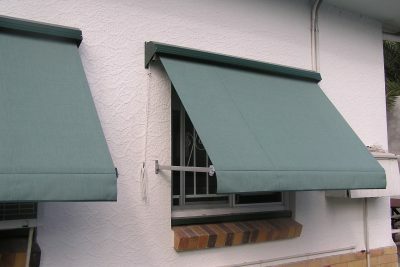 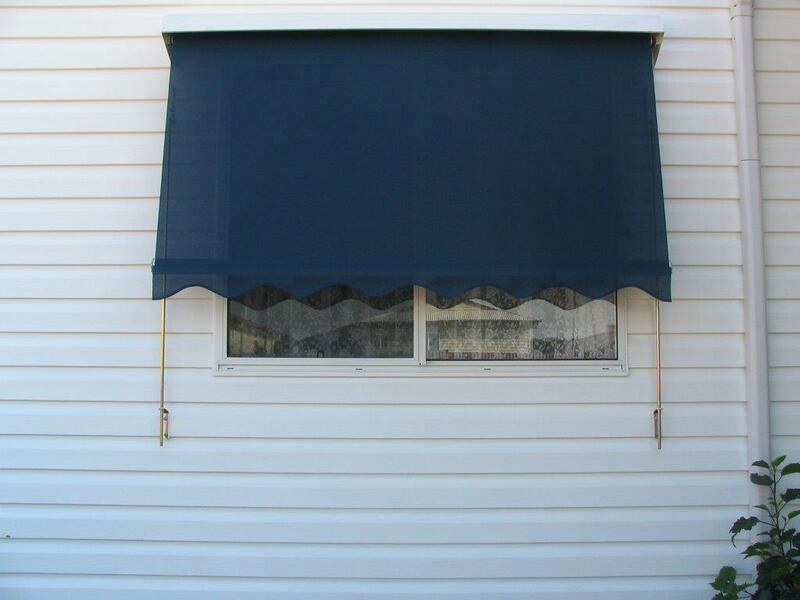 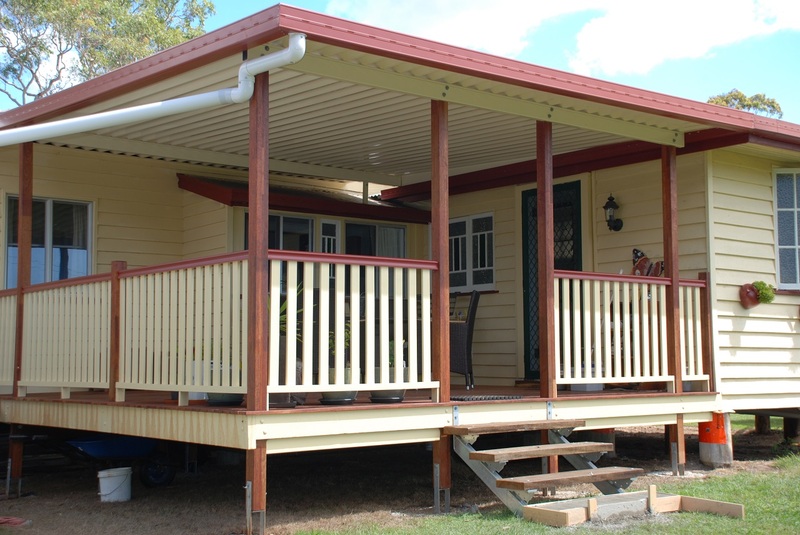 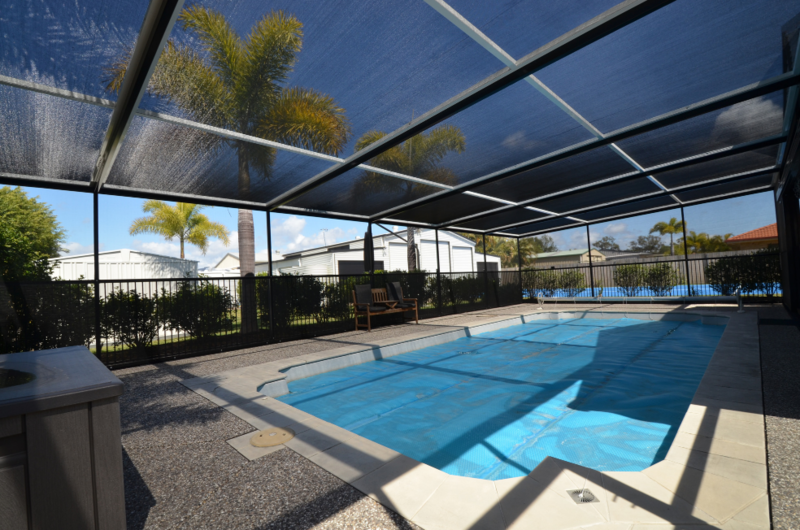 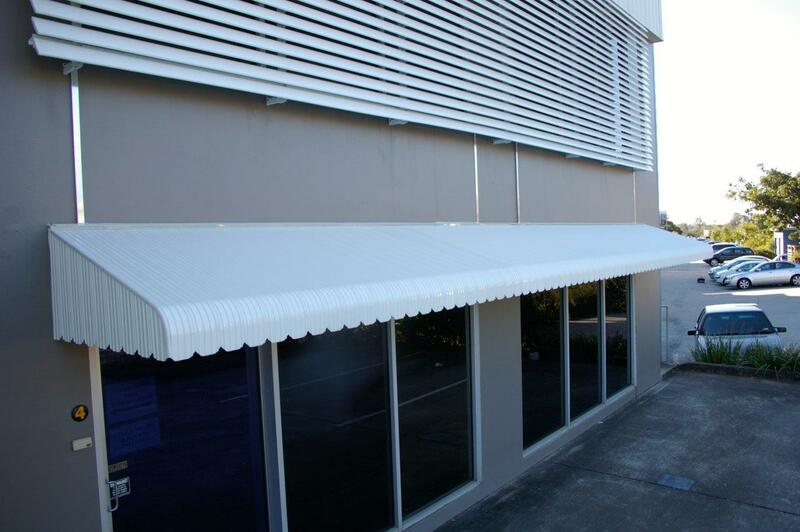 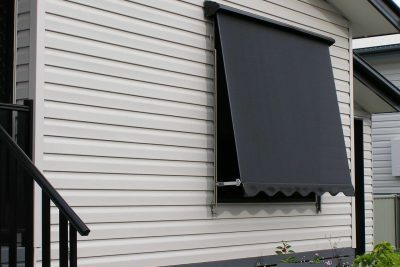 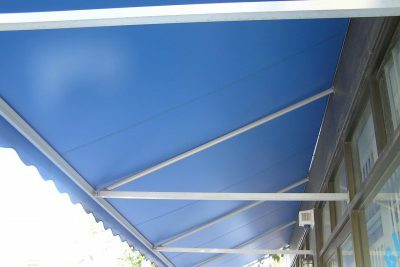 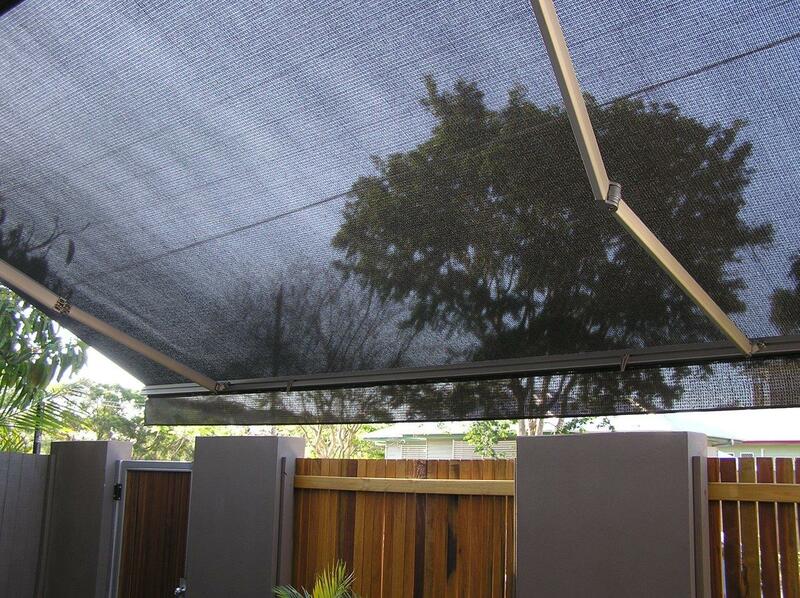 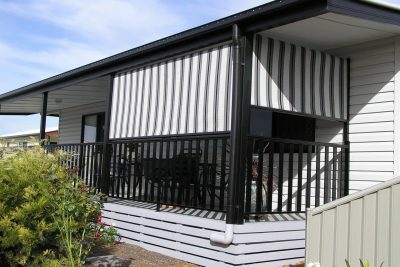 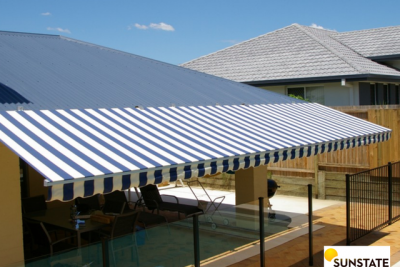 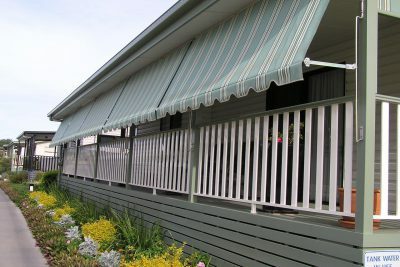 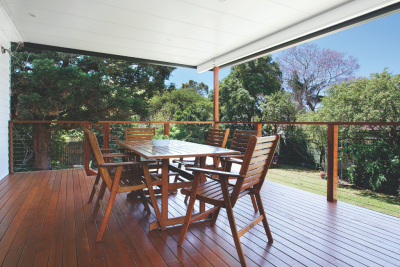 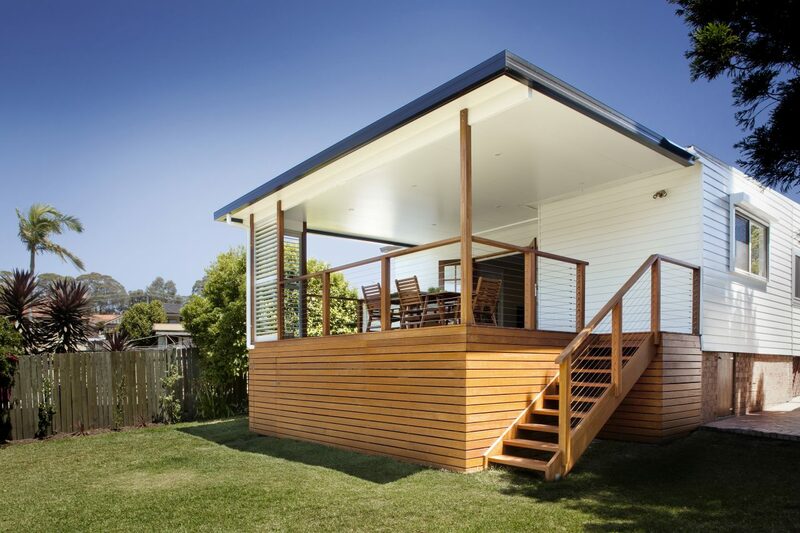 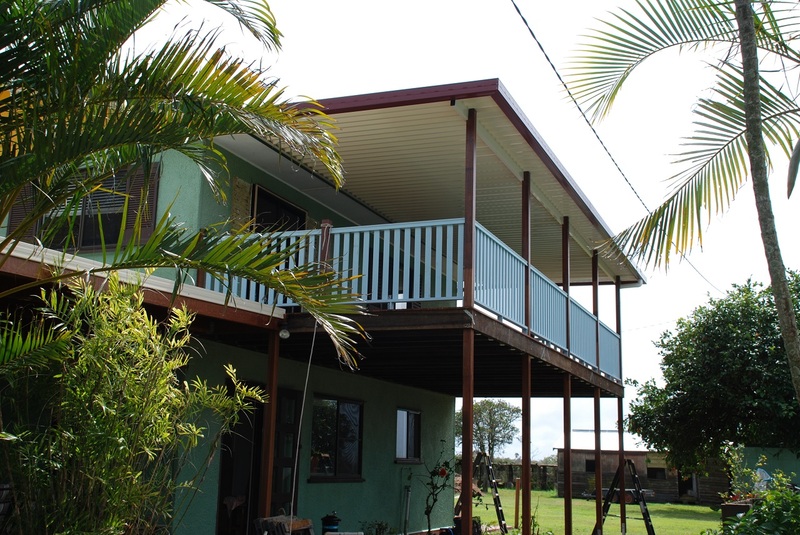 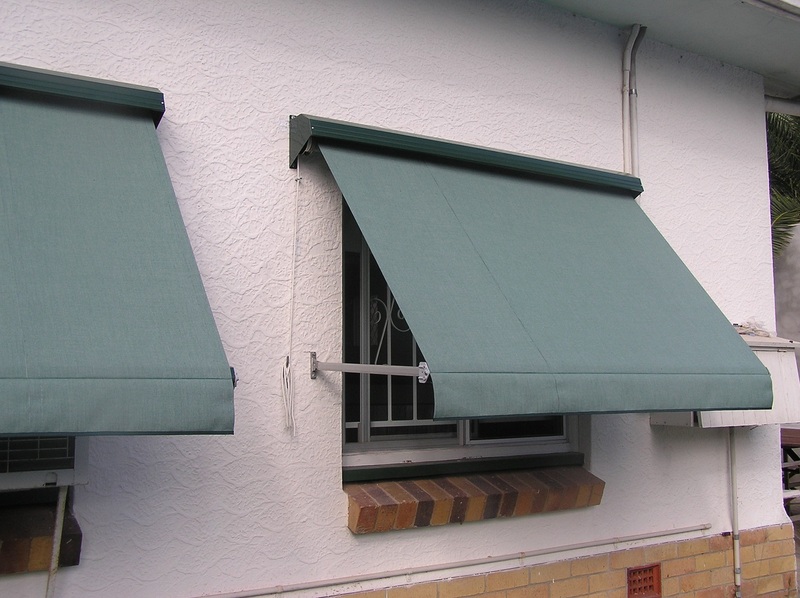 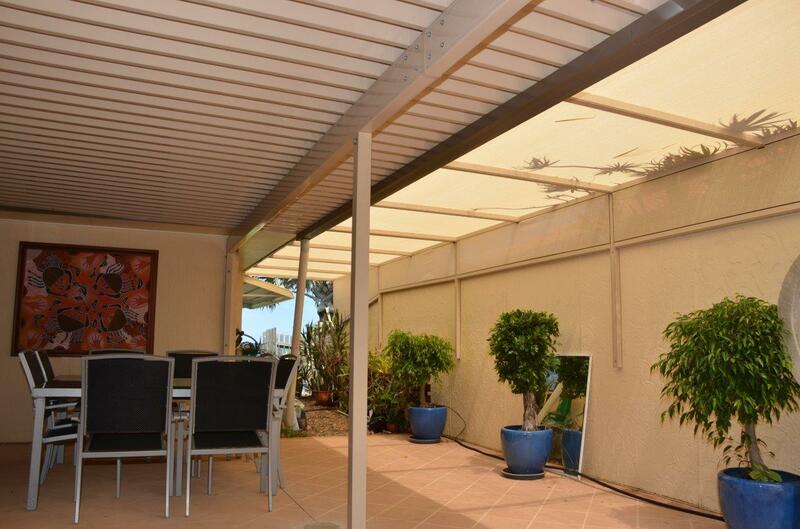 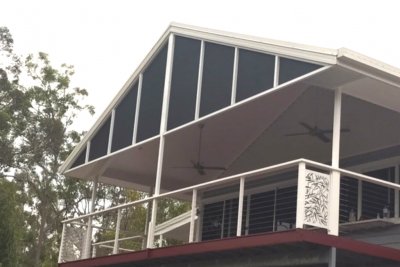 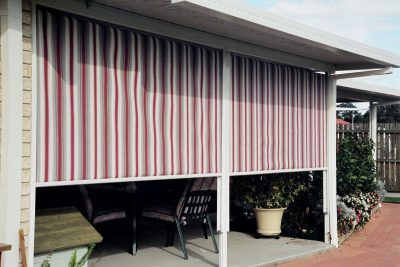 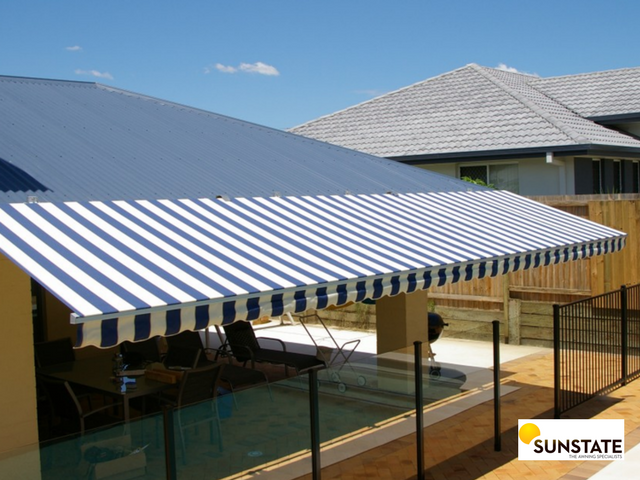 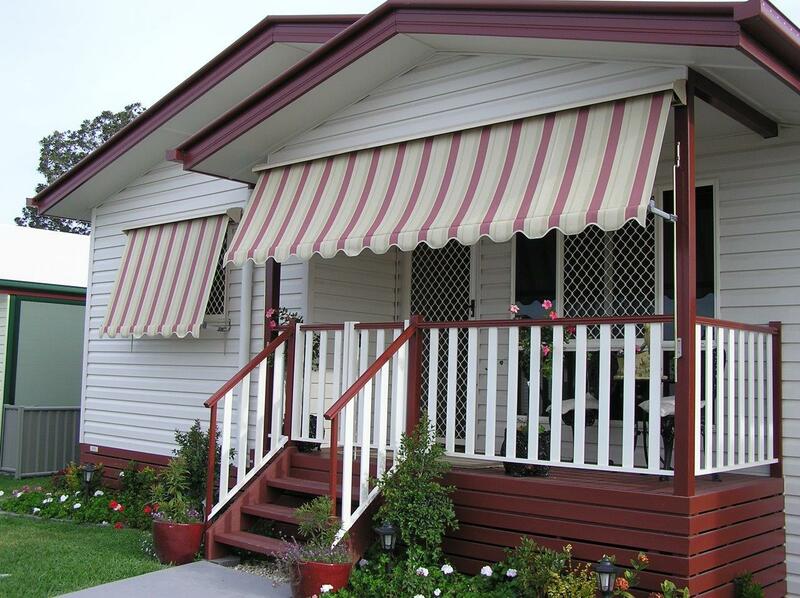 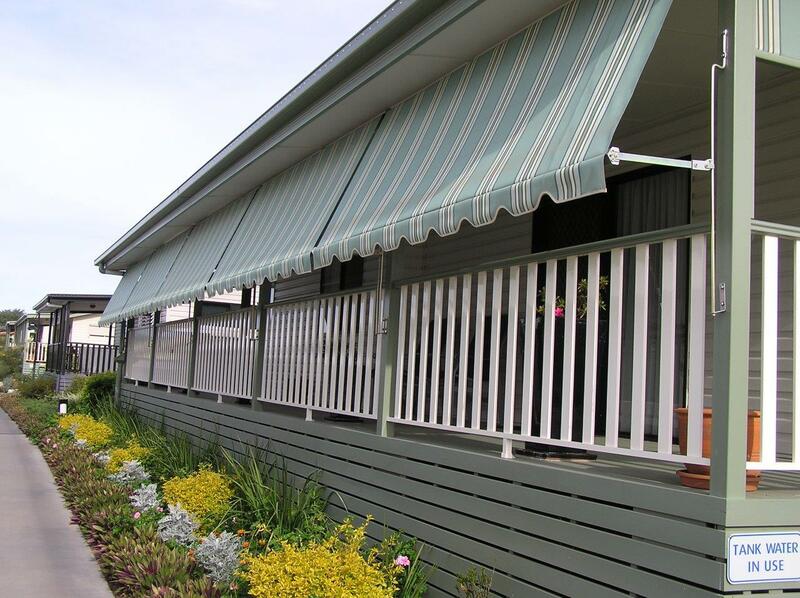 Our range of awnings is extremely diverse. 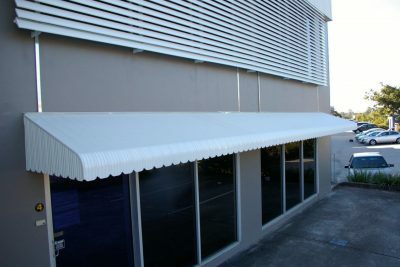 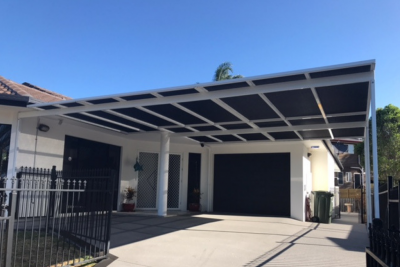 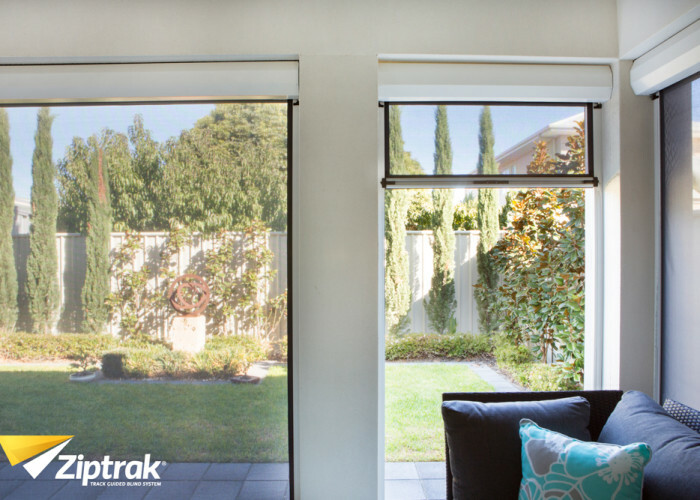 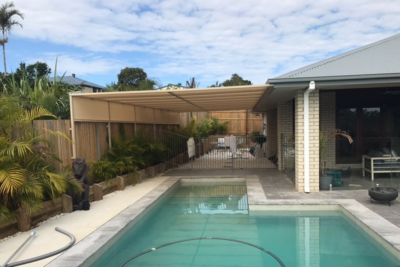 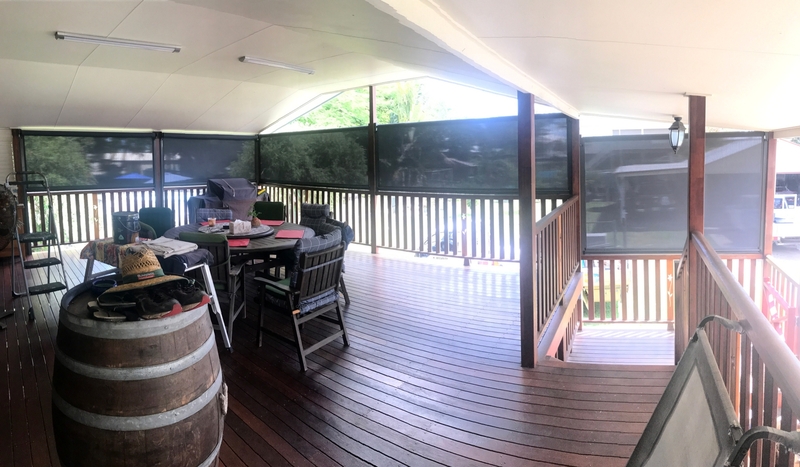 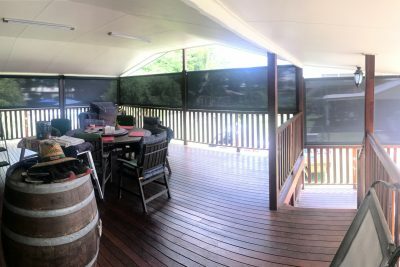 Whether you’re after fabric, aluminium or hooded awnings, Frank has it and everything in between. 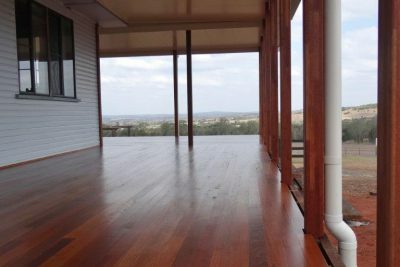 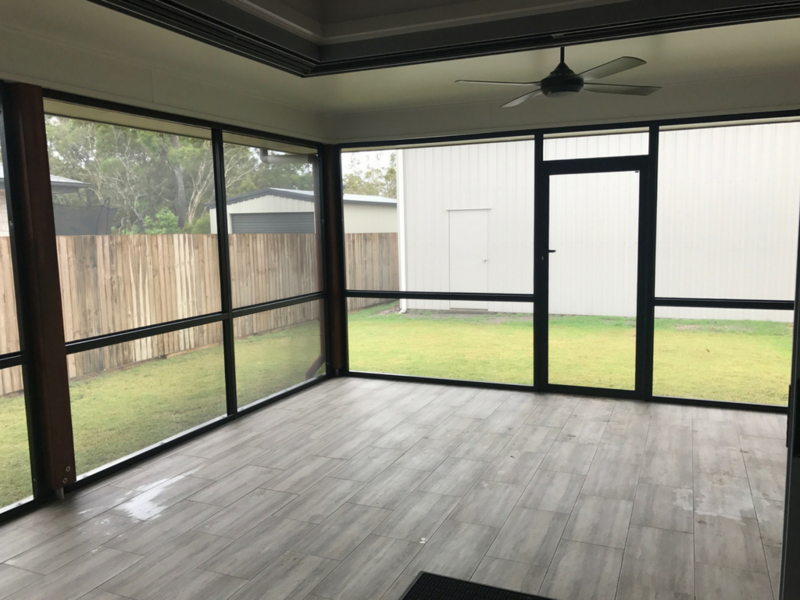 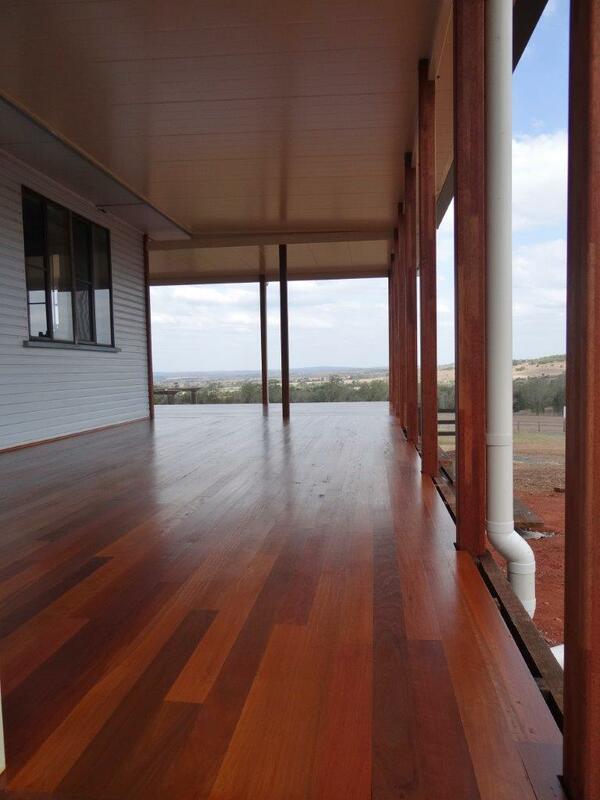 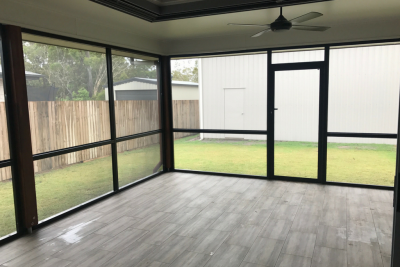 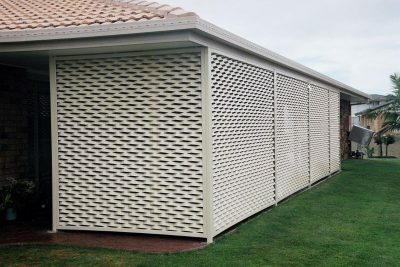 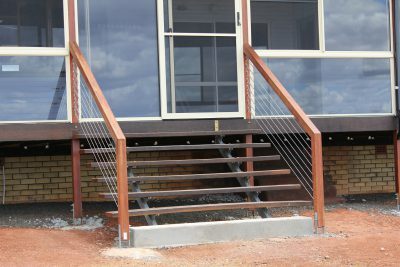 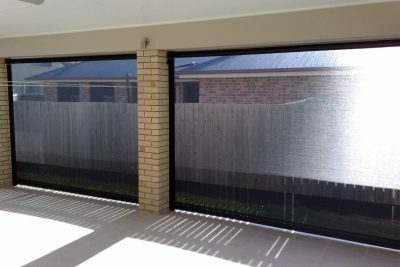 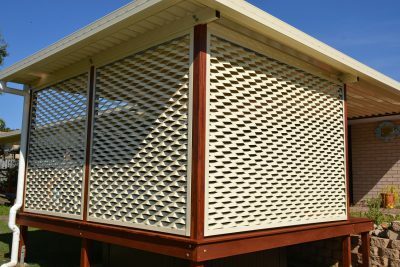 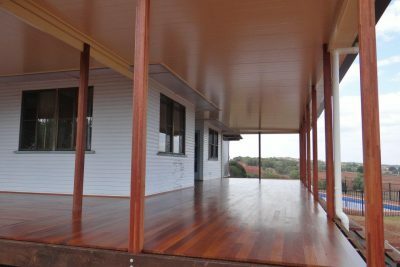 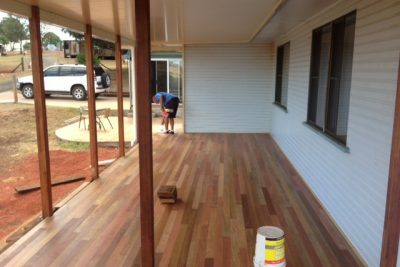 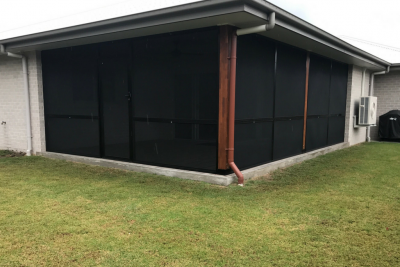 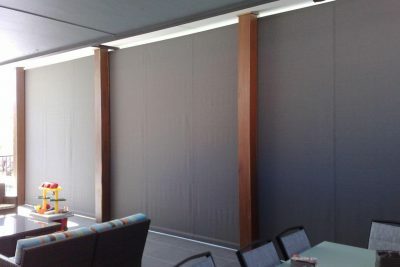 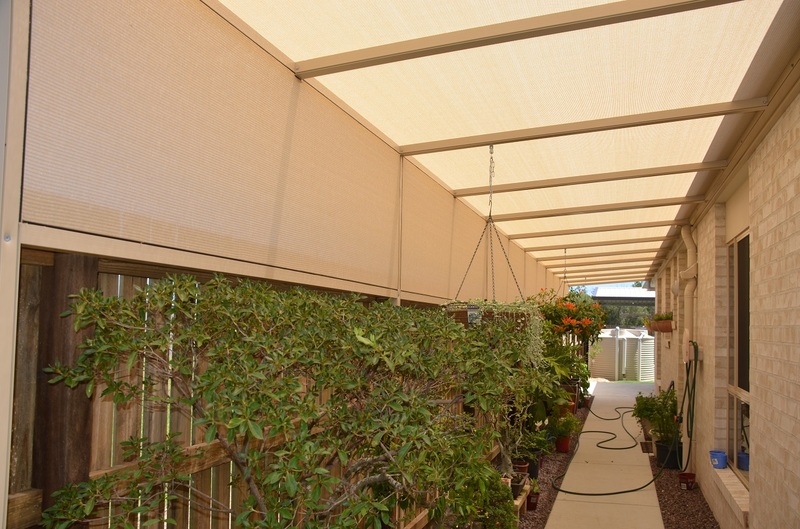 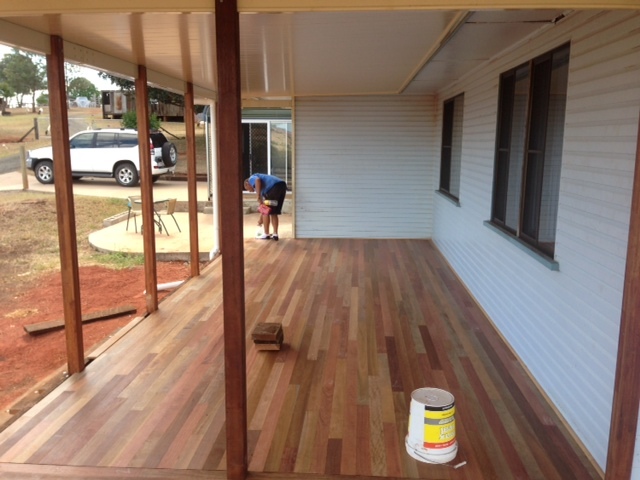 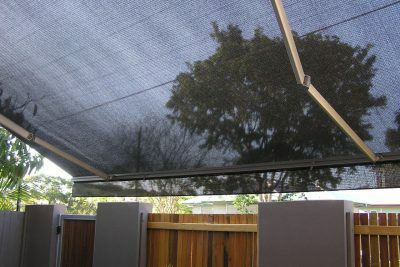 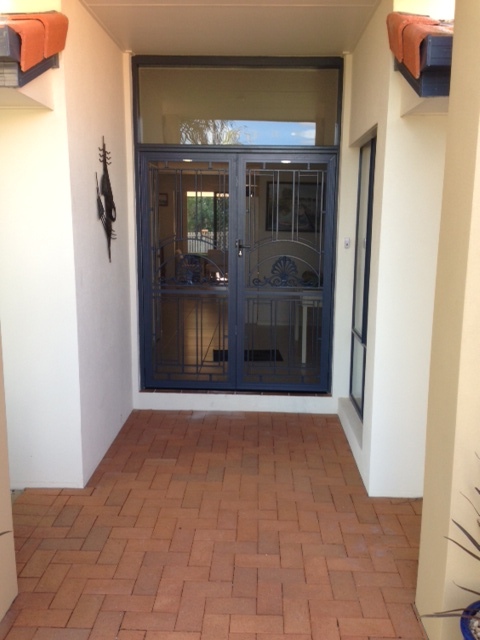 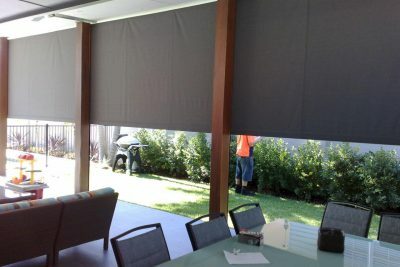 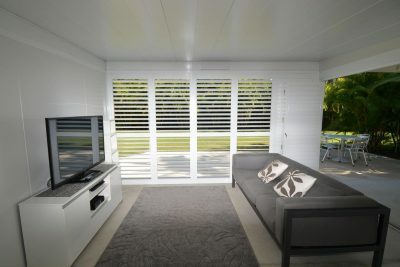 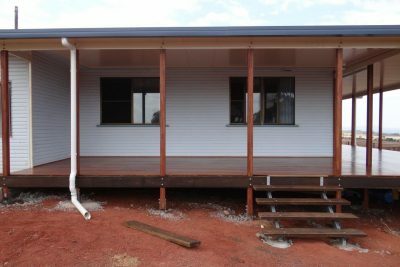 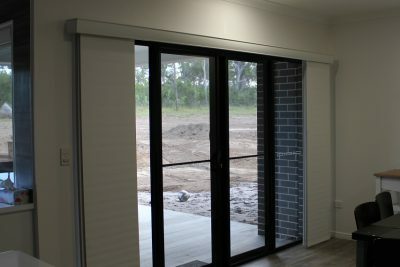 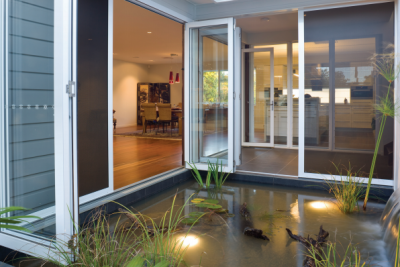 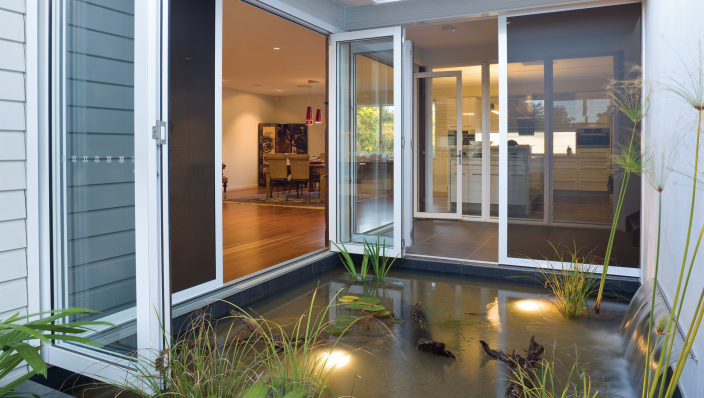 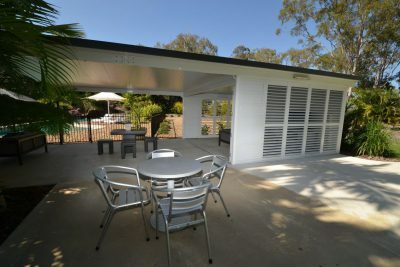 If you’re finding you need an auxiliary room or simply want to convert your patio, we’ve got the right product for you. 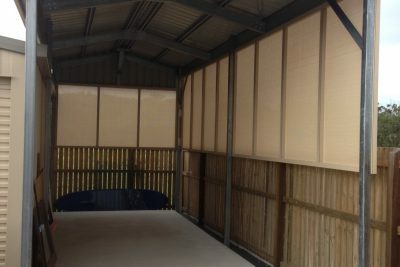 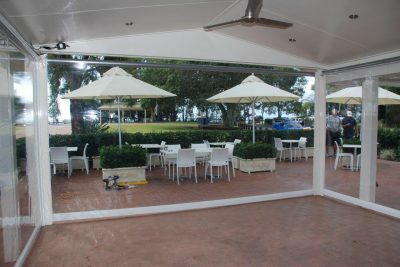 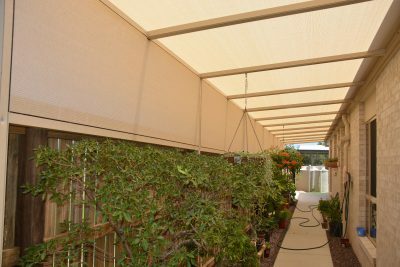 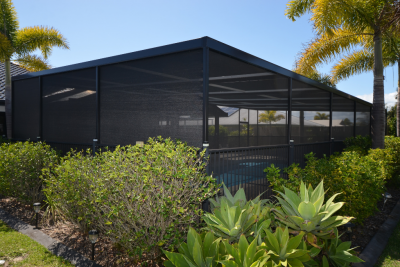 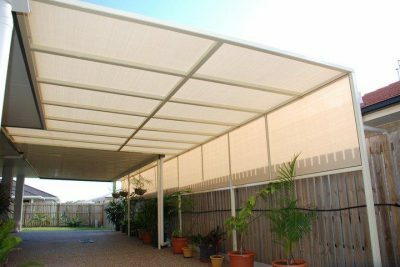 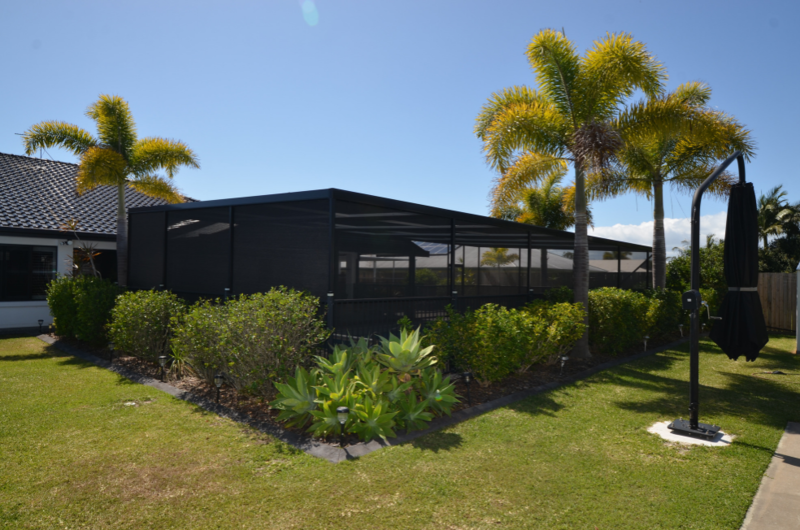 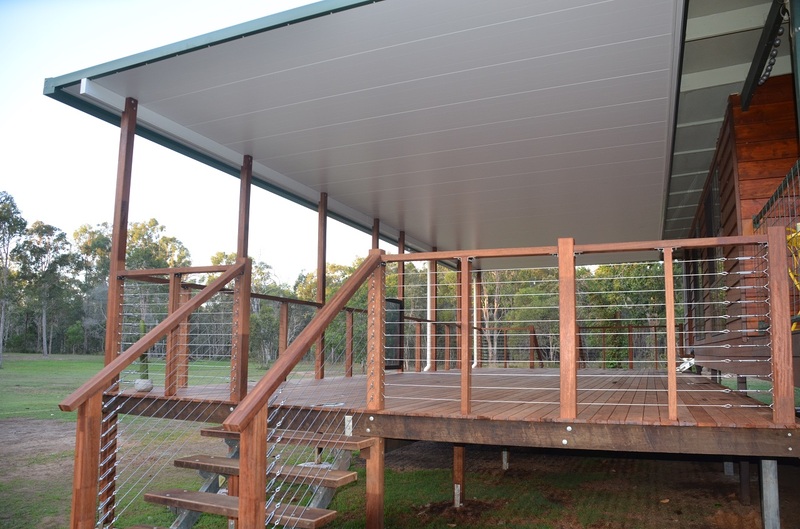 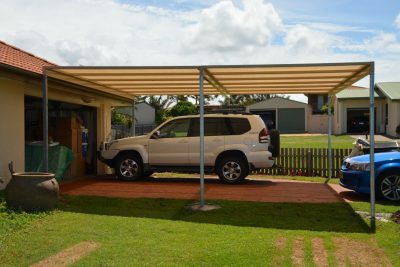 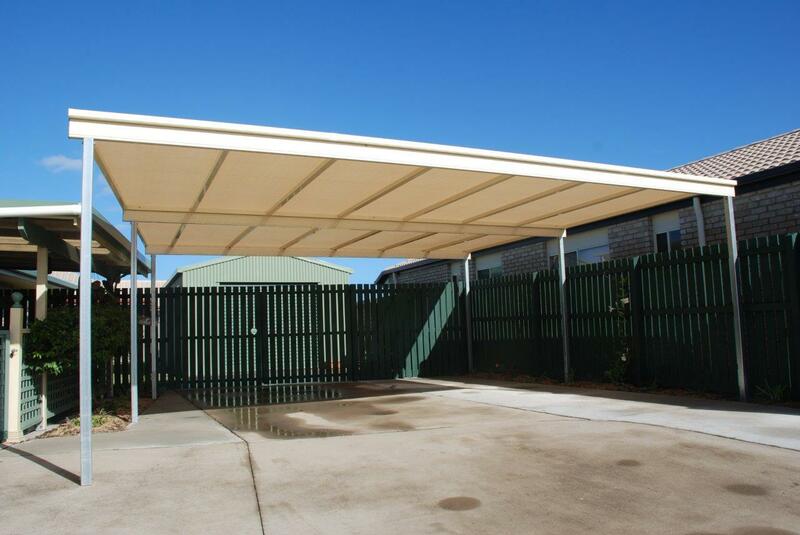 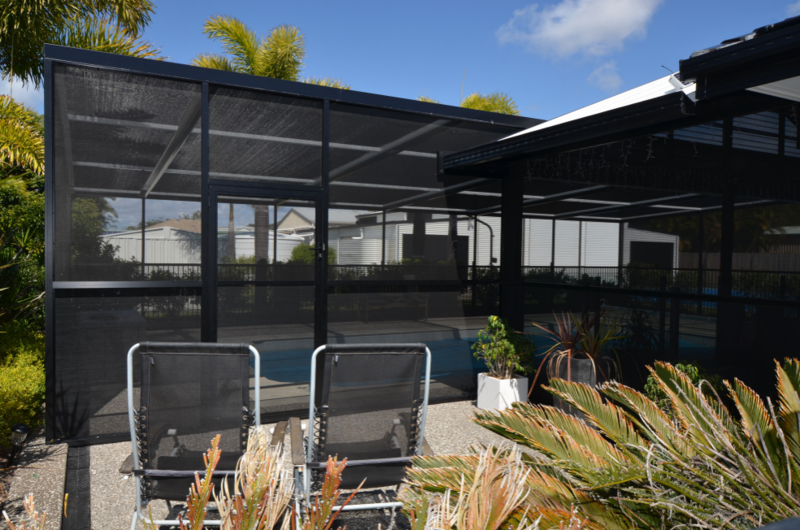 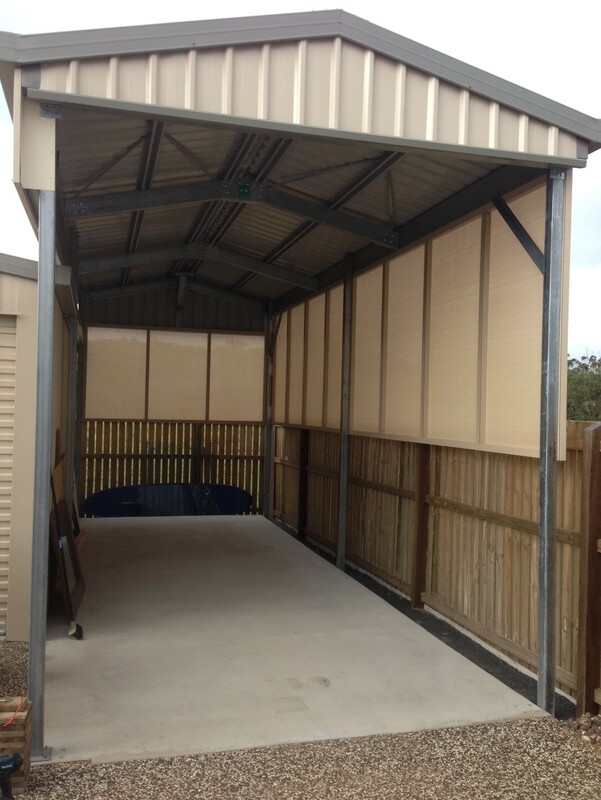 We’ve got the most stylish shaded structures on the market to protect you and your vehicle from the elements.